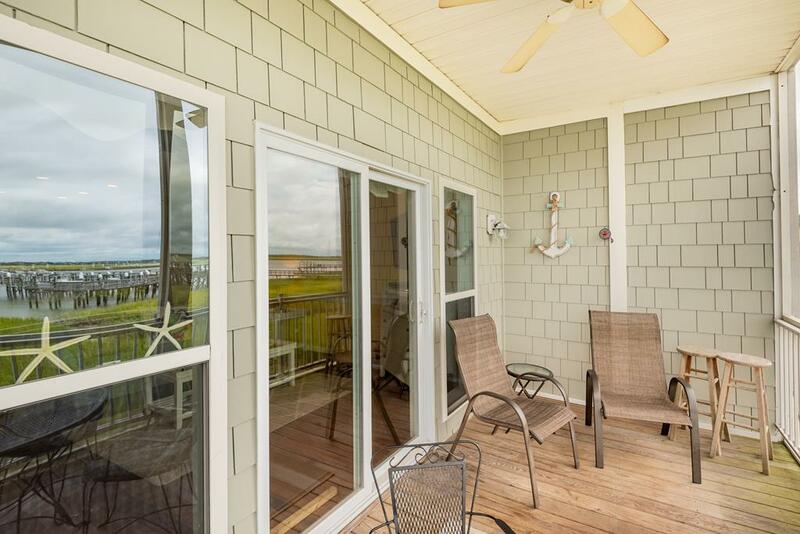 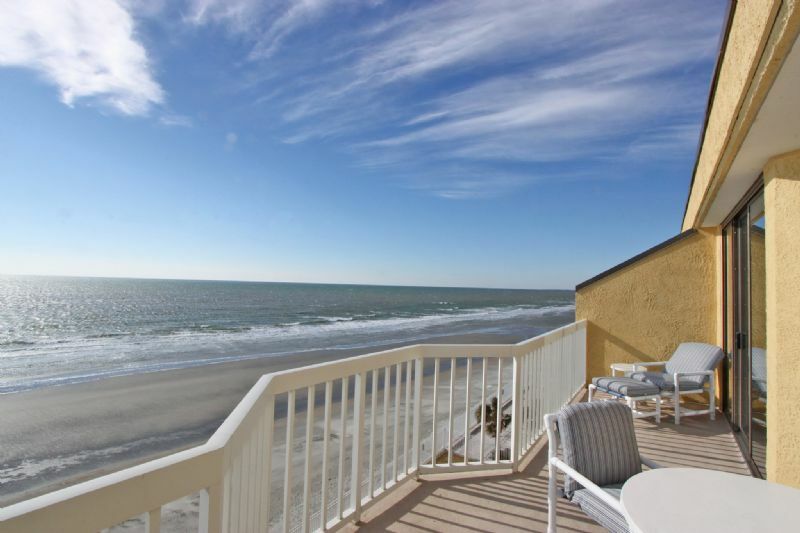 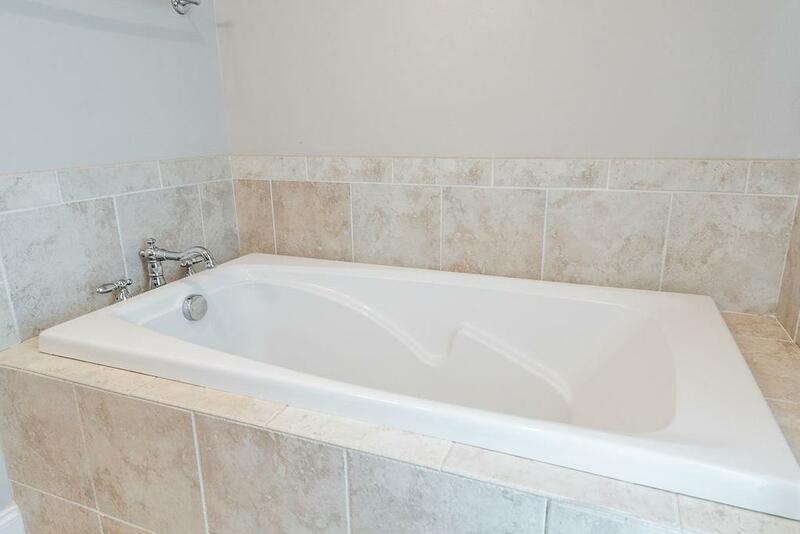 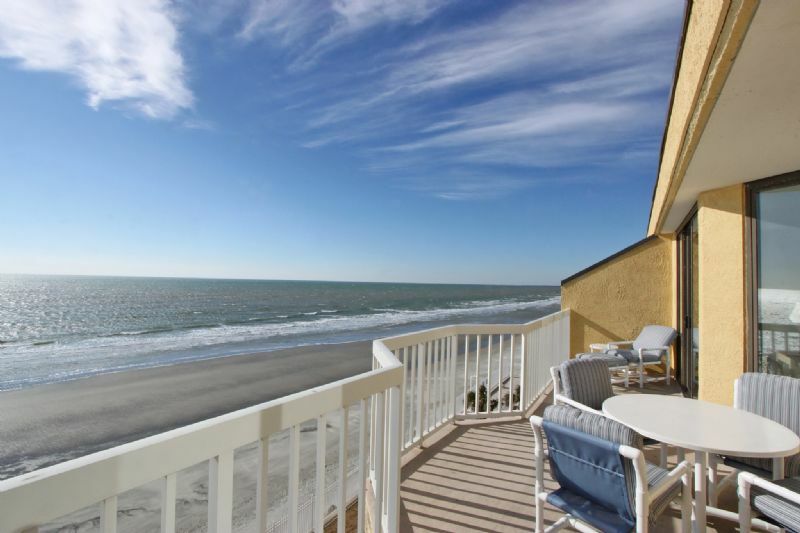 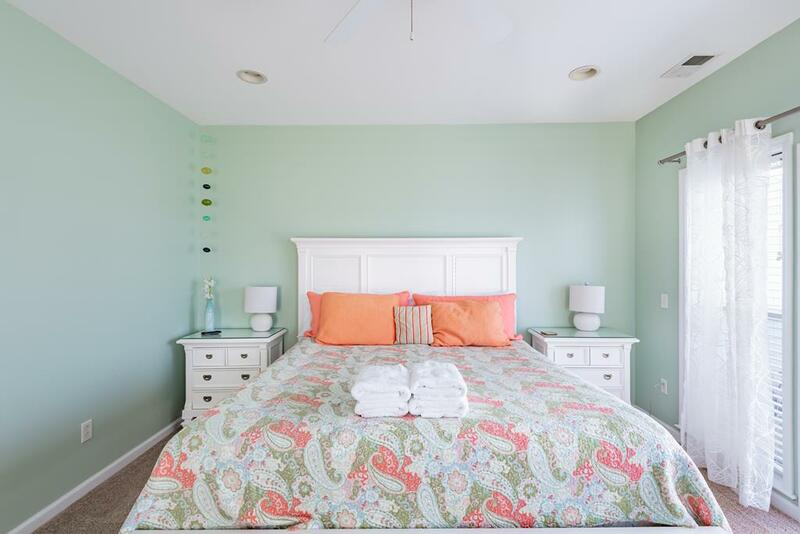 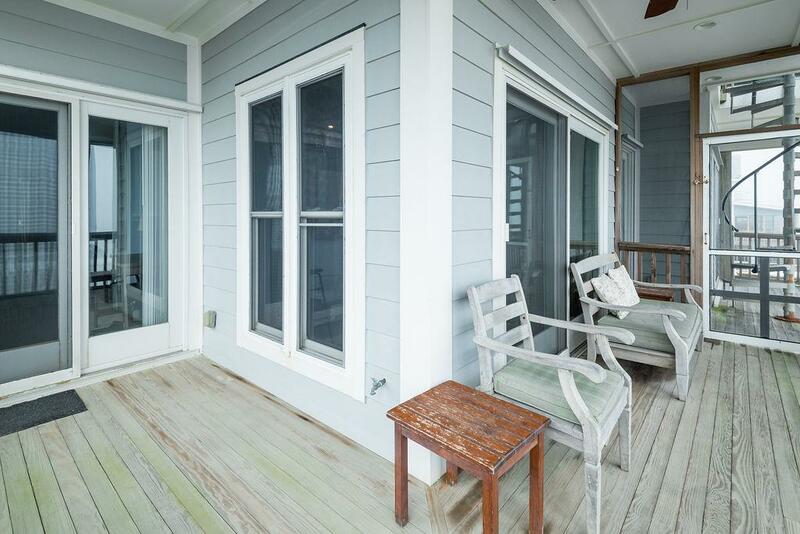 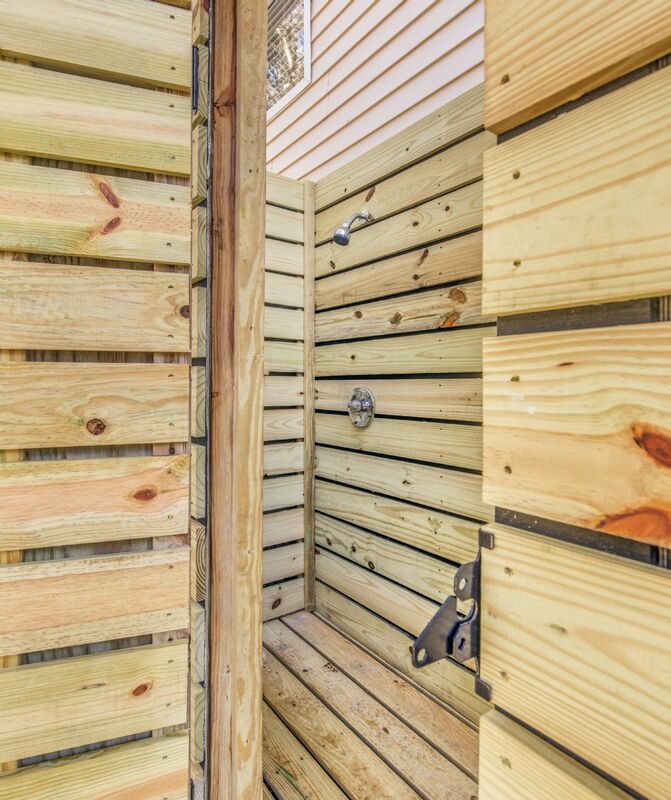 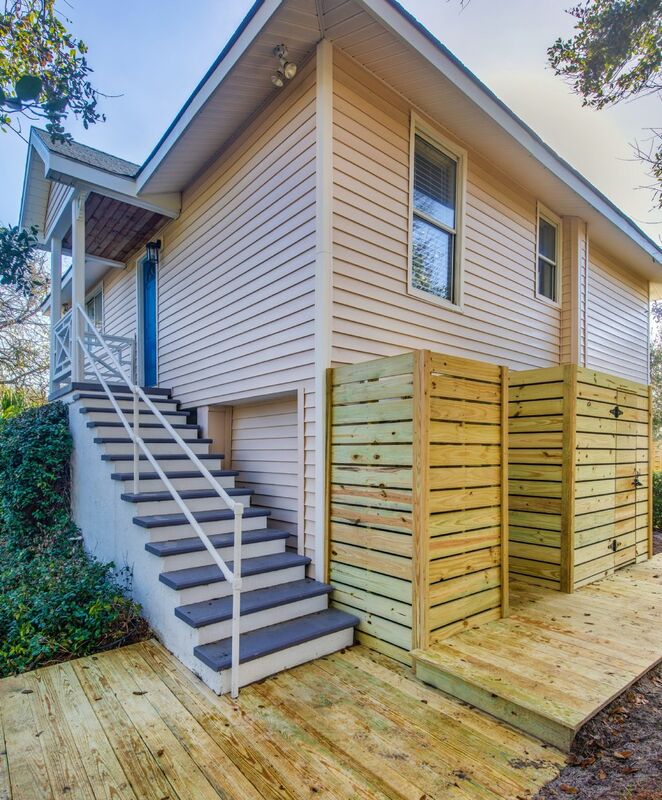 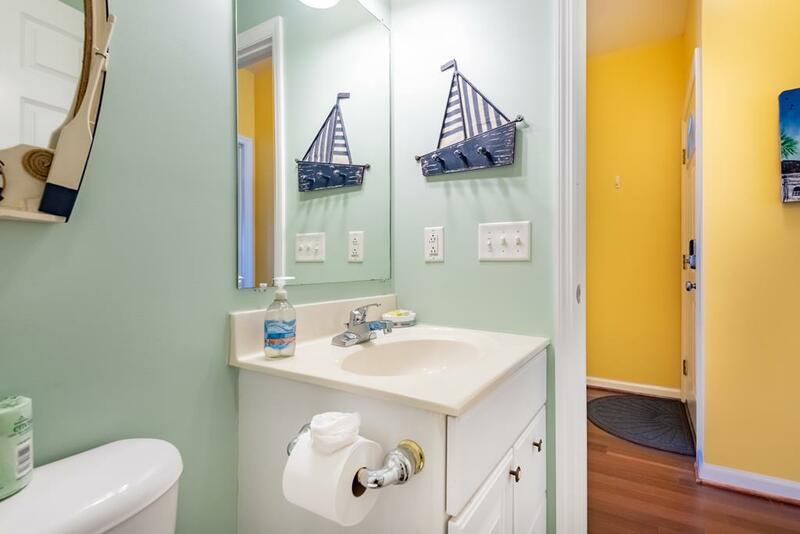 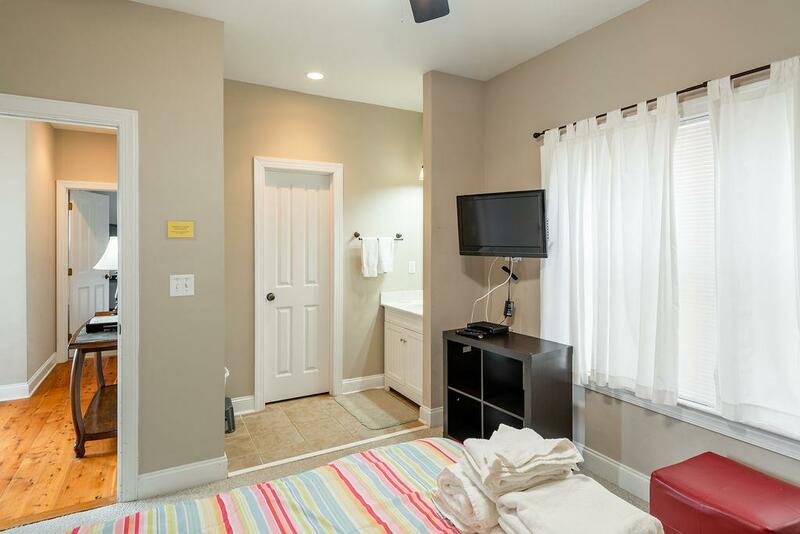 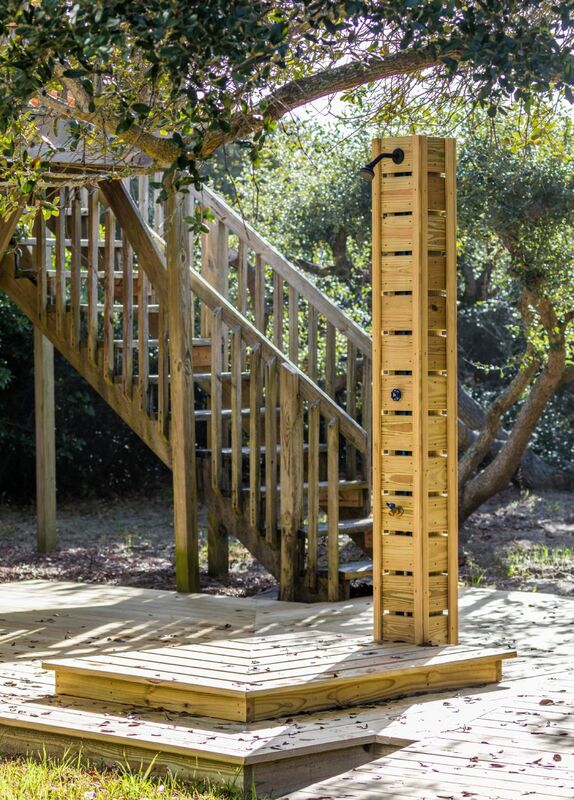 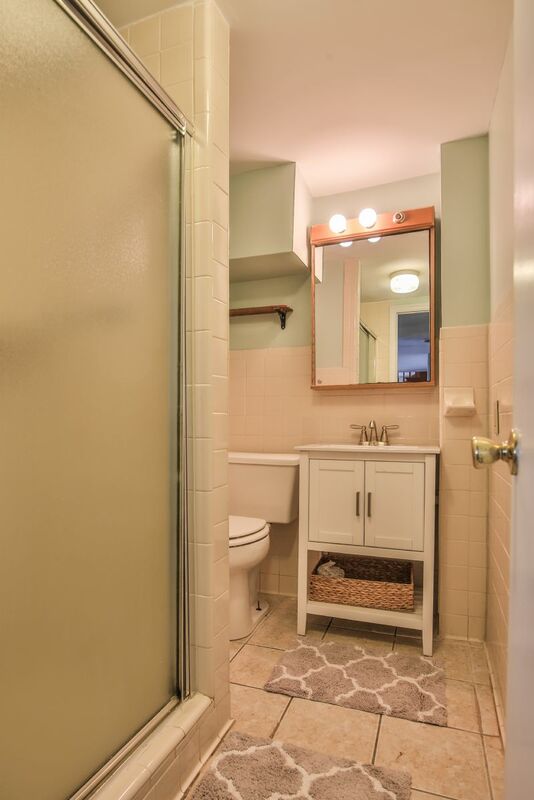 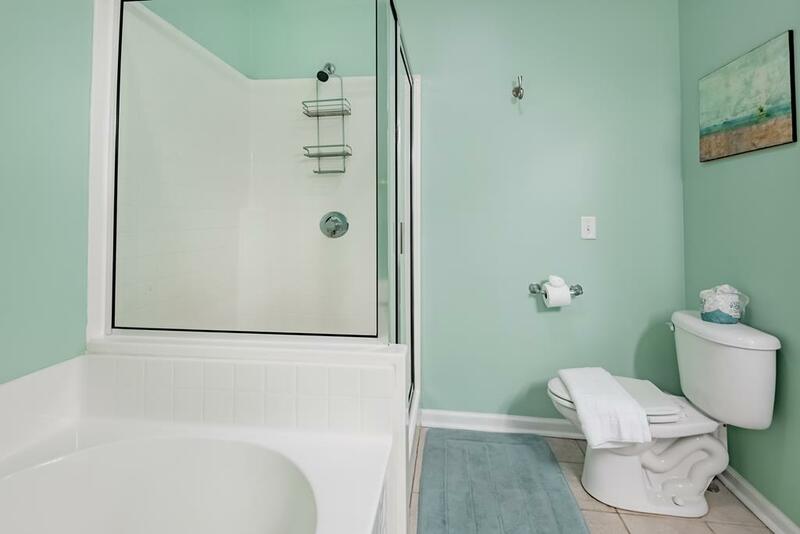 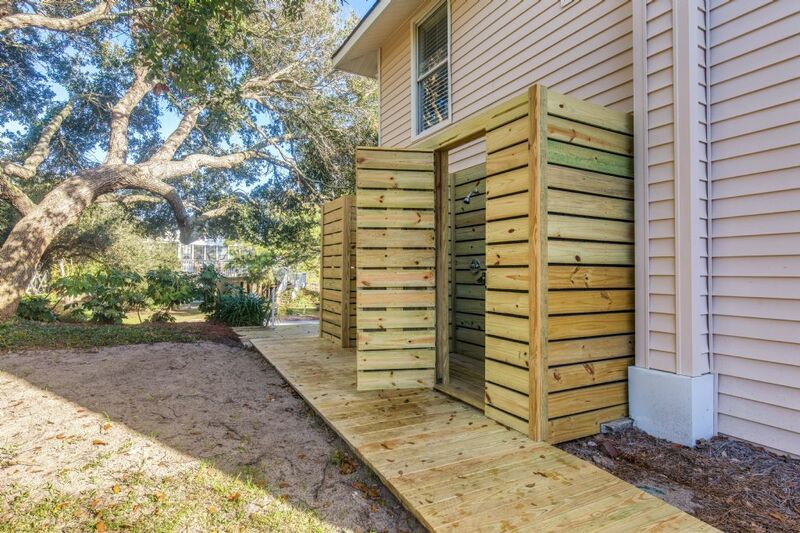 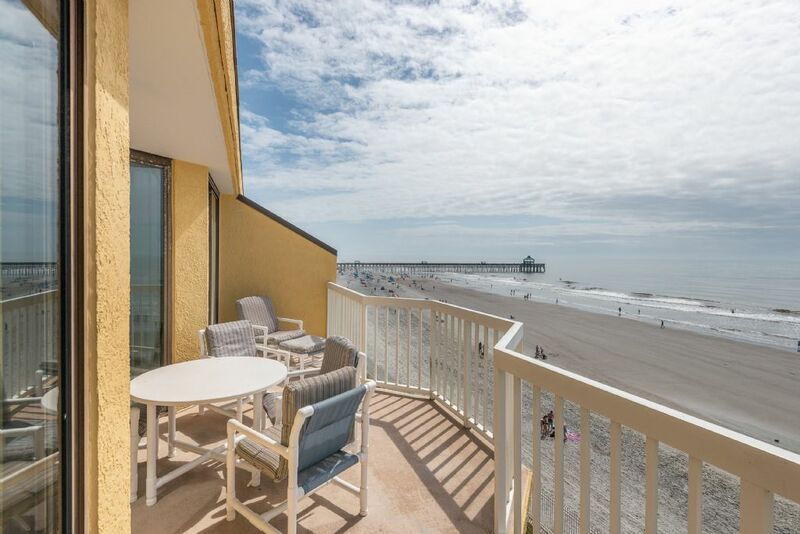 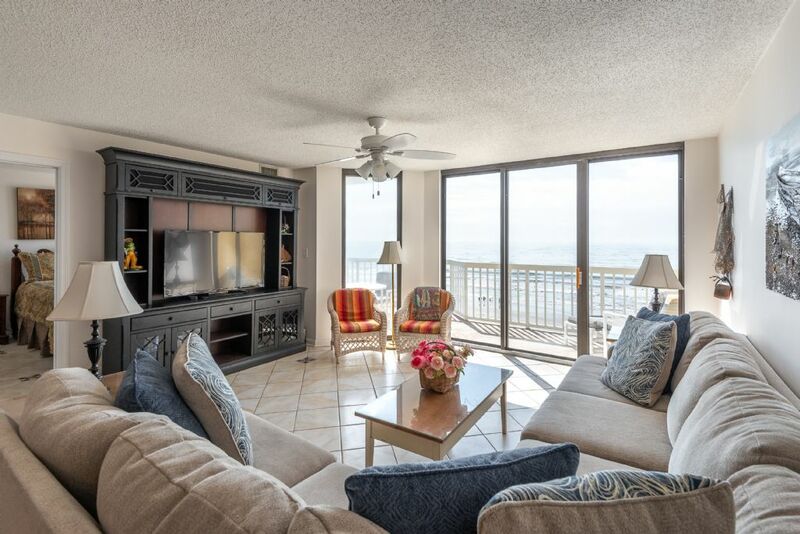 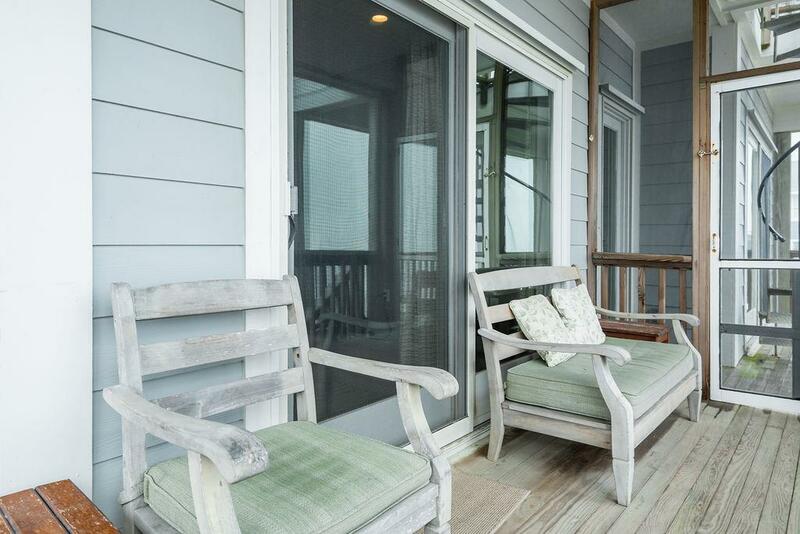 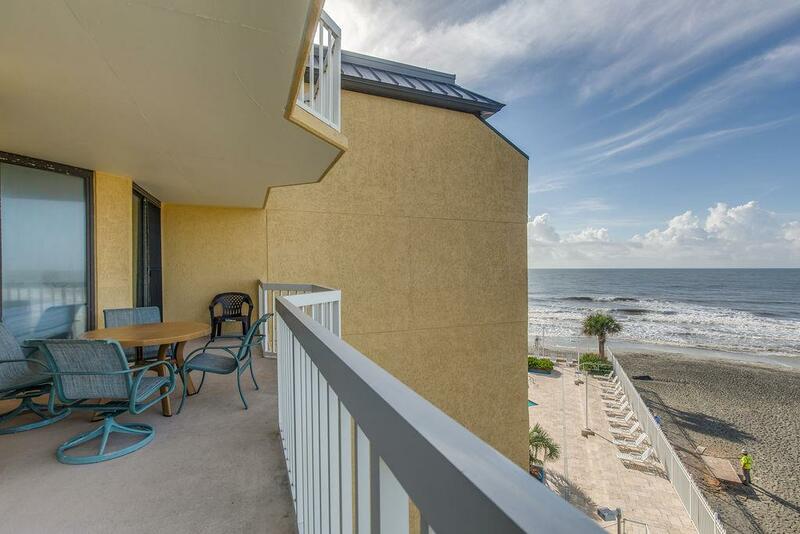 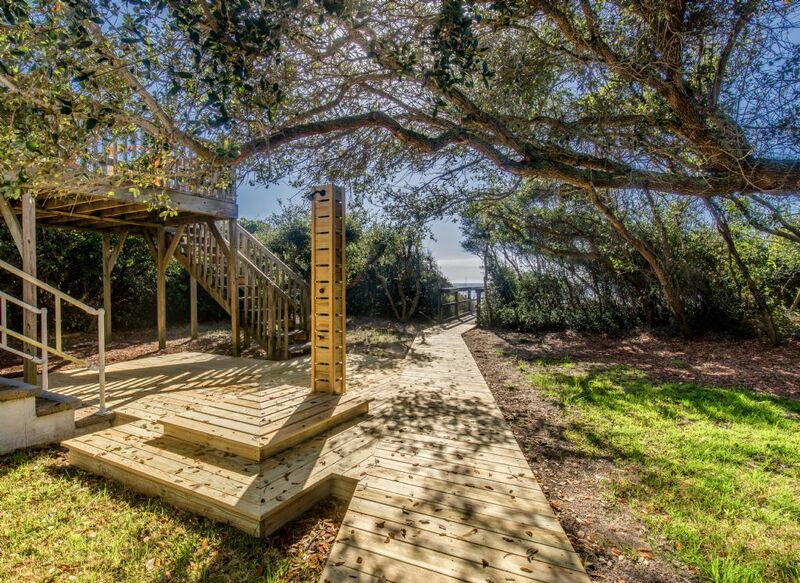 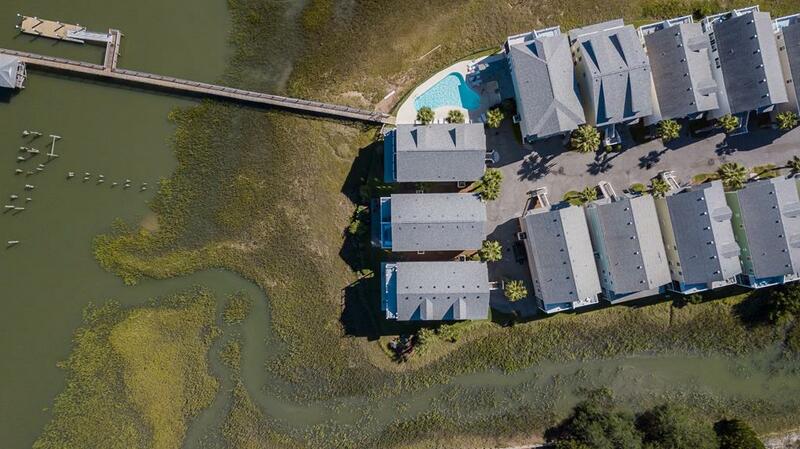 Folly Beach rentals are available in a variety of options. 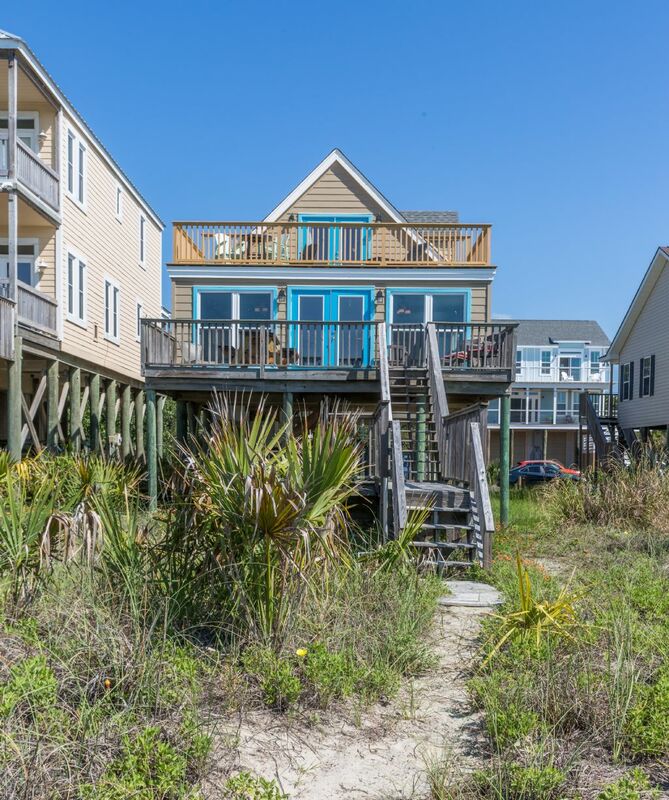 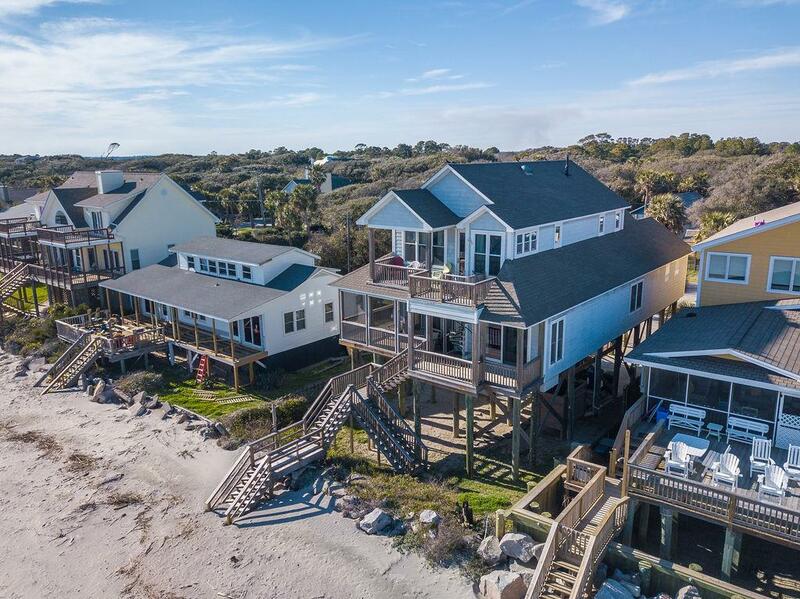 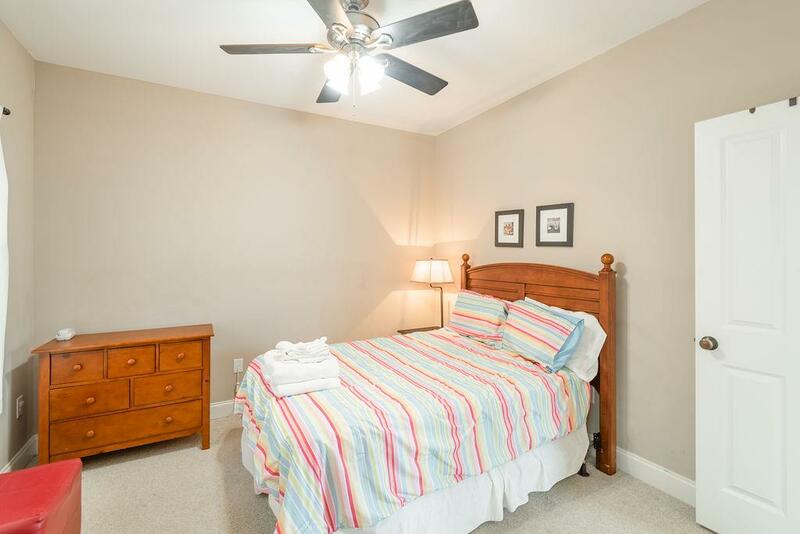 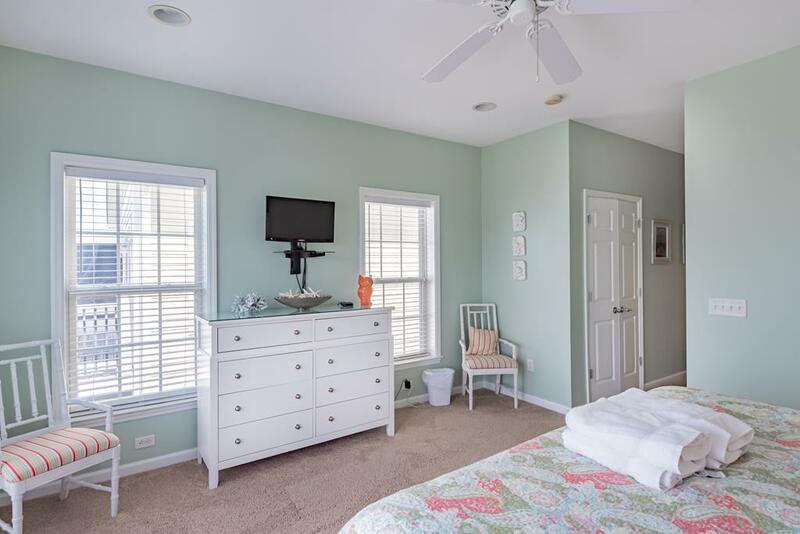 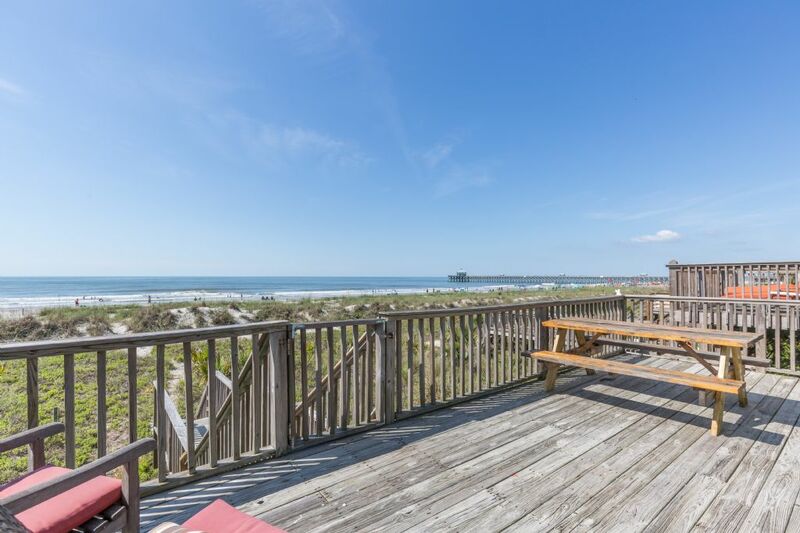 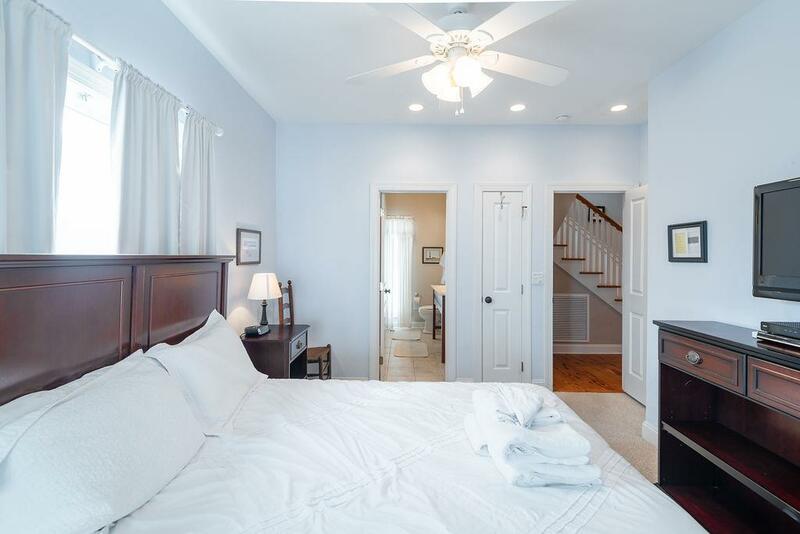 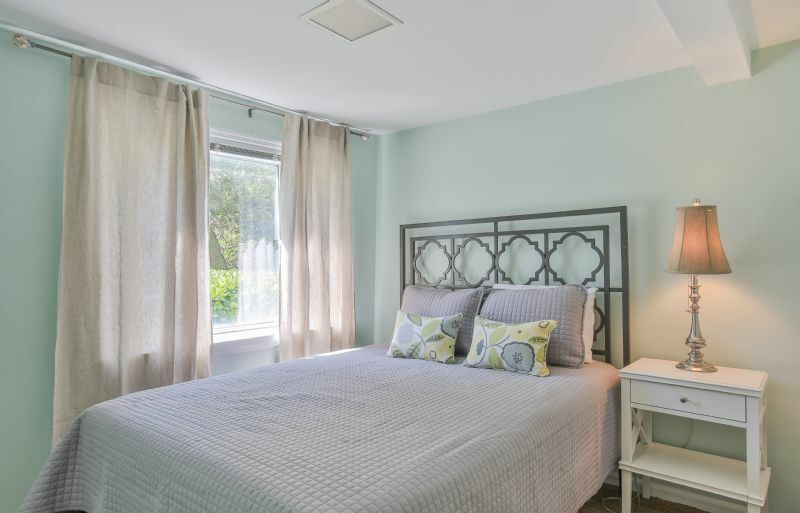 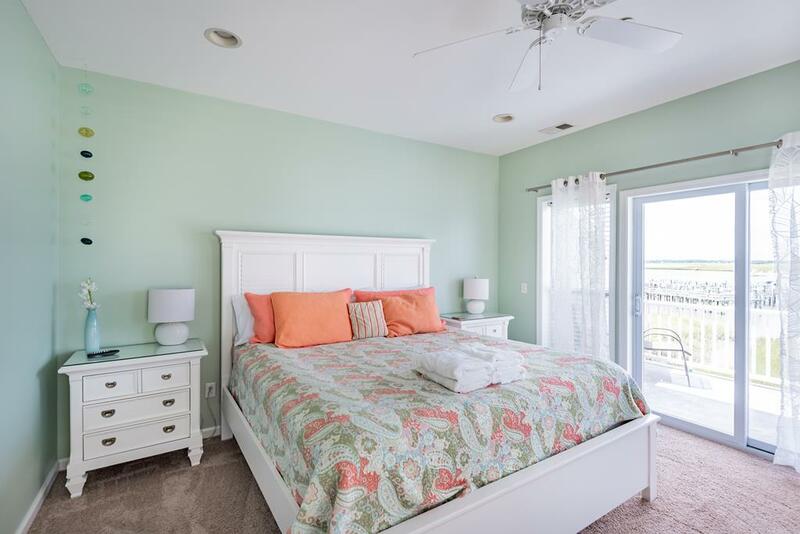 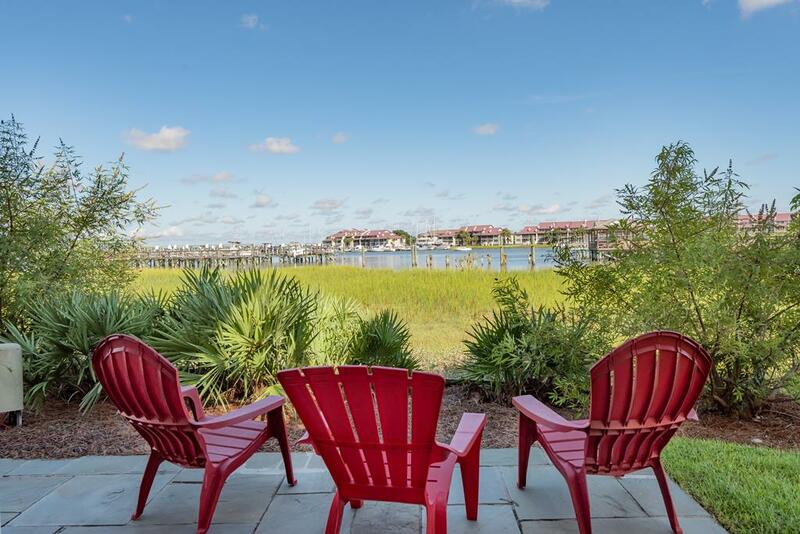 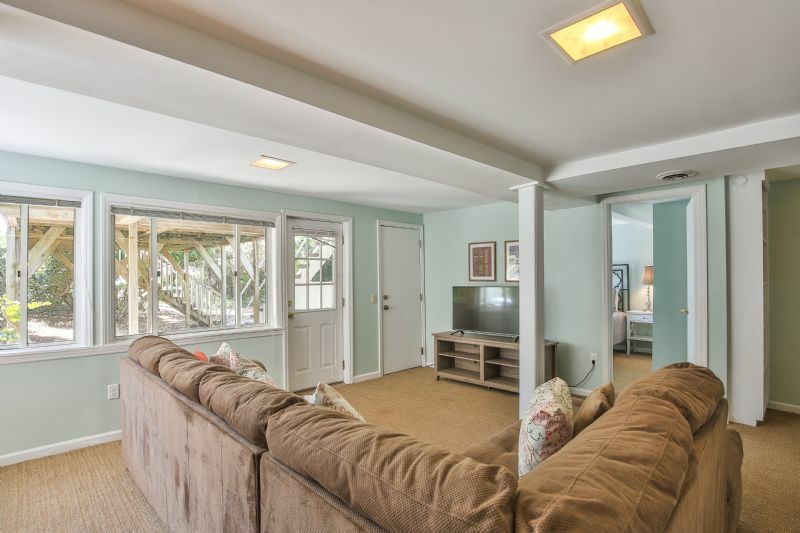 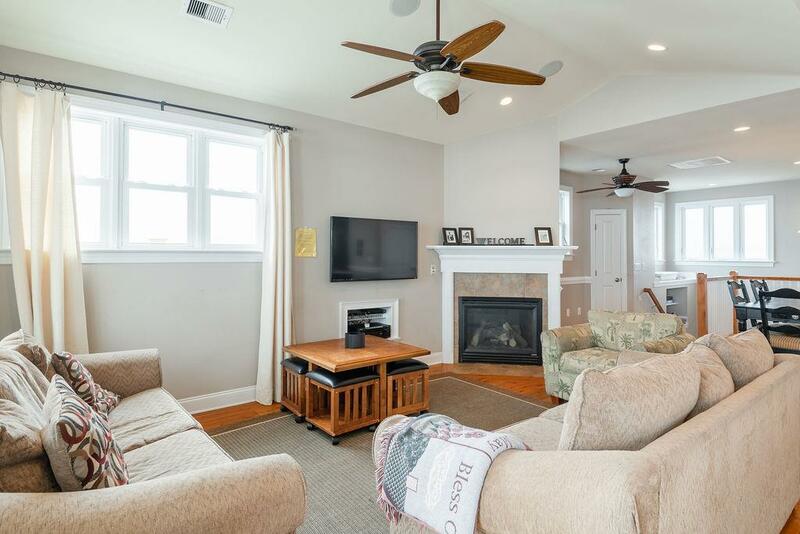 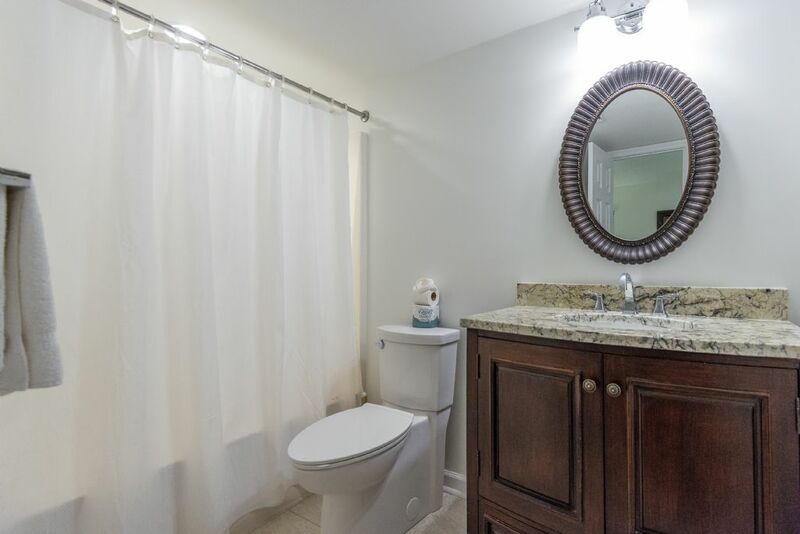 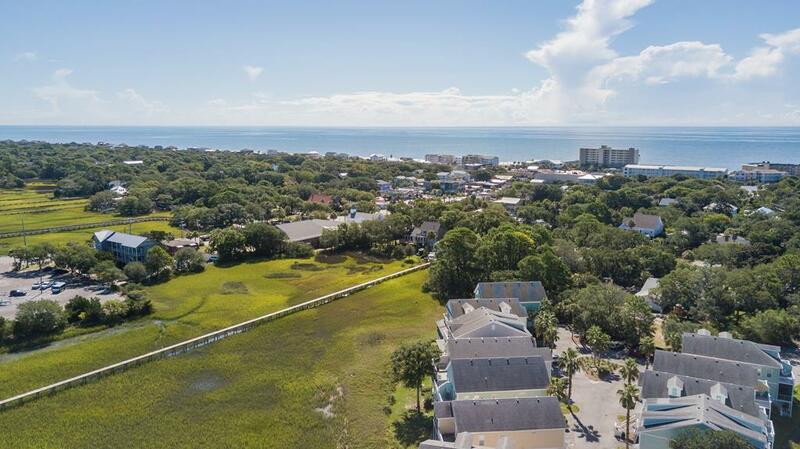 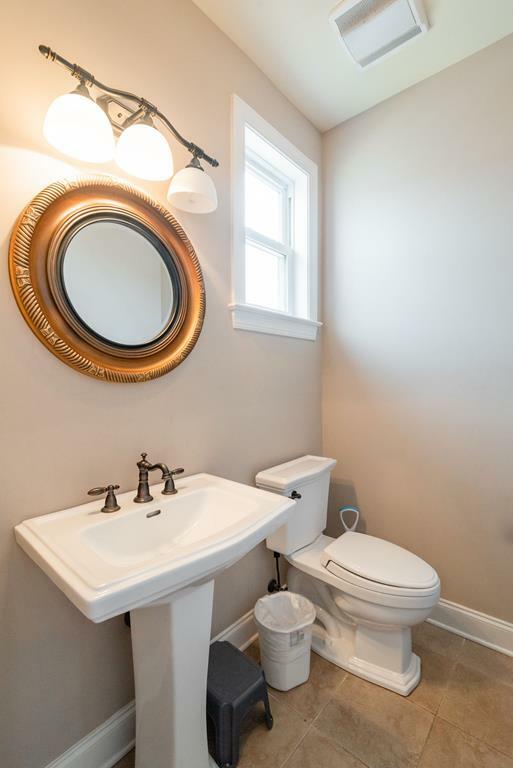 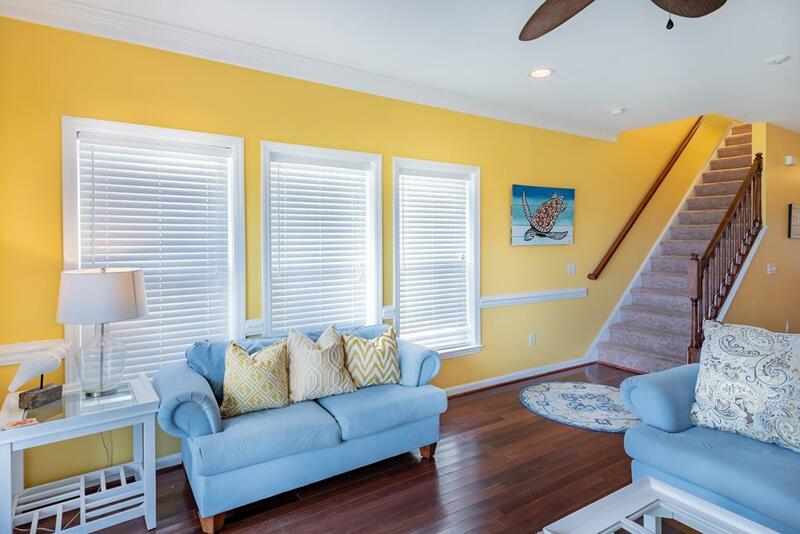 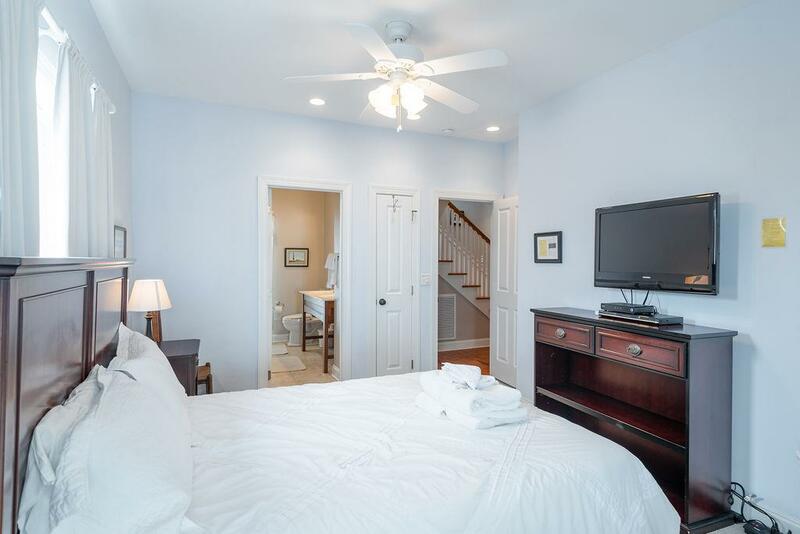 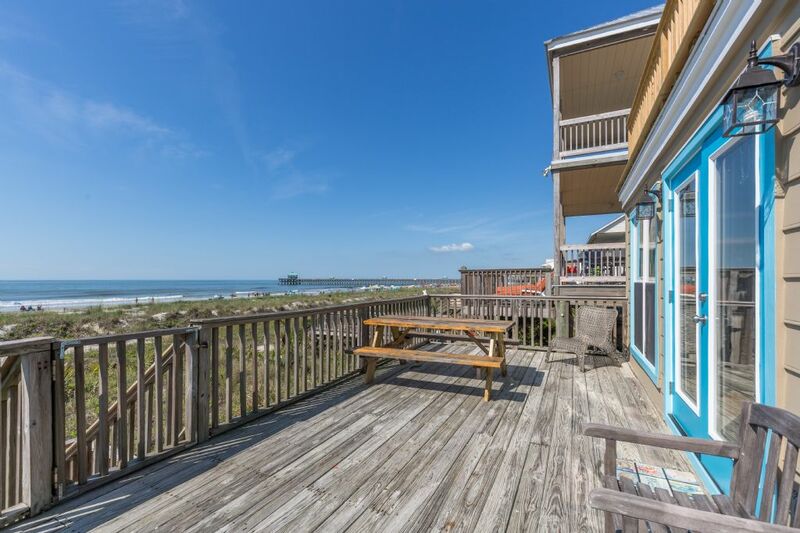 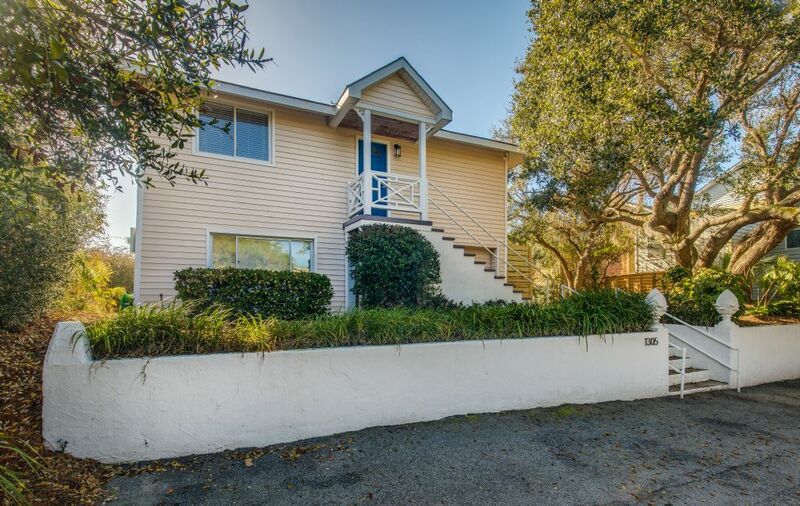 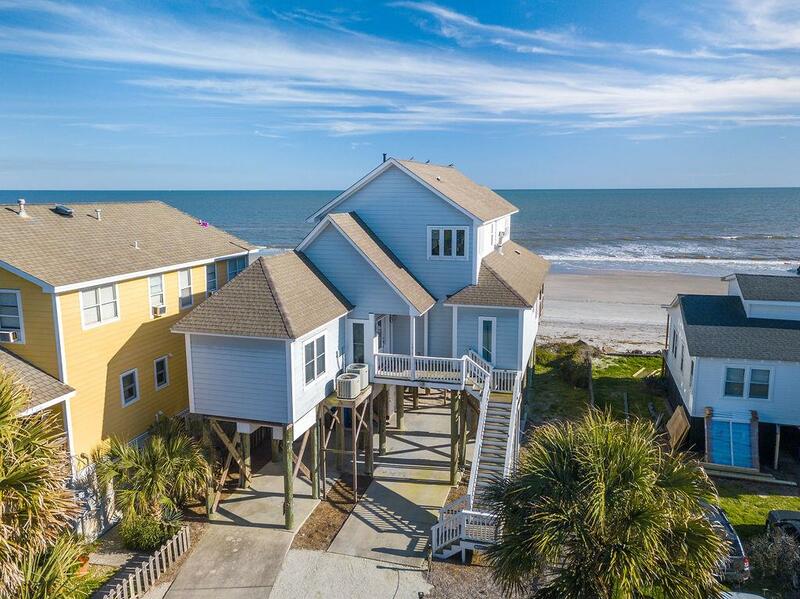 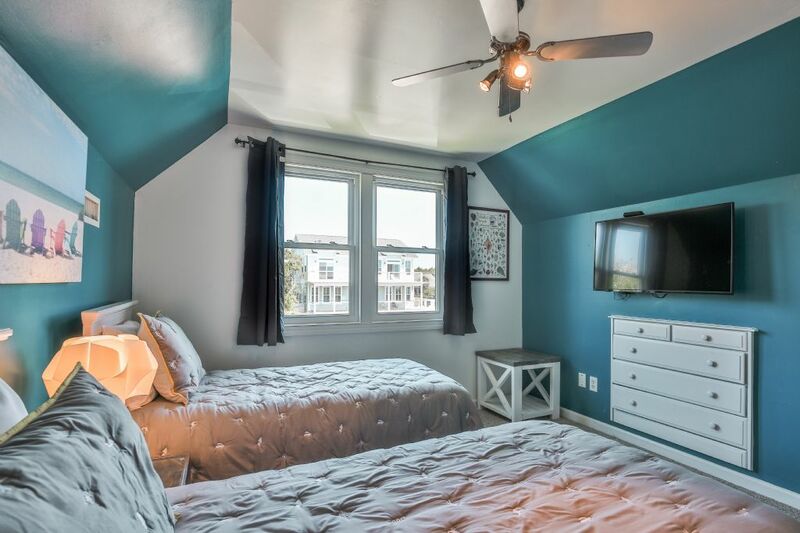 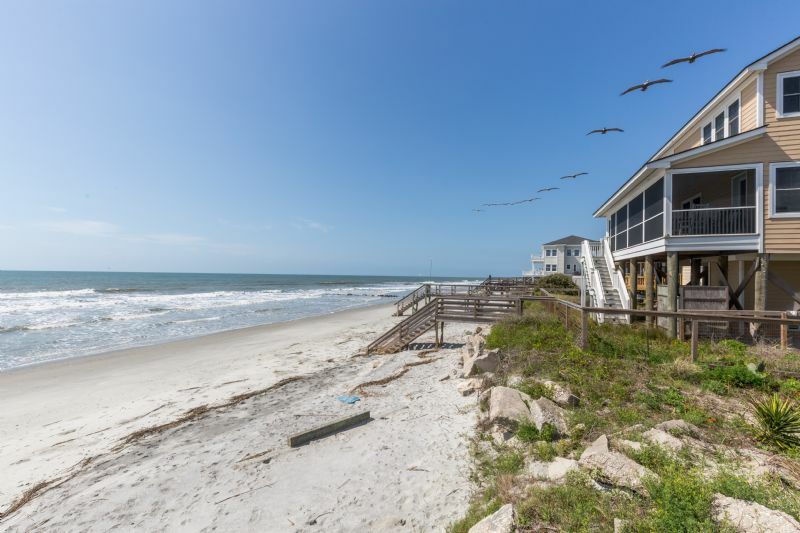 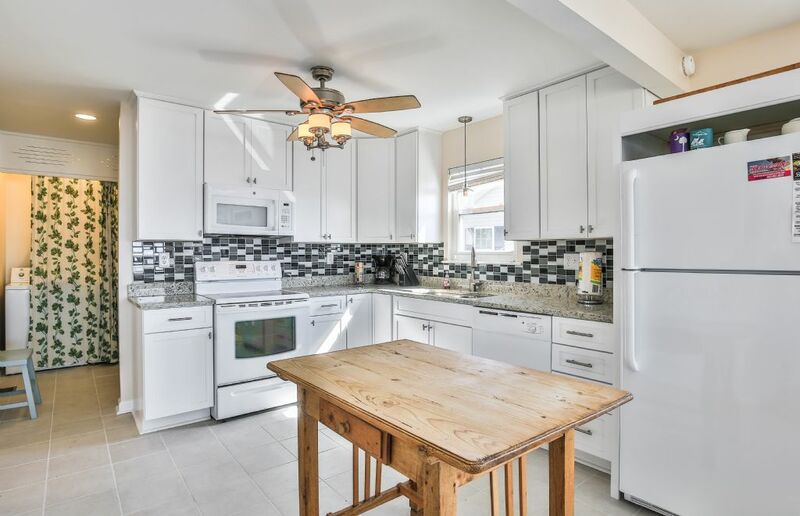 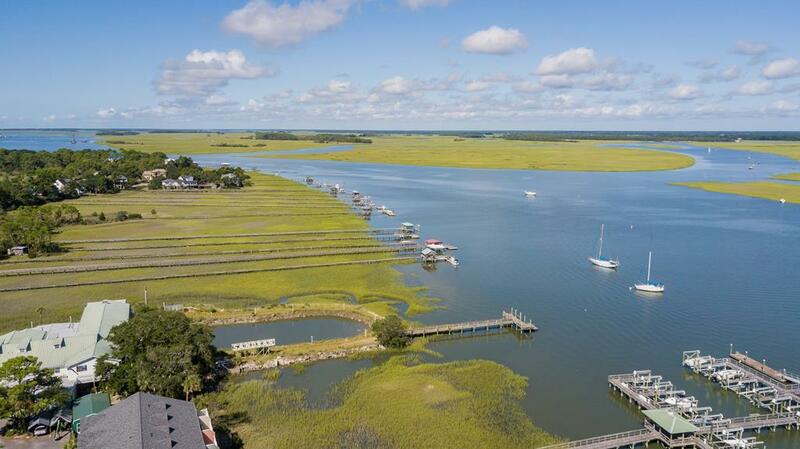 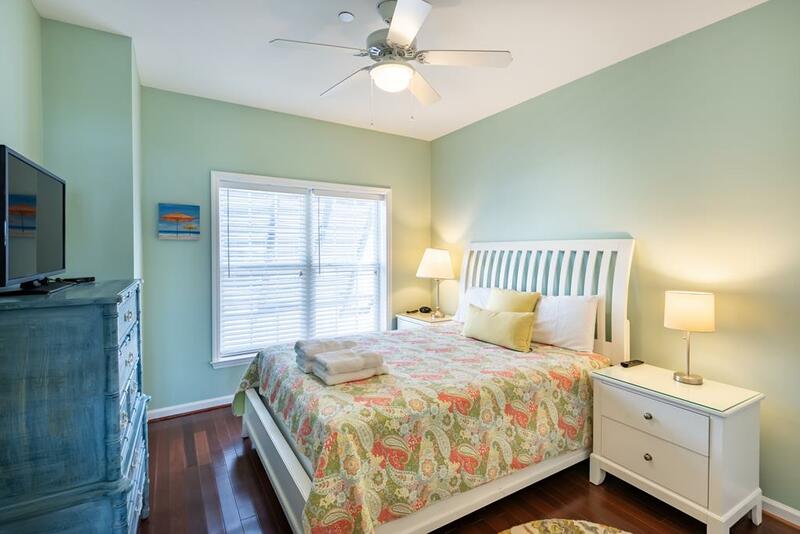 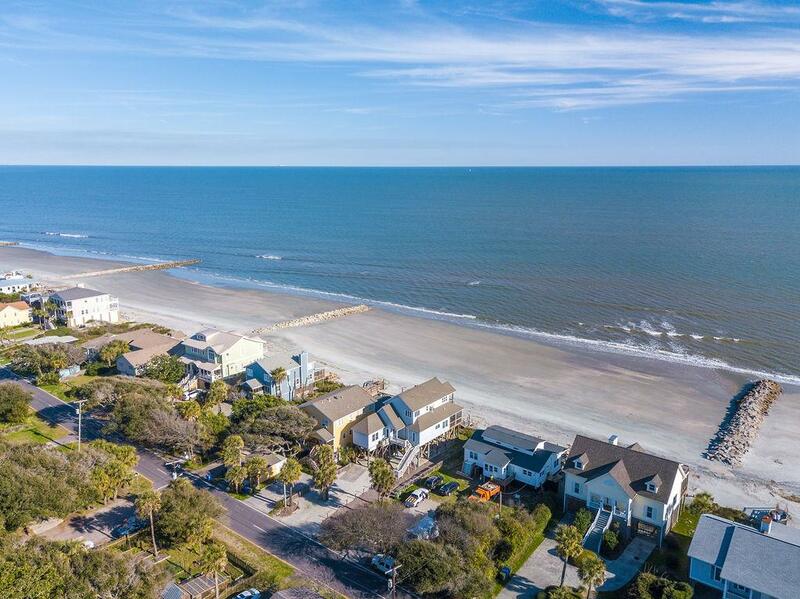 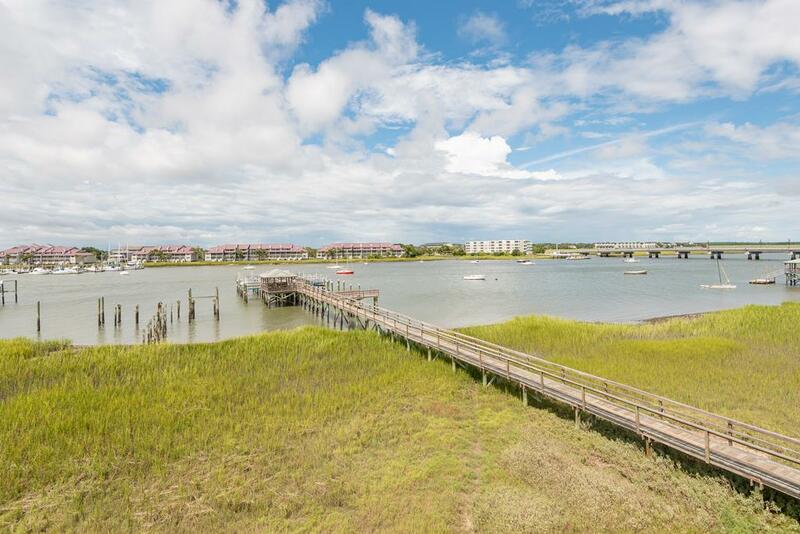 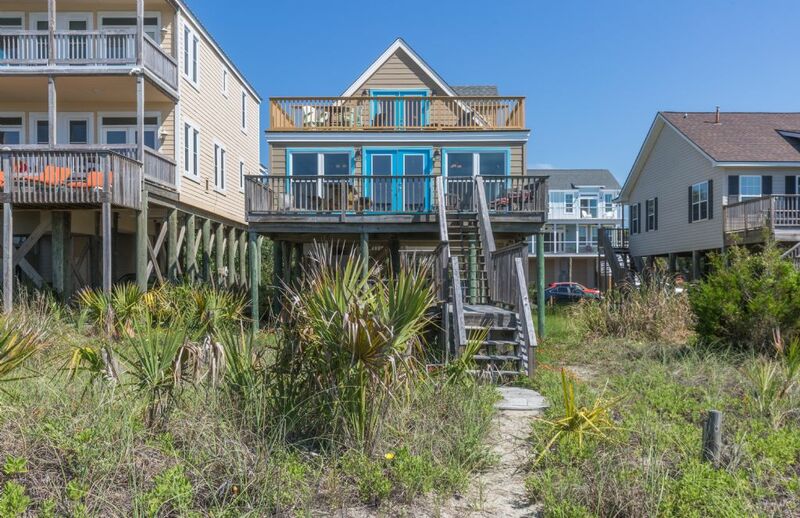 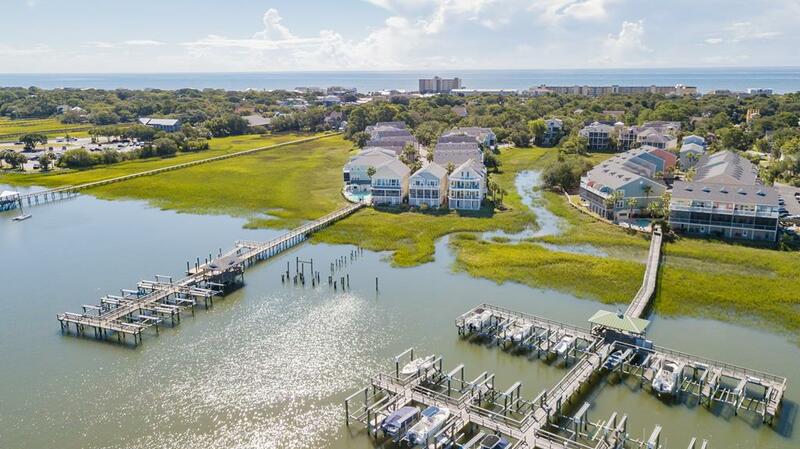 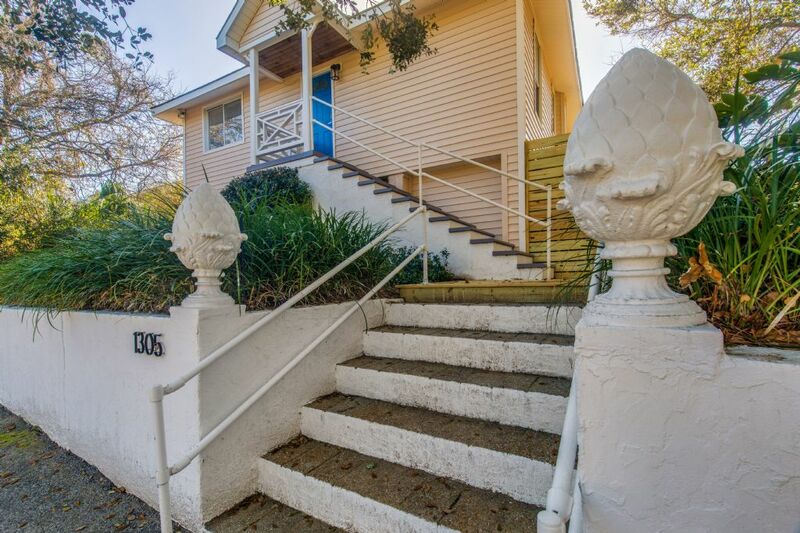 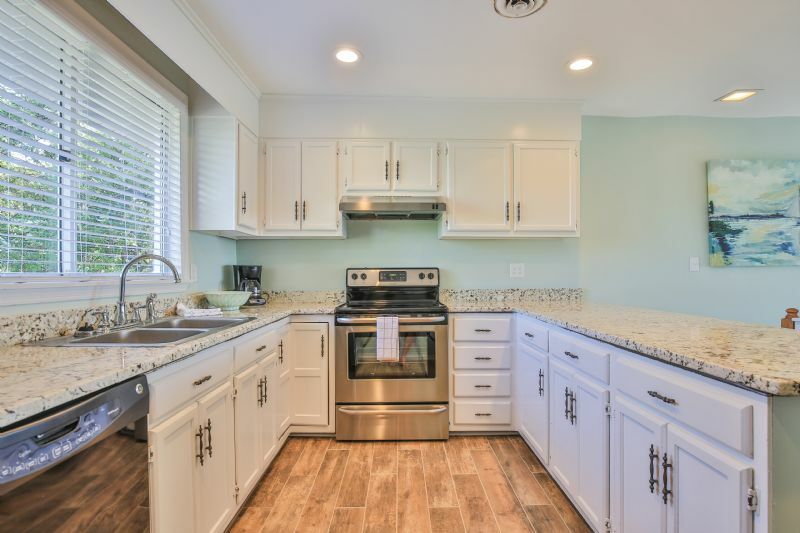 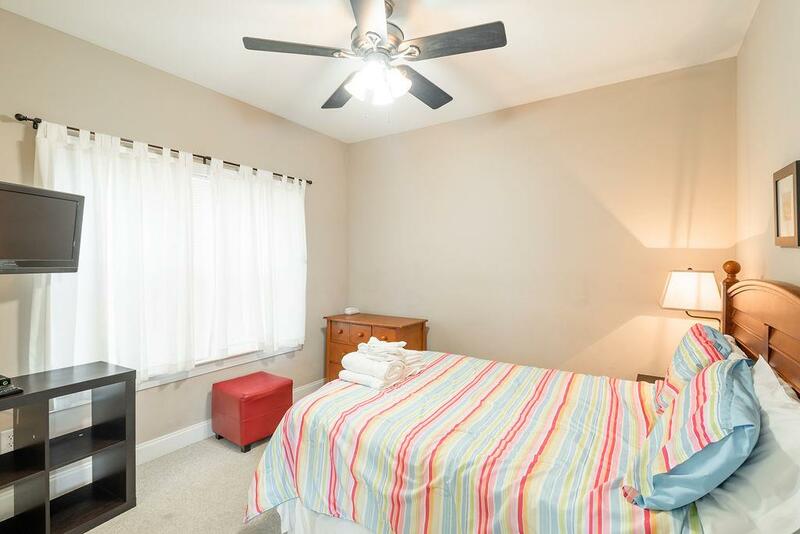 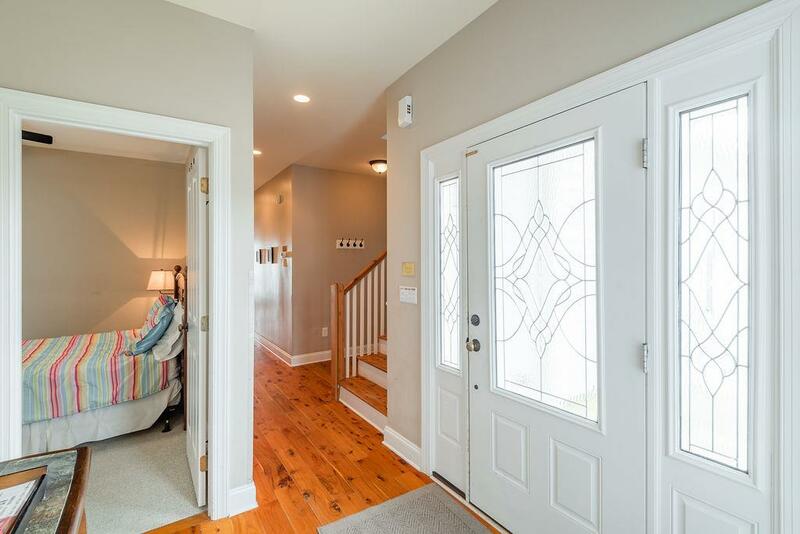 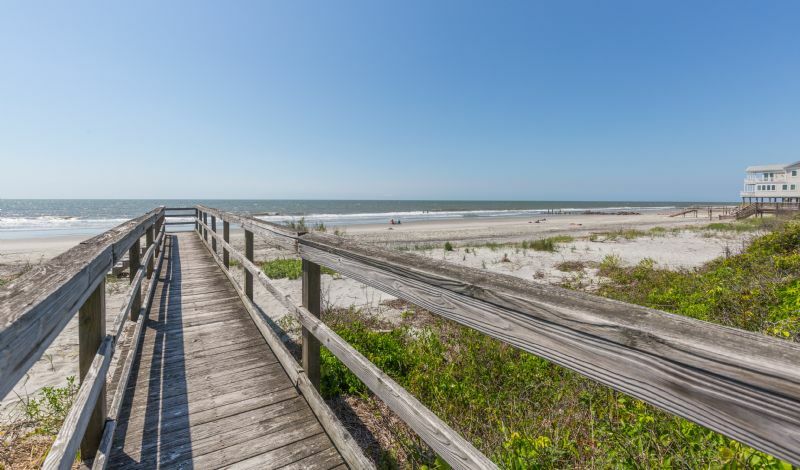 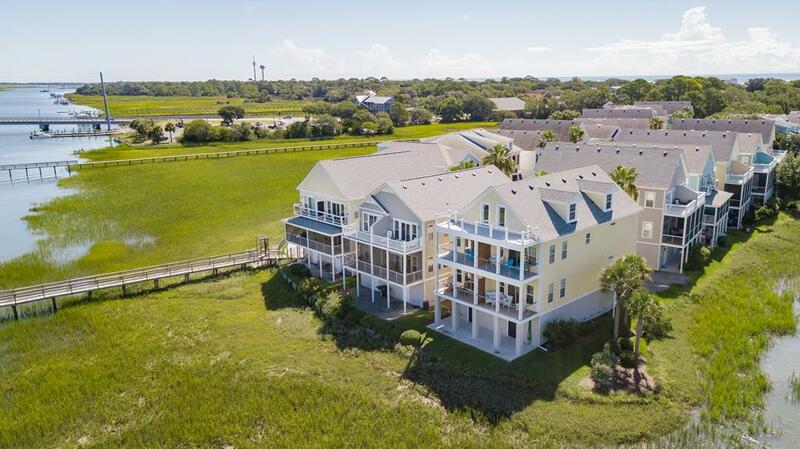 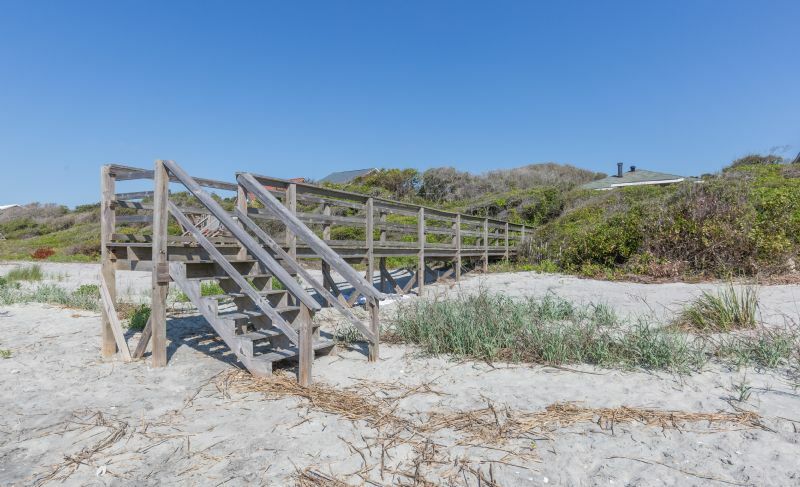 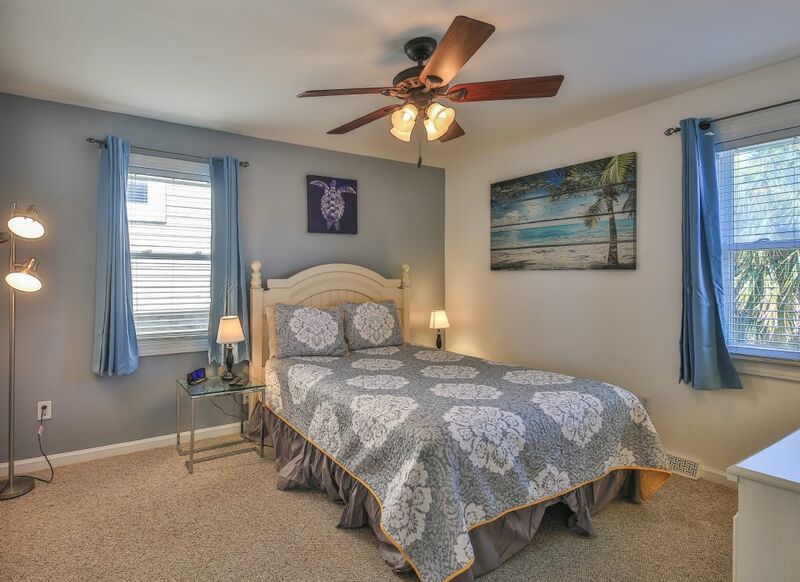 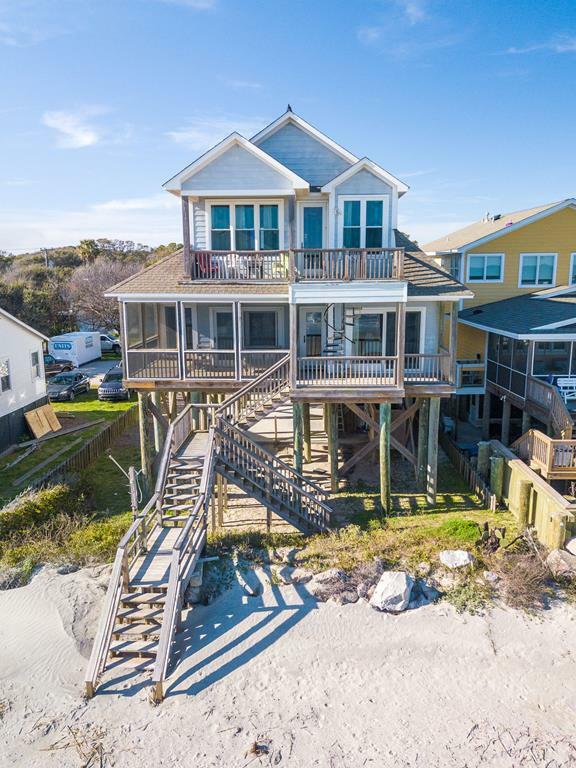 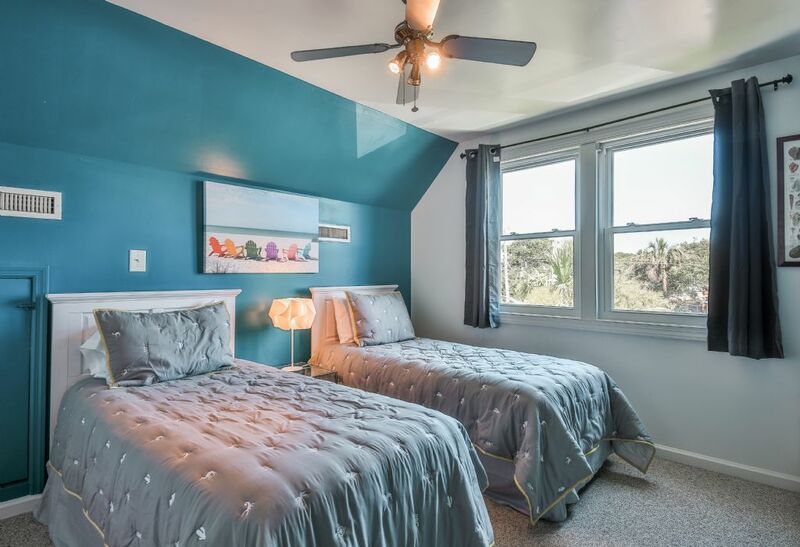 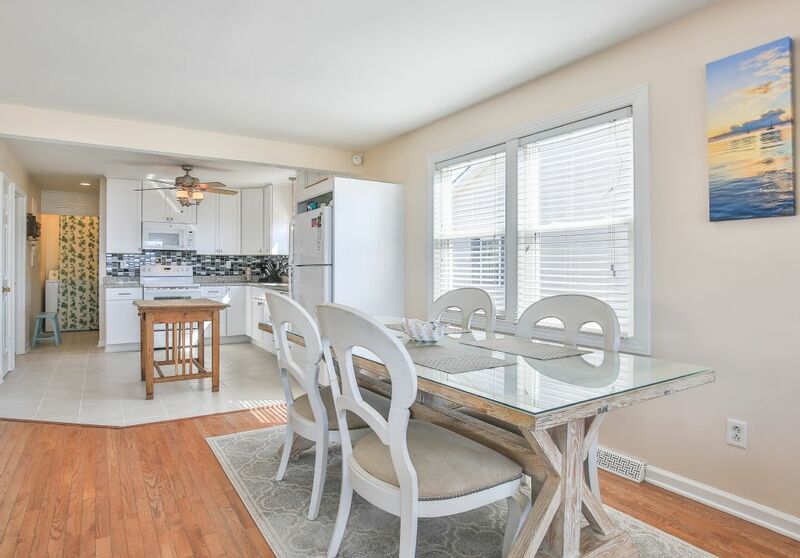 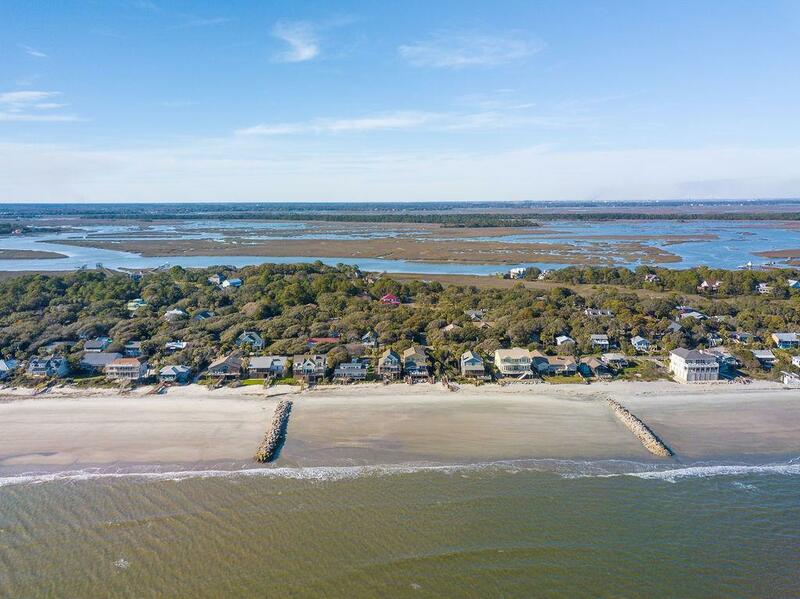 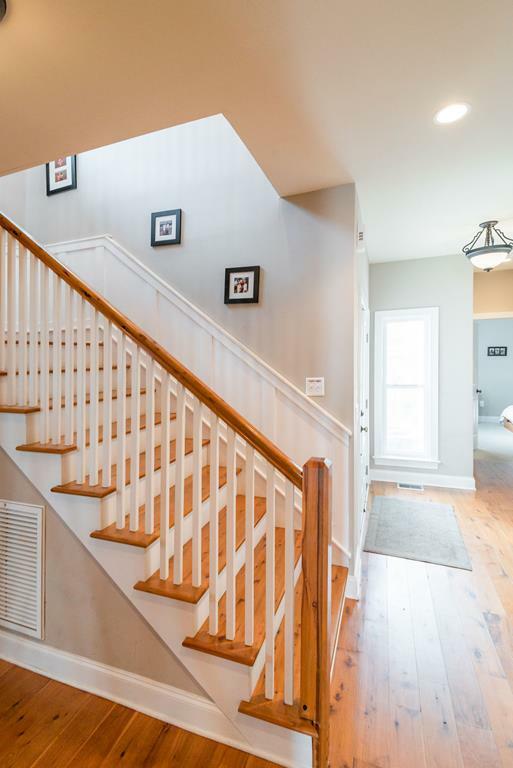 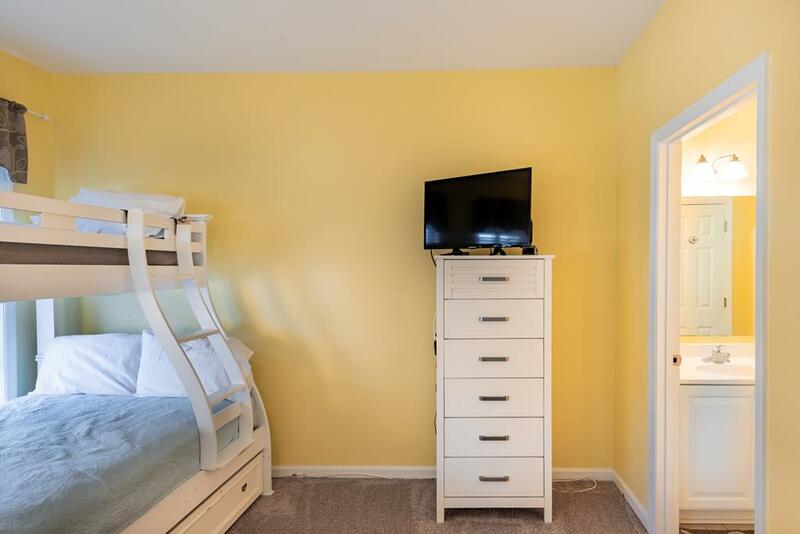 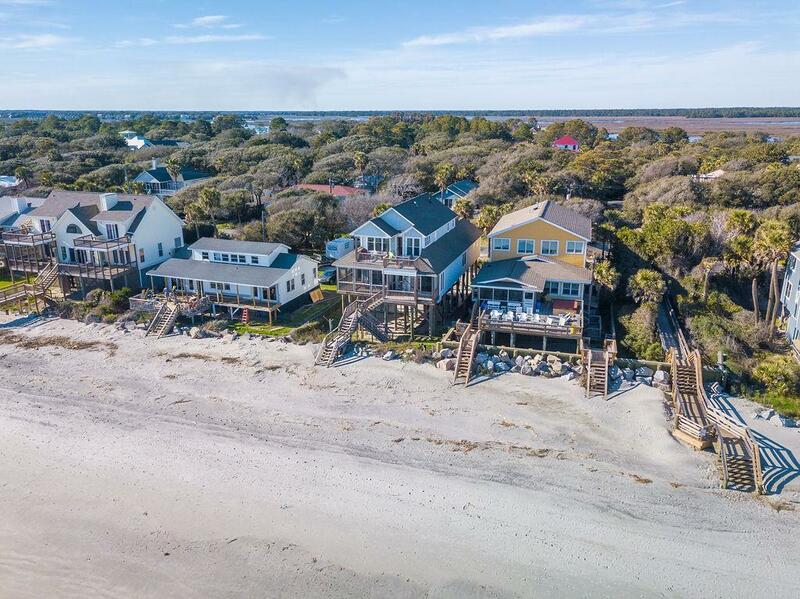 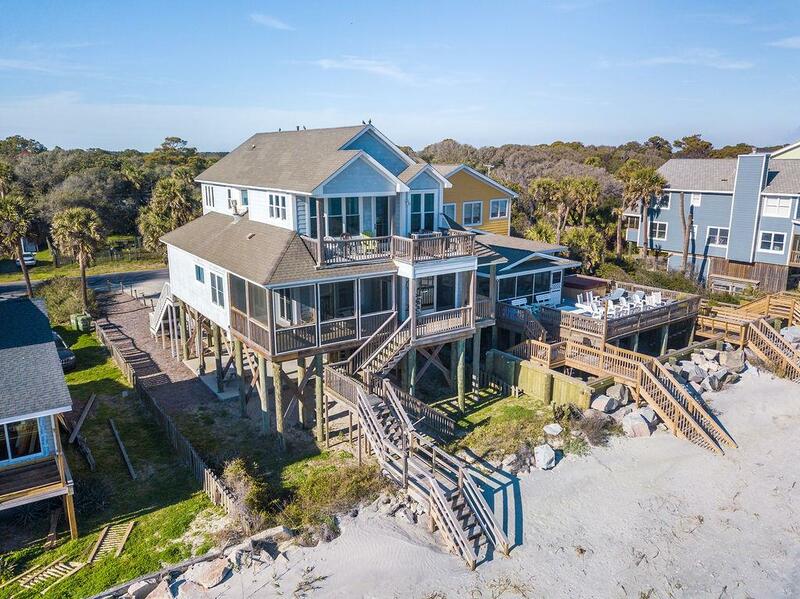 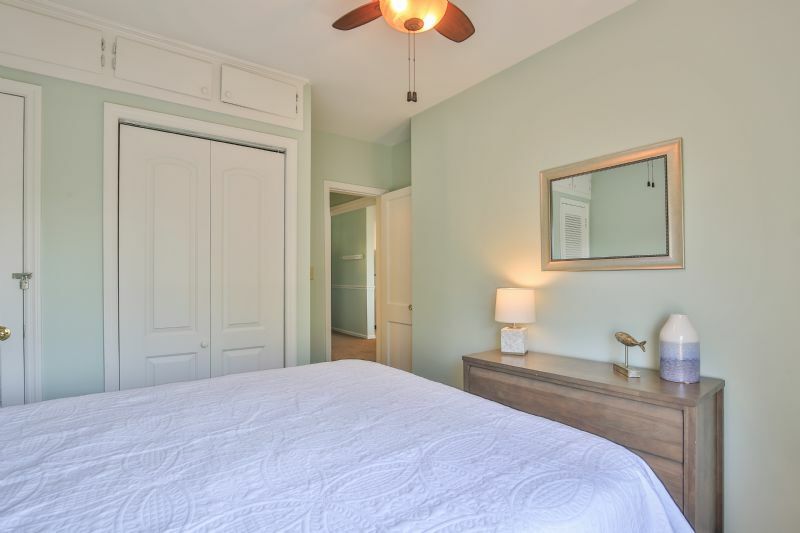 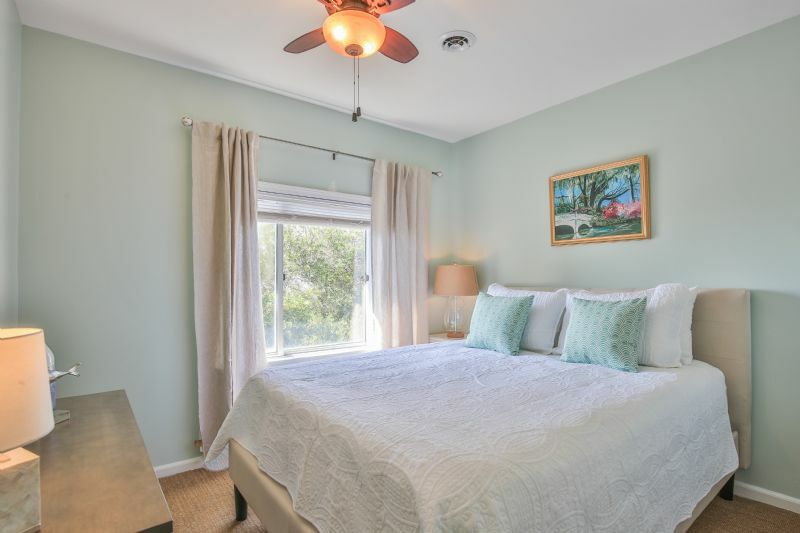 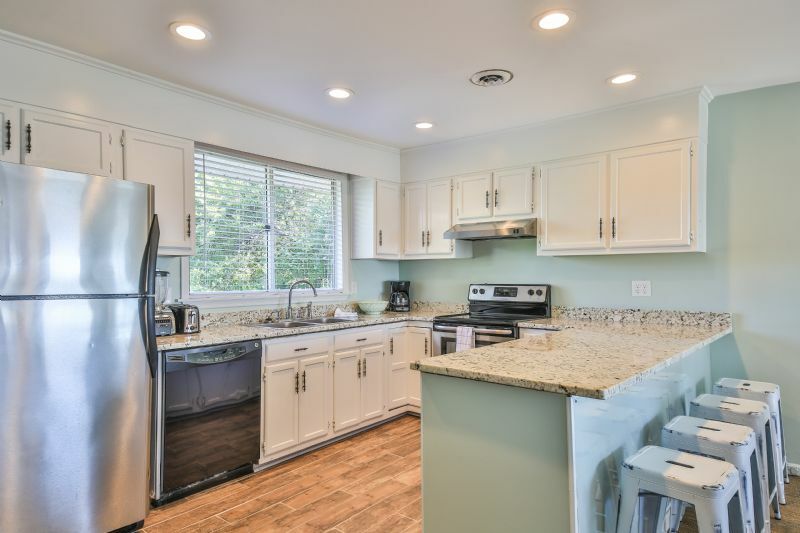 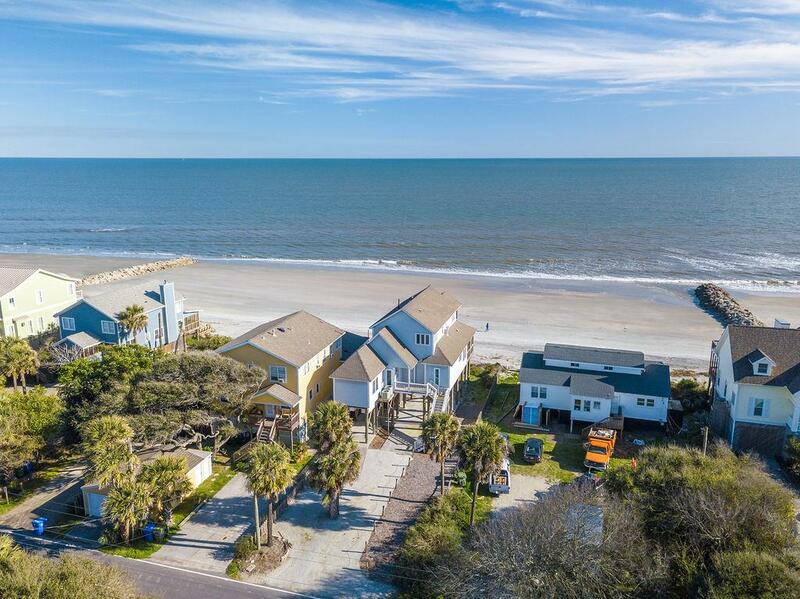 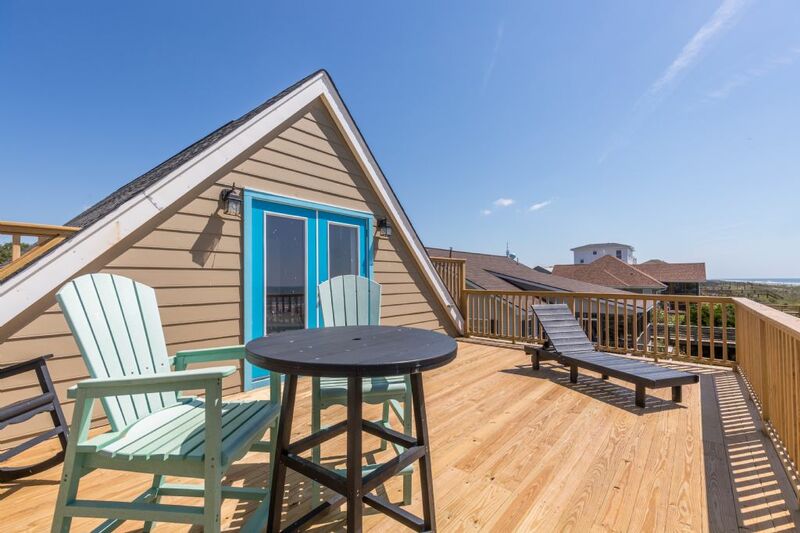 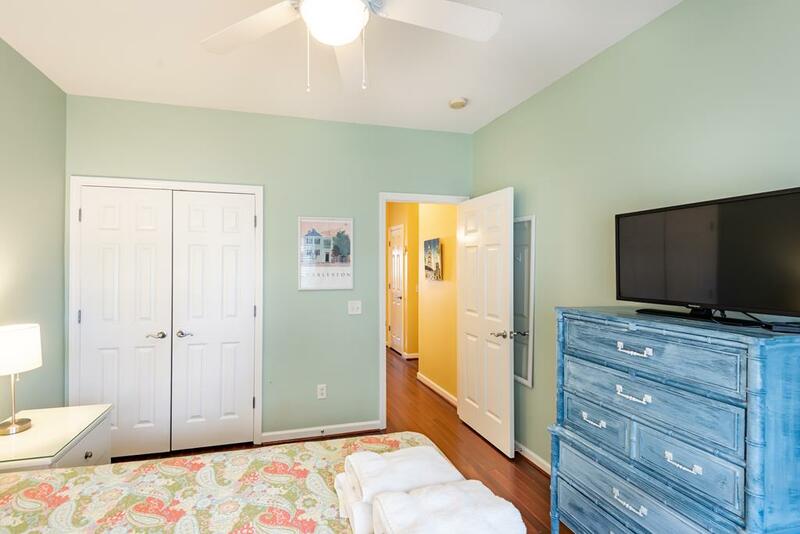 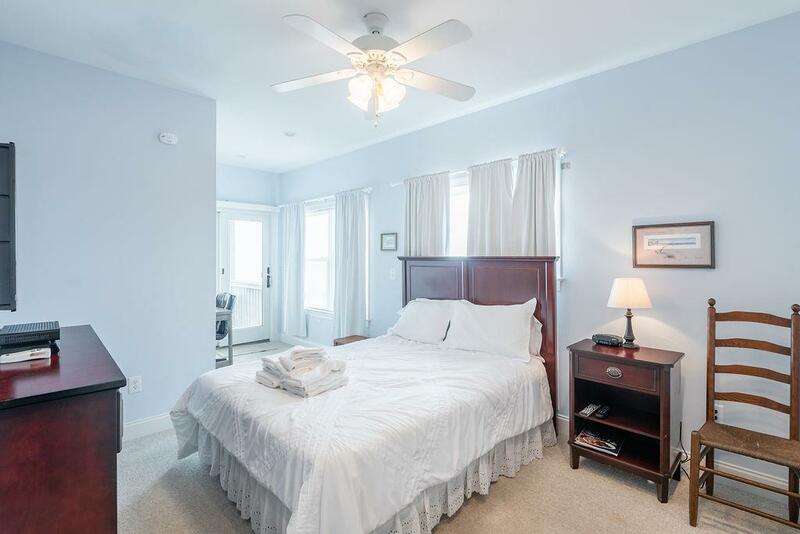 Arctic Ave and Ashley Ave are the most commonly known vacation rentals areas on Folly Beach, however, vacation properties are also available on streets like Cooper Ave, Erie Ave, Hudson Ave, Huron Ave, and Indian Ave. 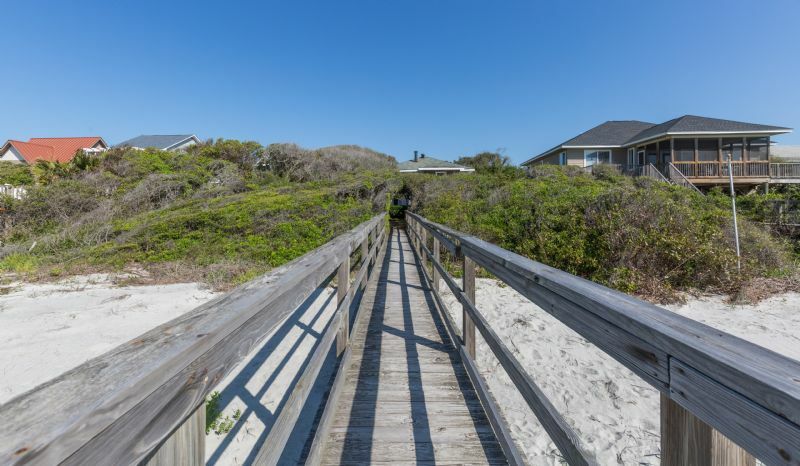 Residential areas are more common on the latter streets, and vacation rentals are more common on the oceanfront and ocean view streets. 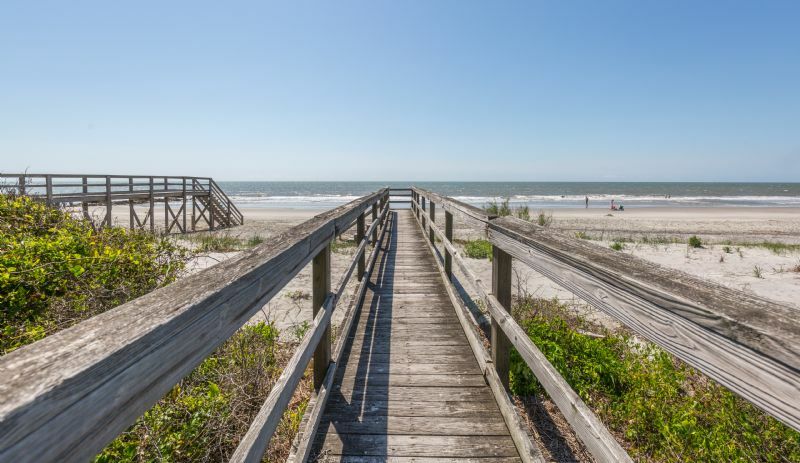 Folly Beach is unique for visiting guests staying in vacation rentals as the island hosts a cozy business district with beach shops and casual restaurants, both with lots of local personality. 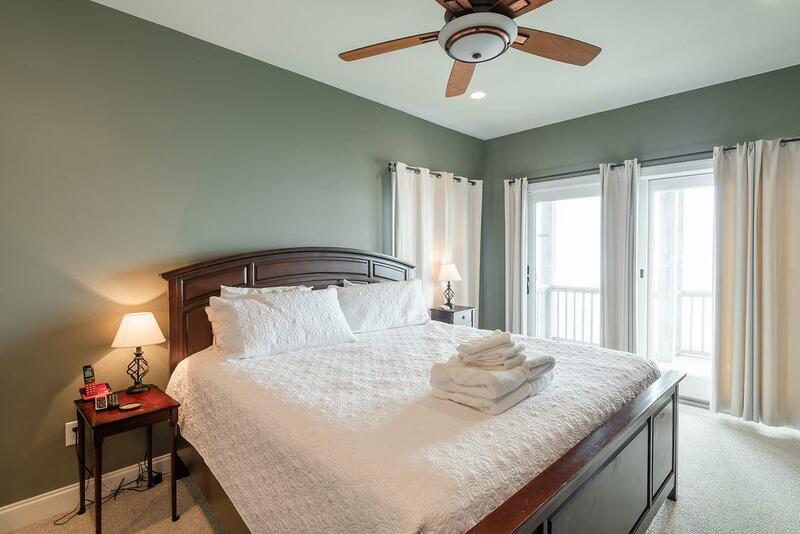 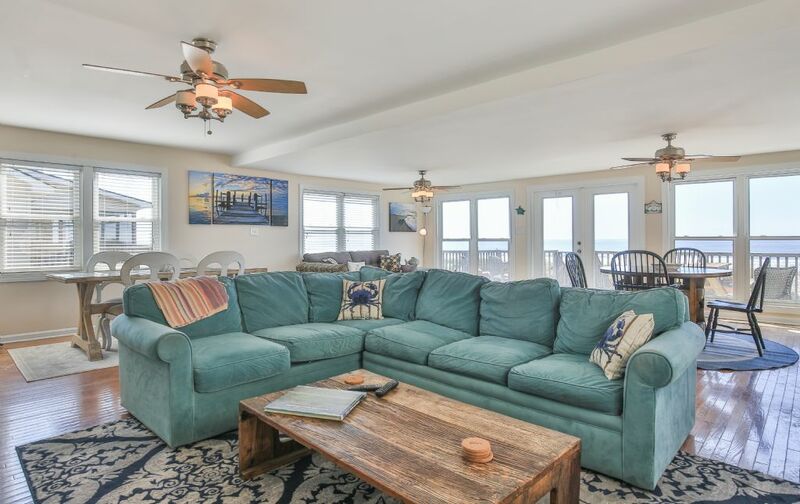 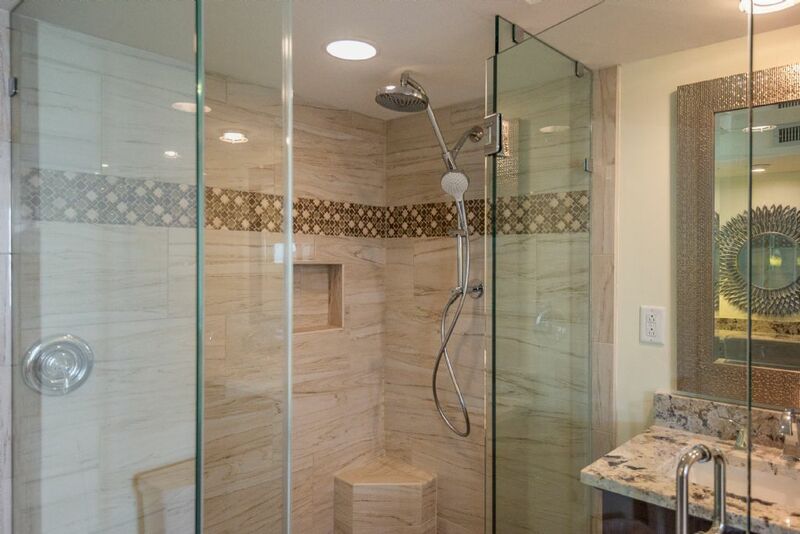 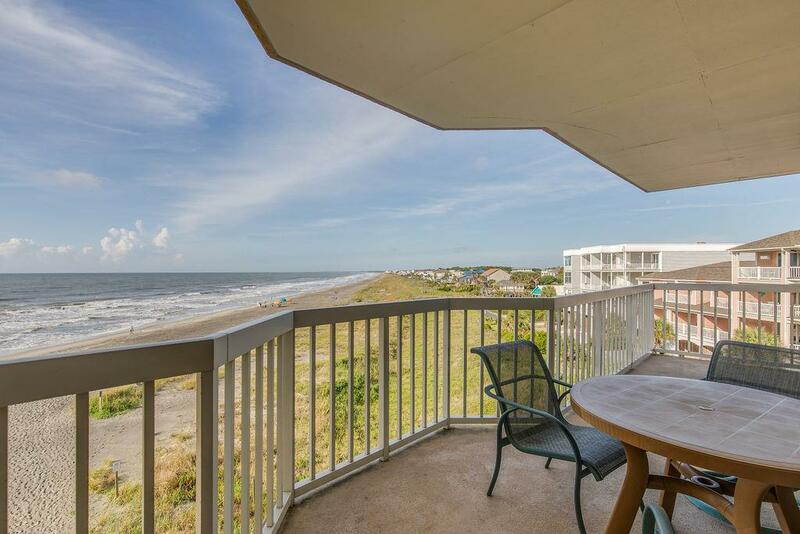 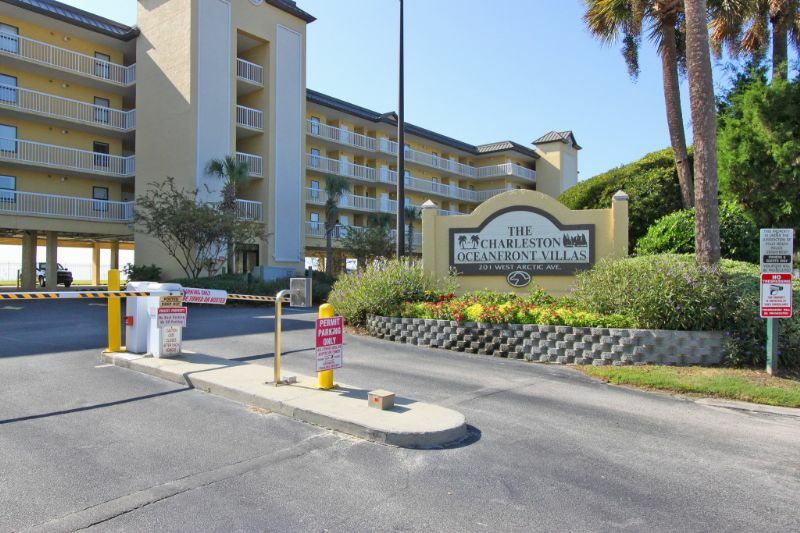 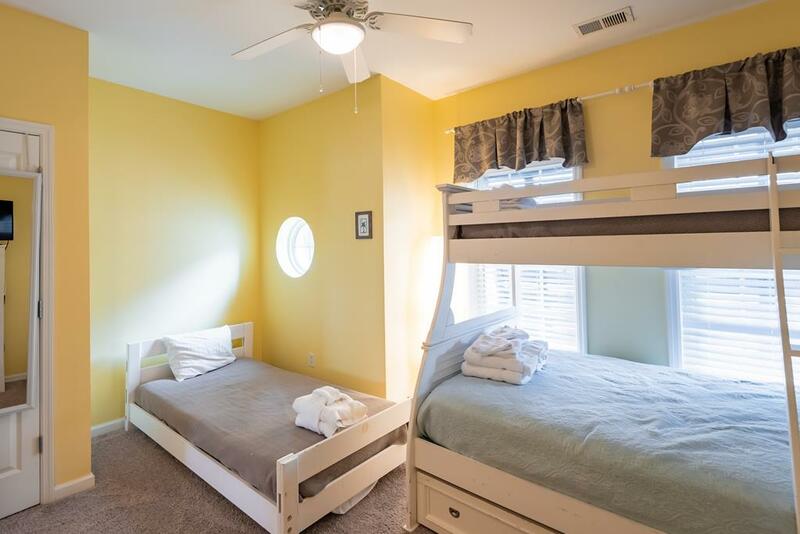 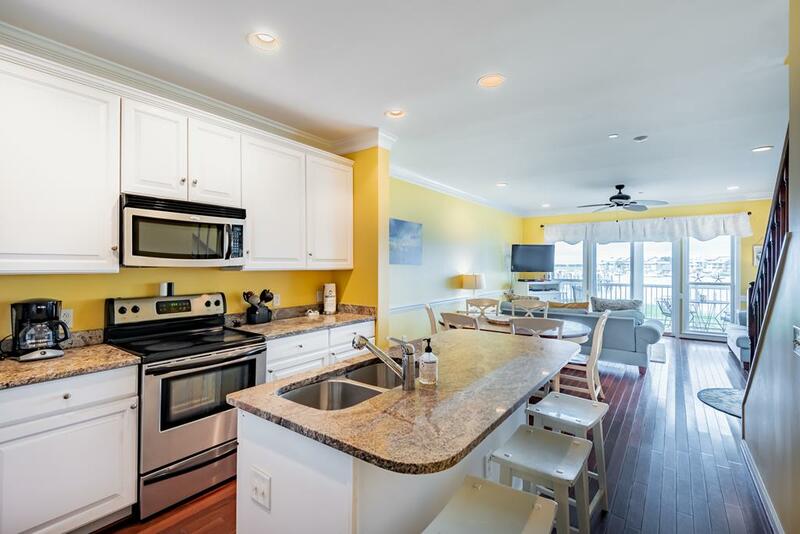 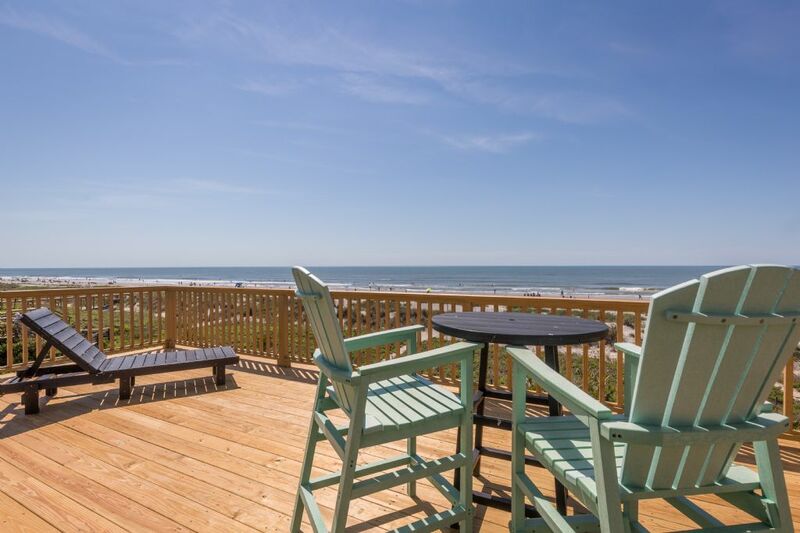 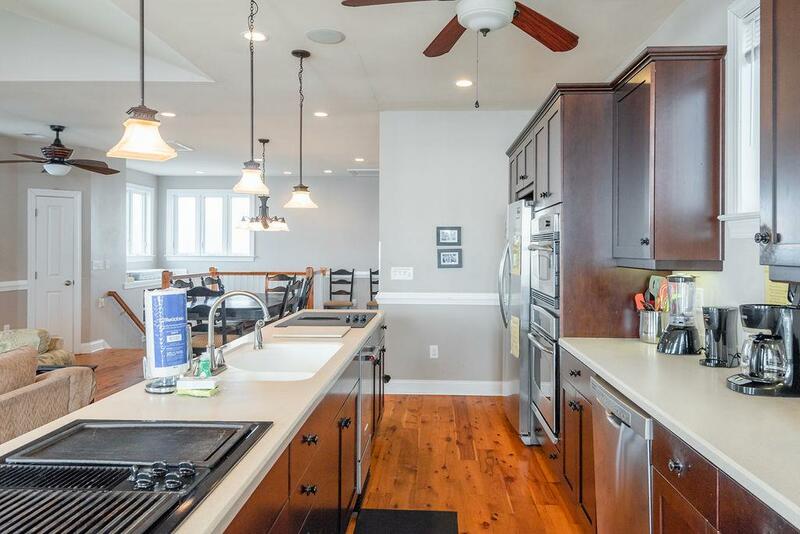 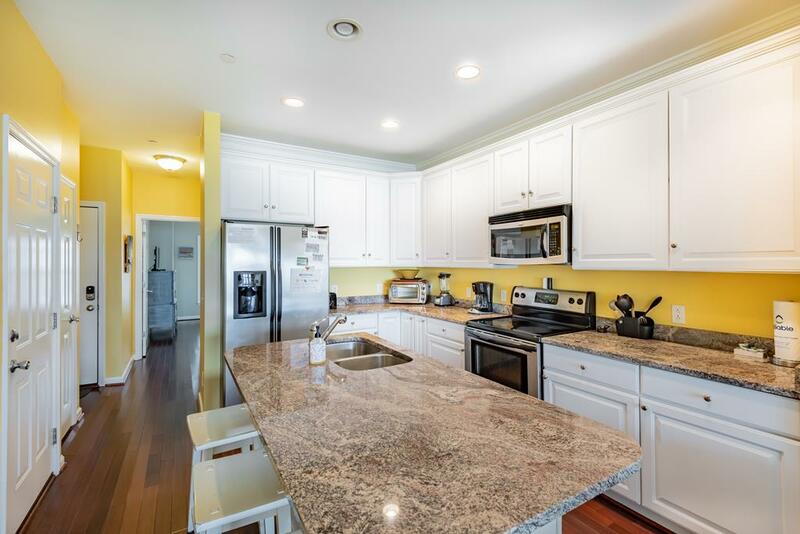 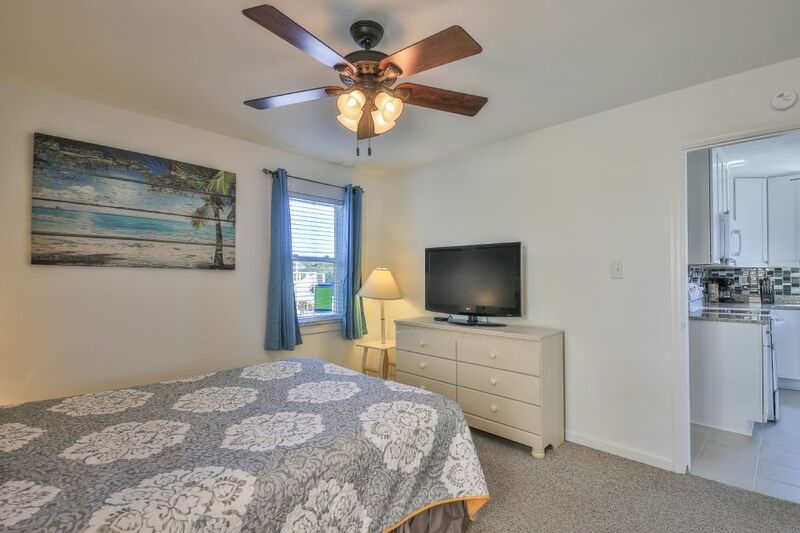 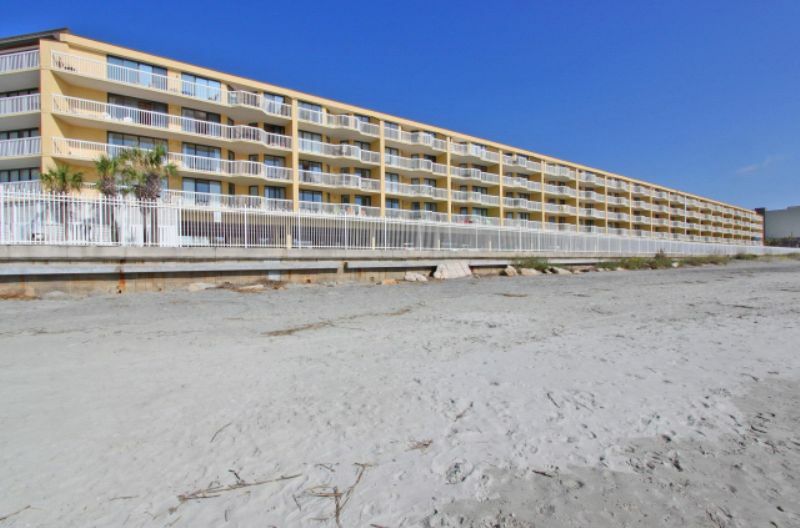 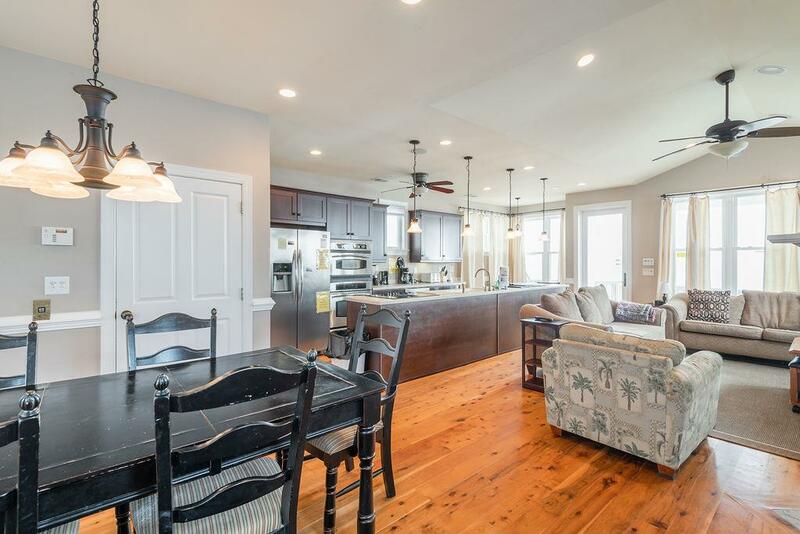 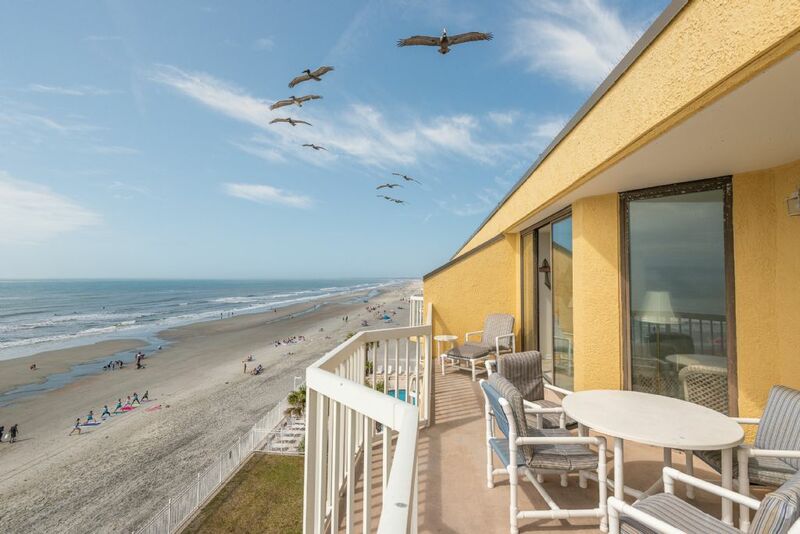 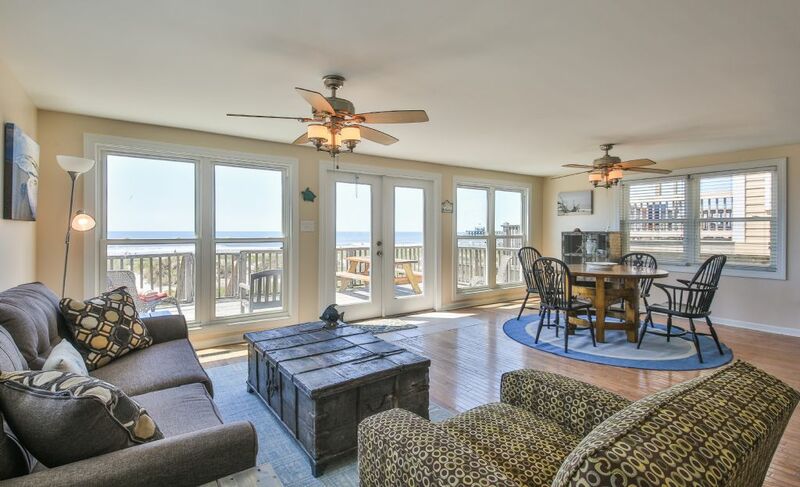 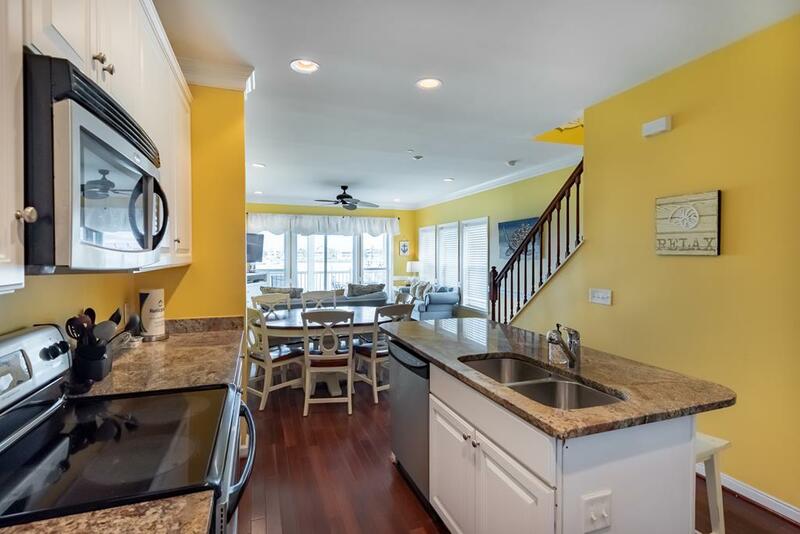 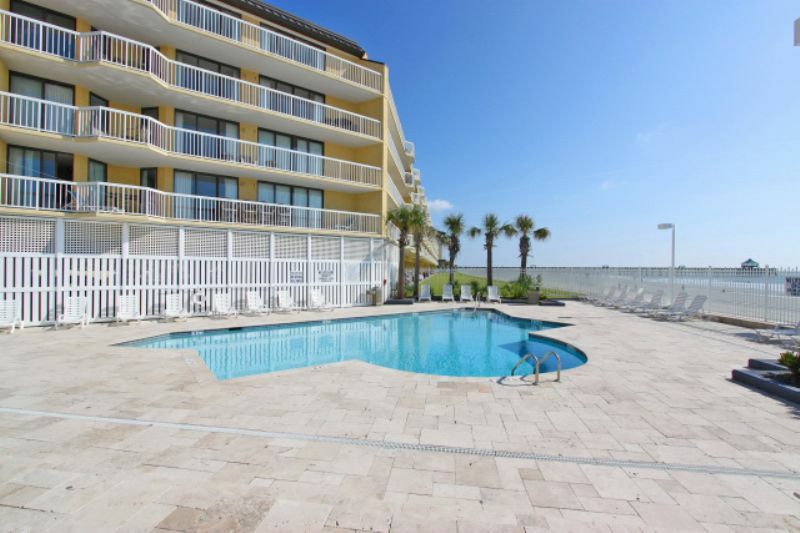 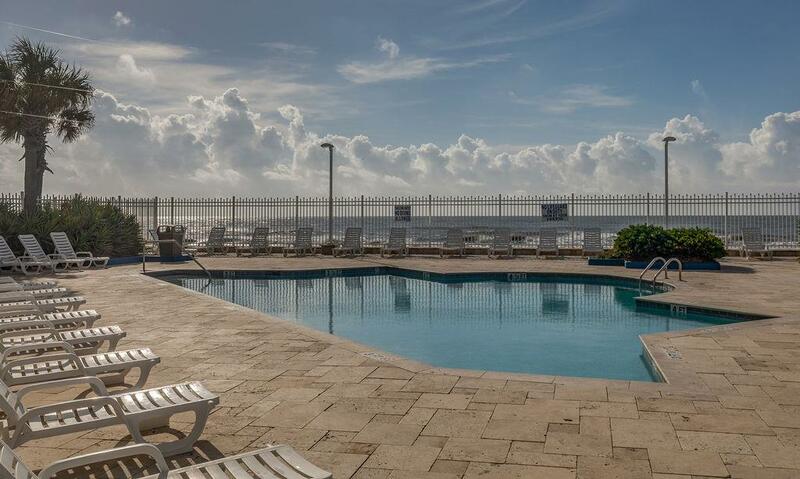 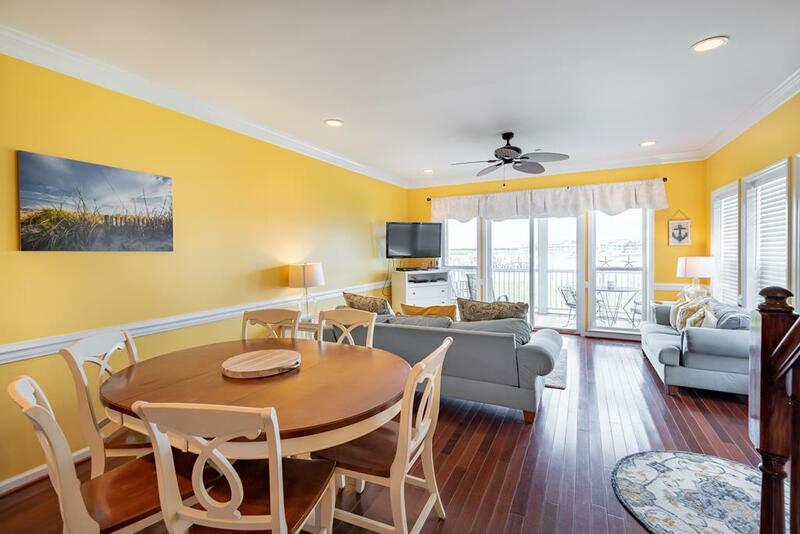 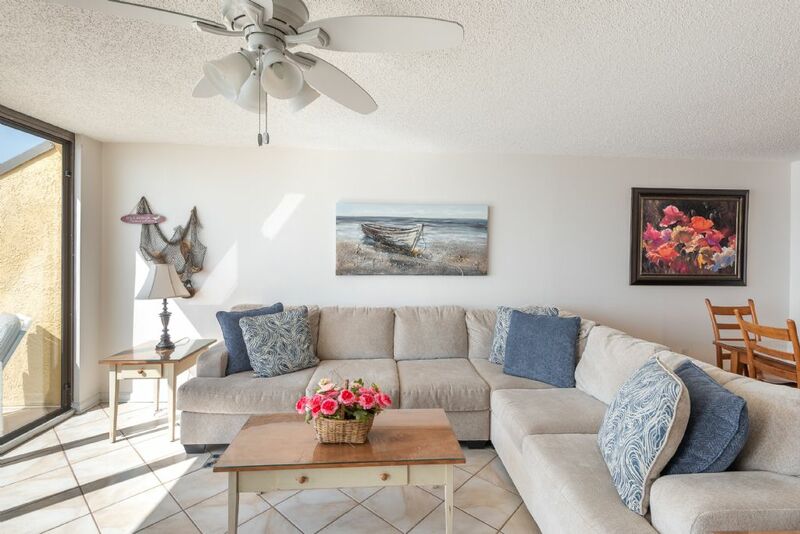 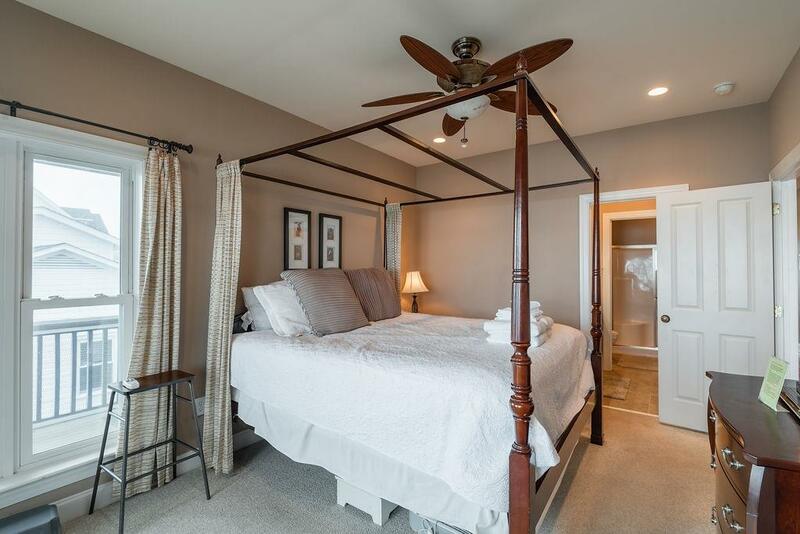 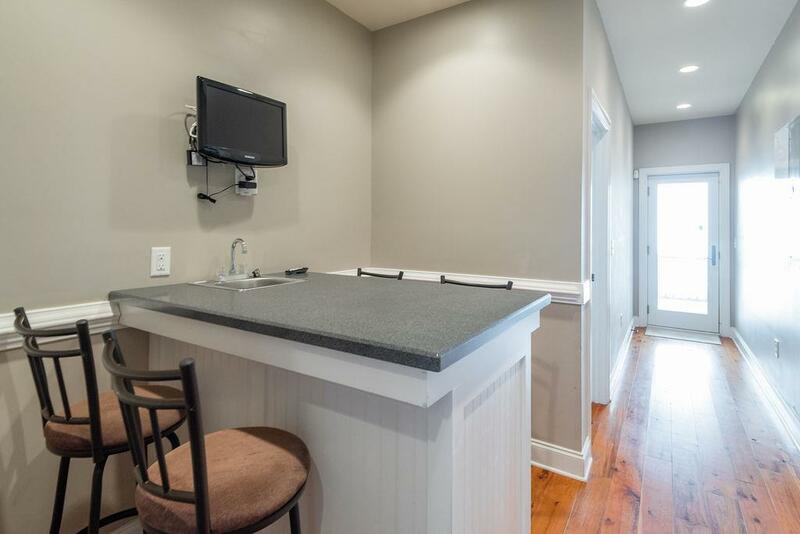 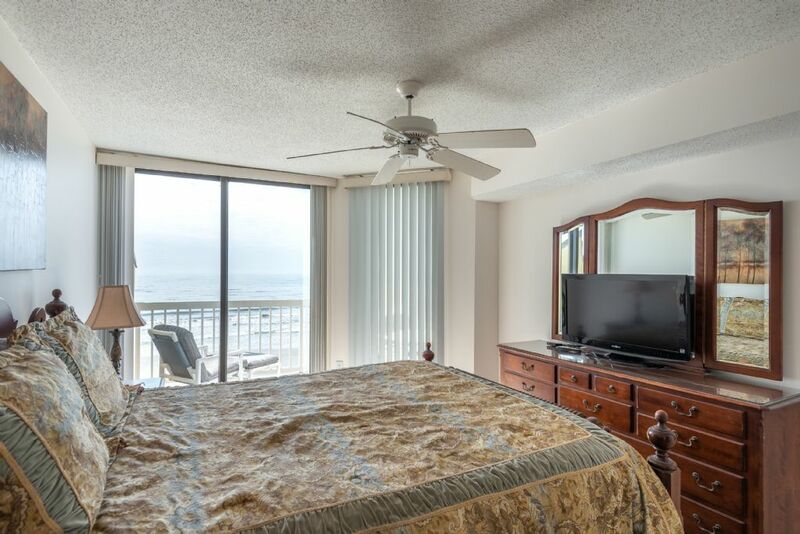 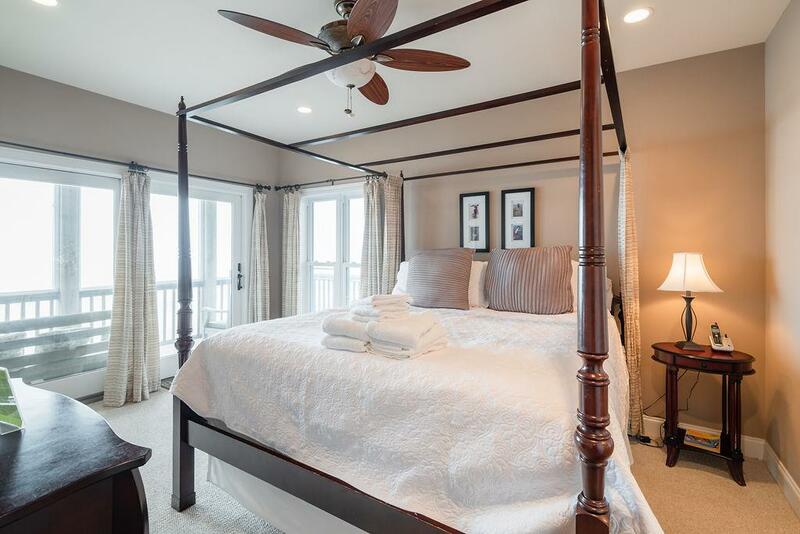 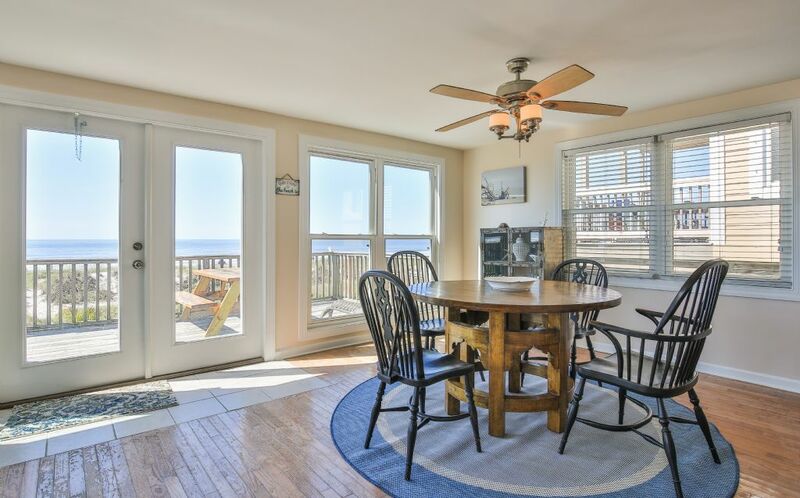 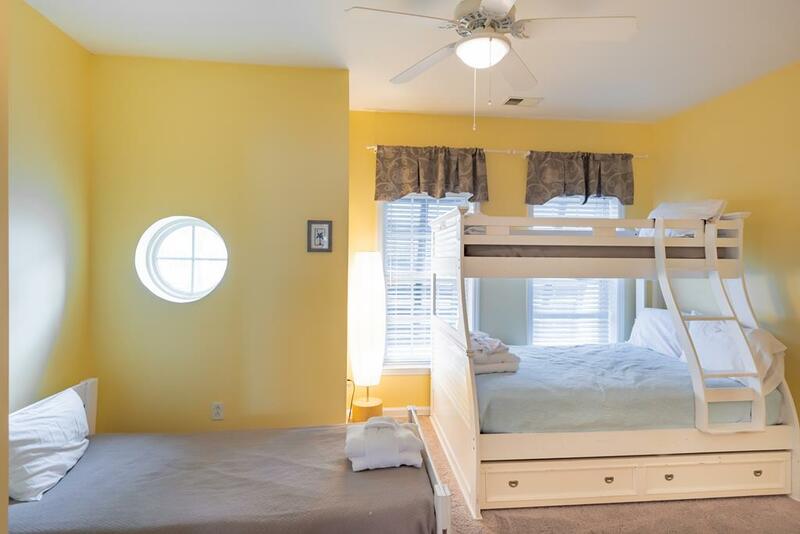 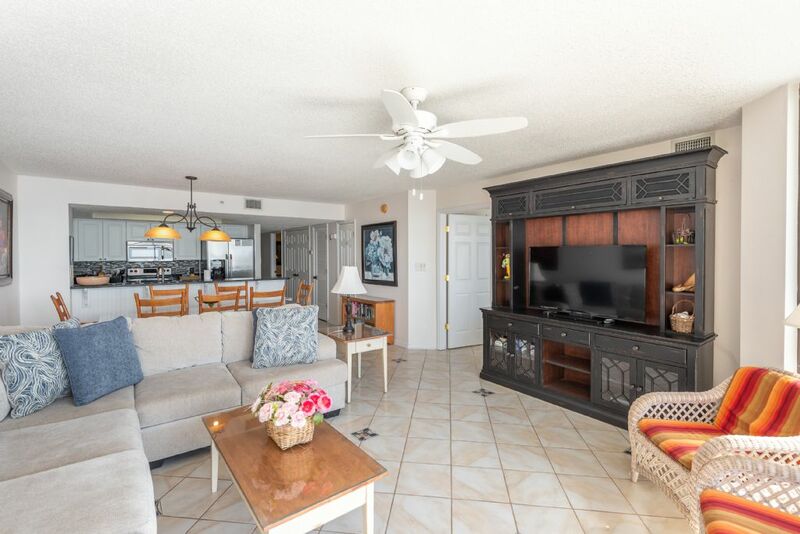 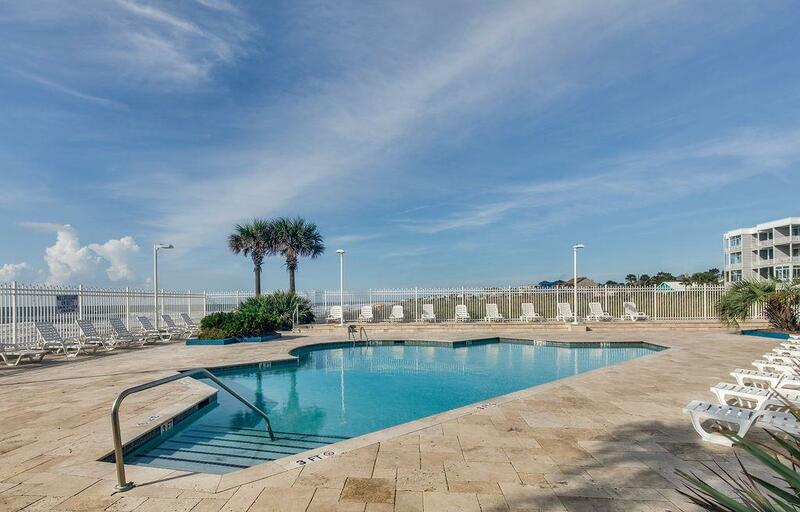 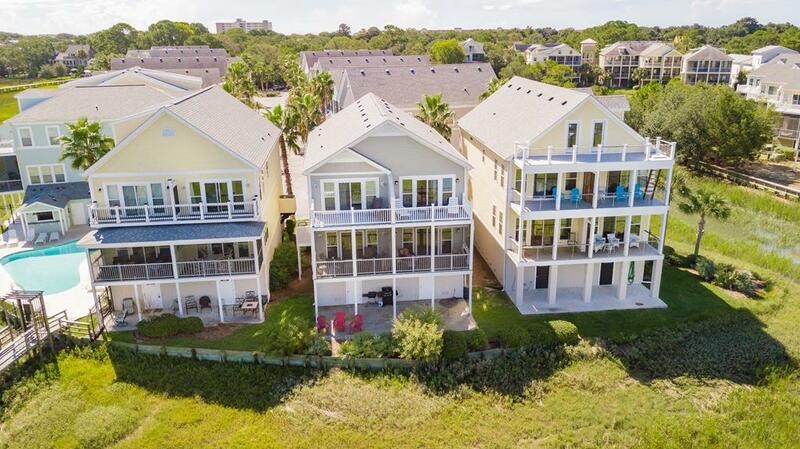 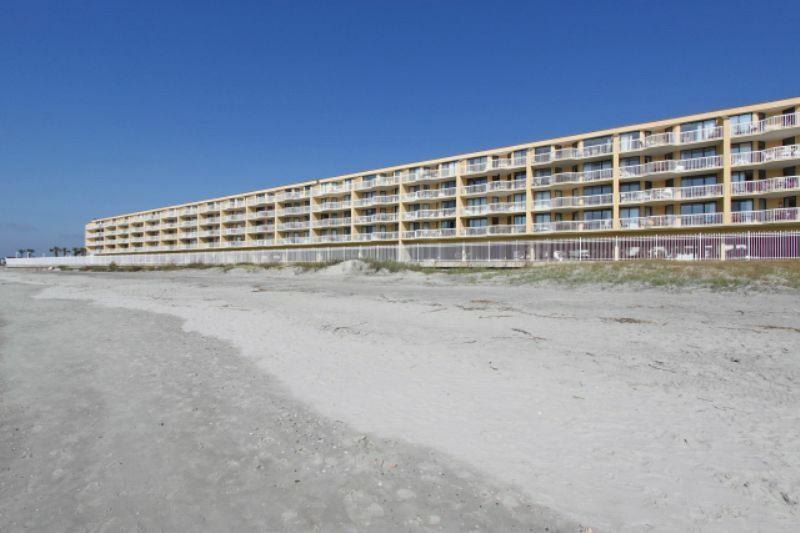 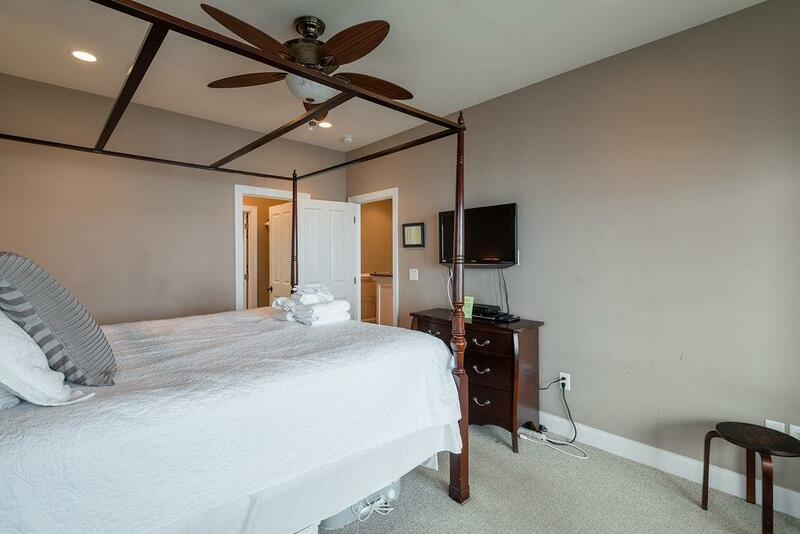 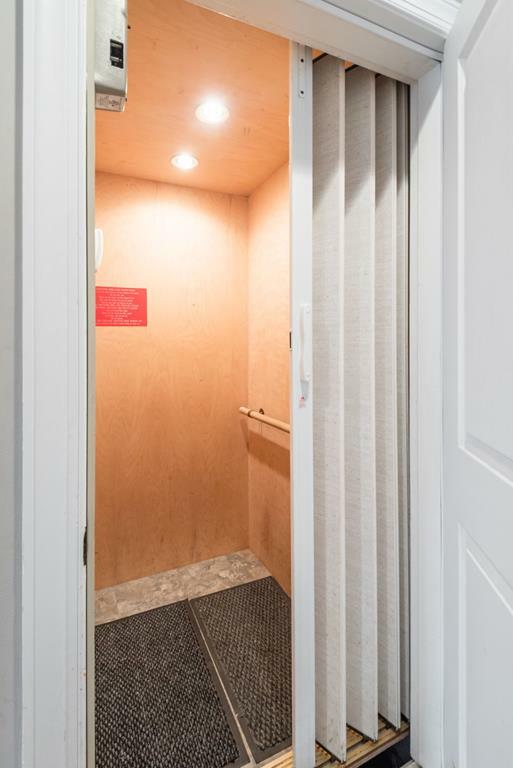 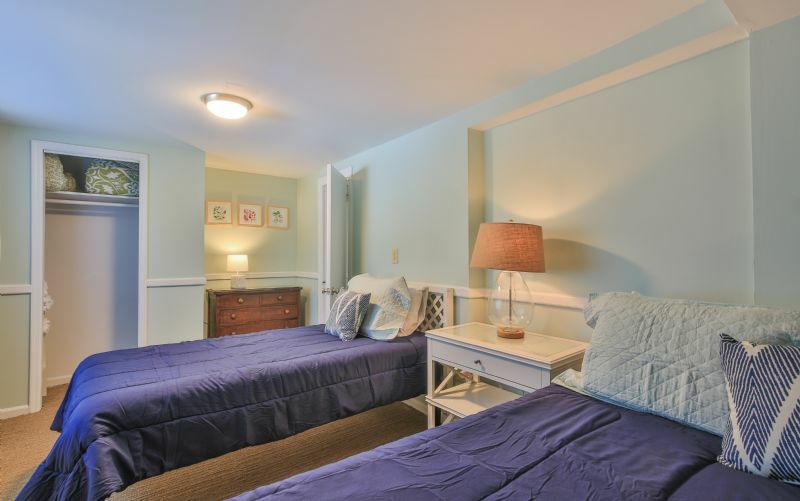 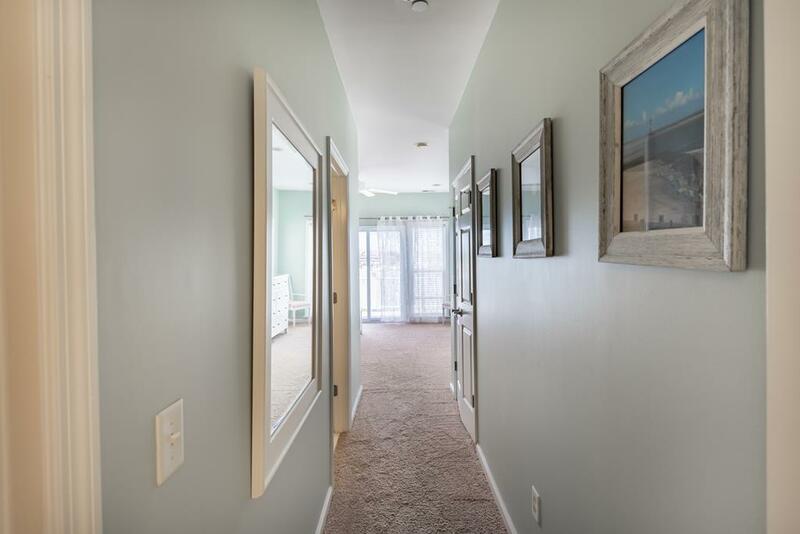 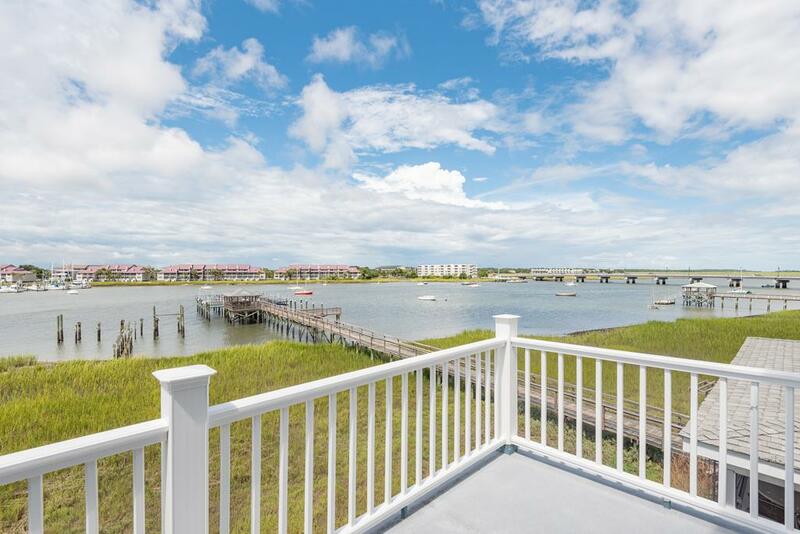 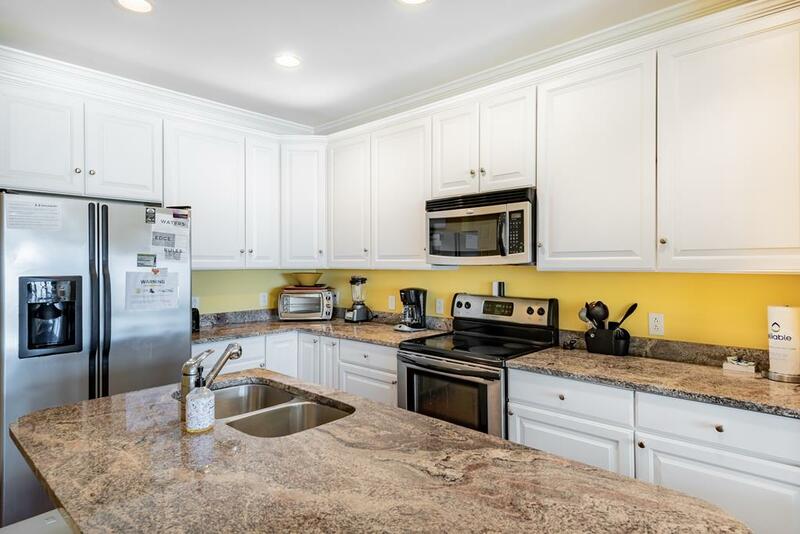 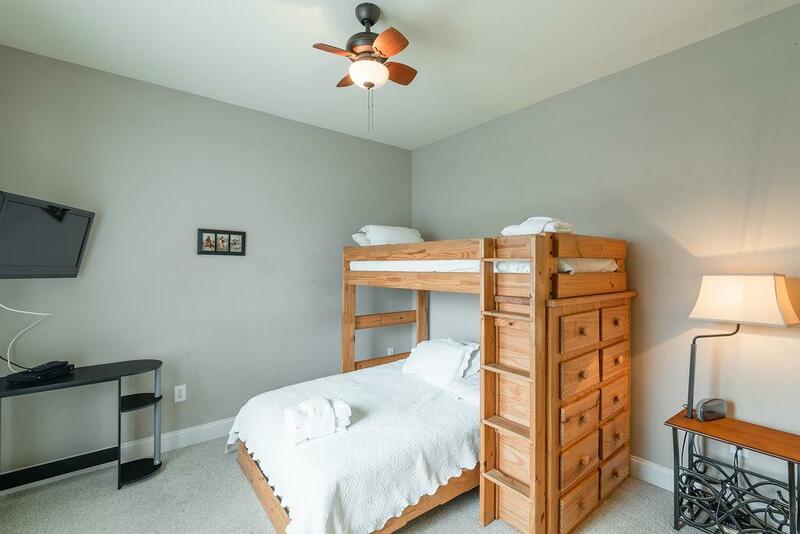 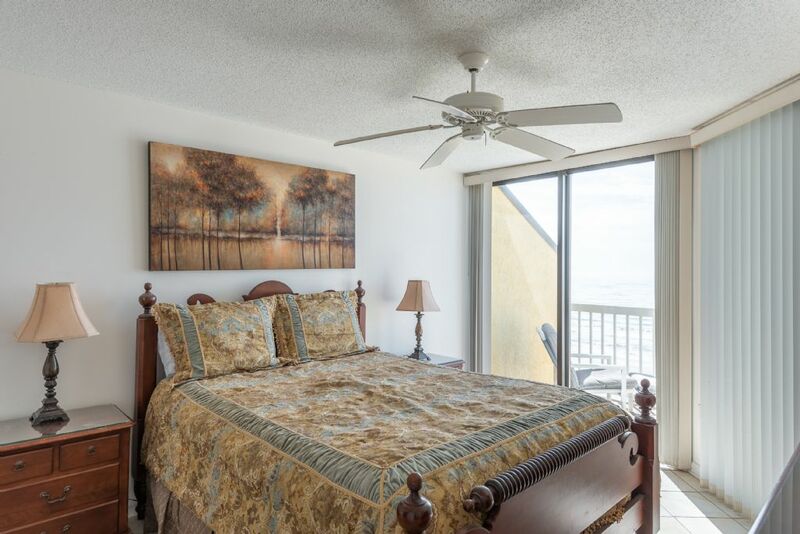 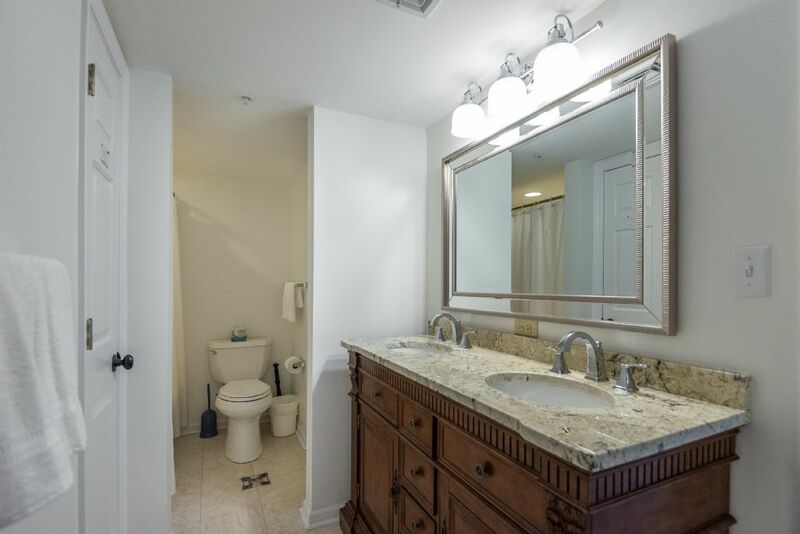 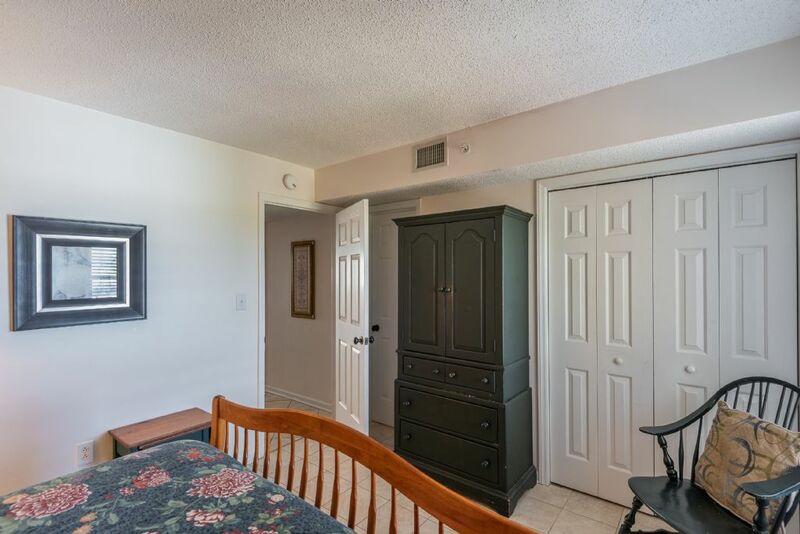 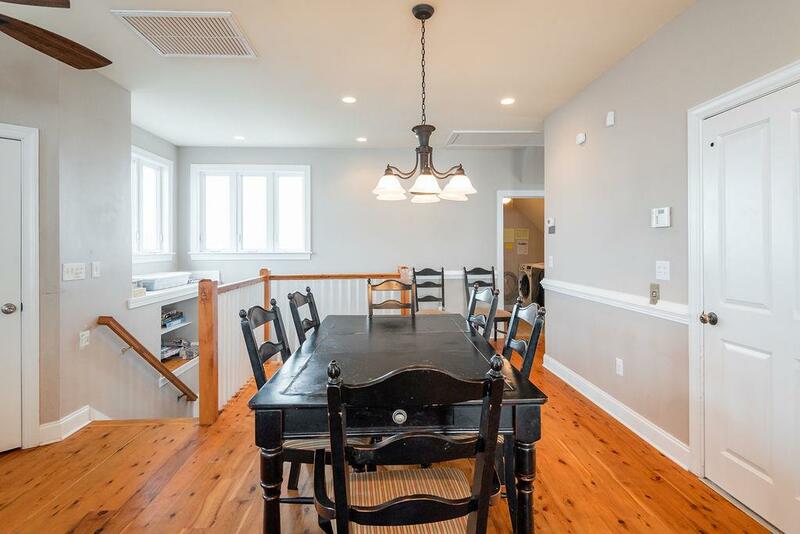 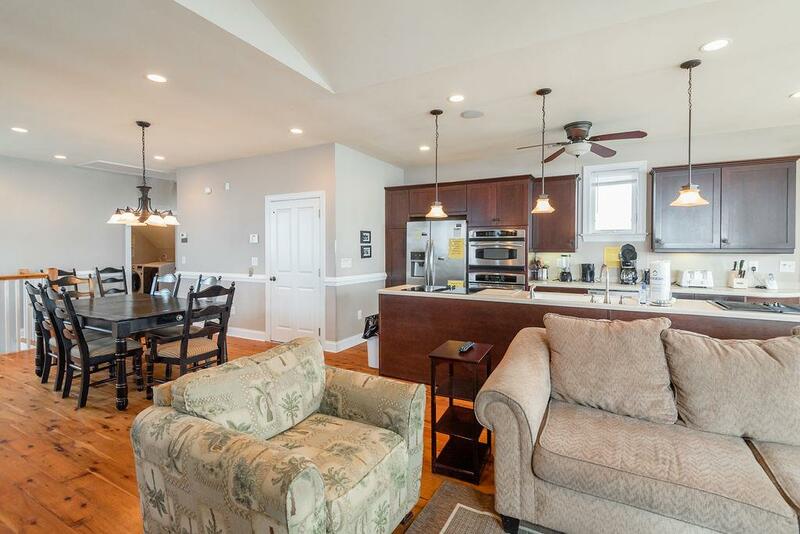 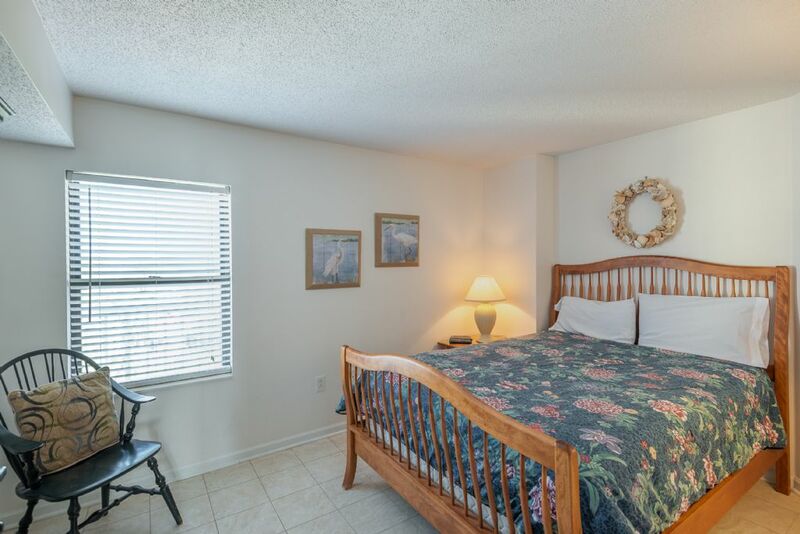 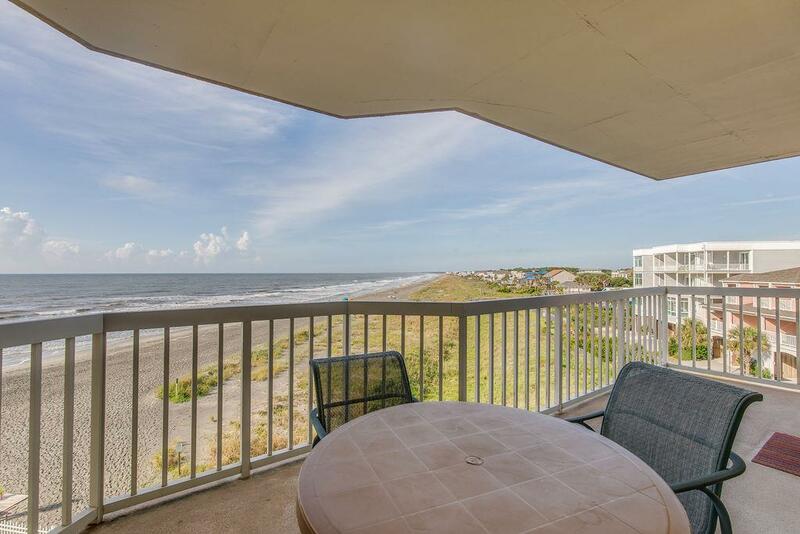 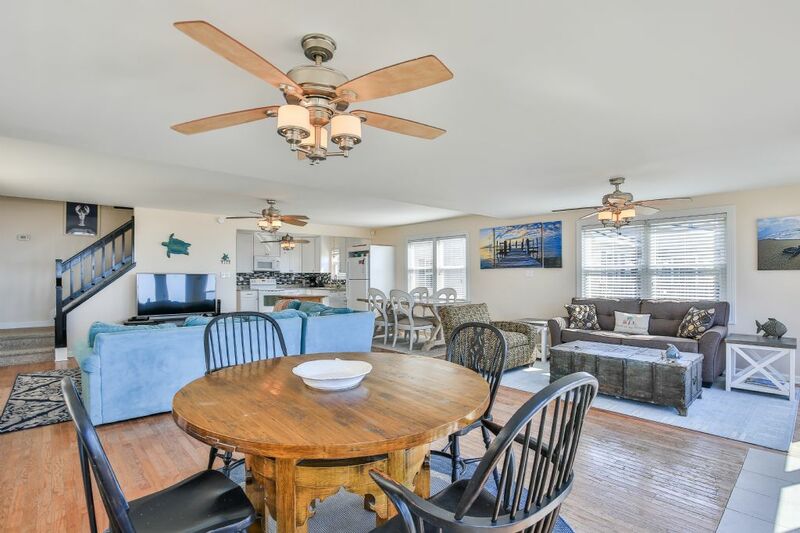 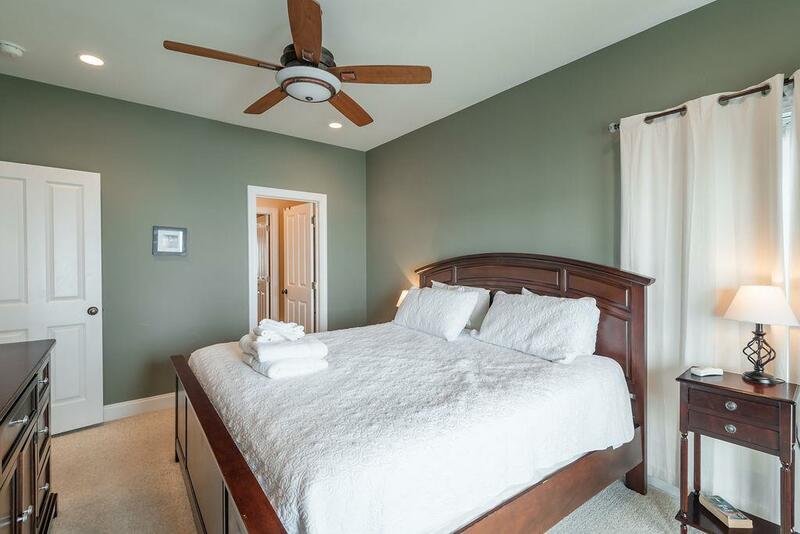 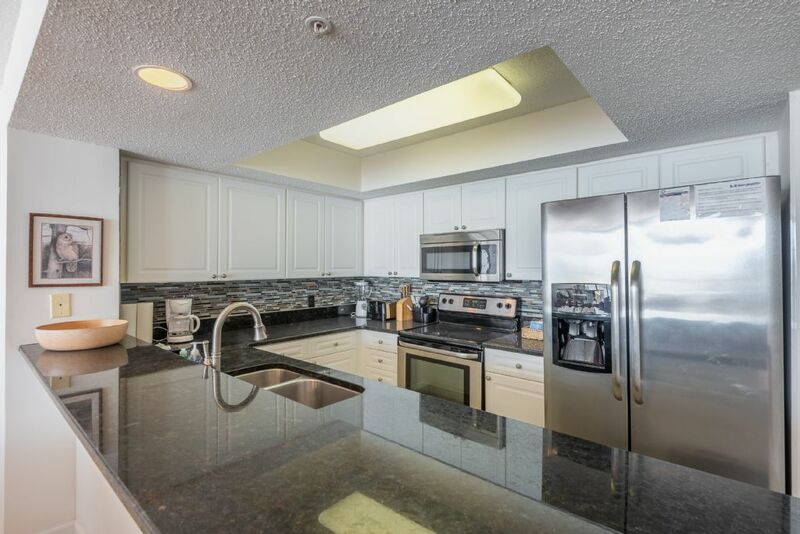 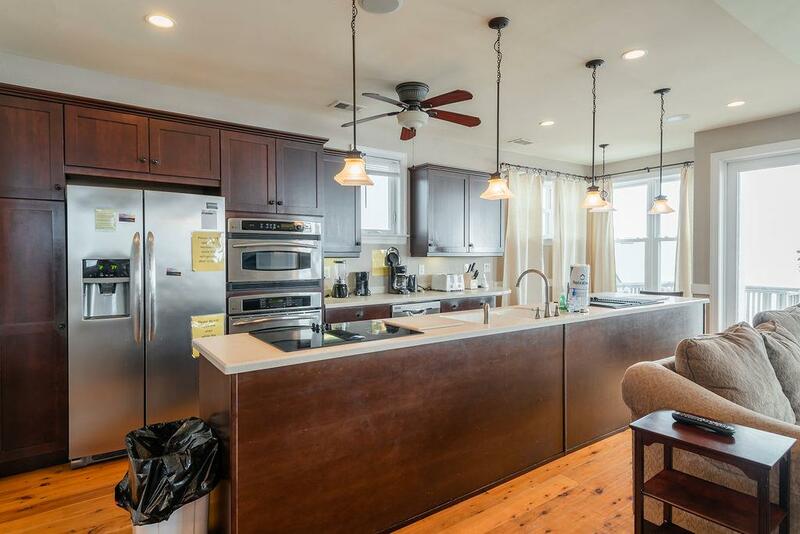 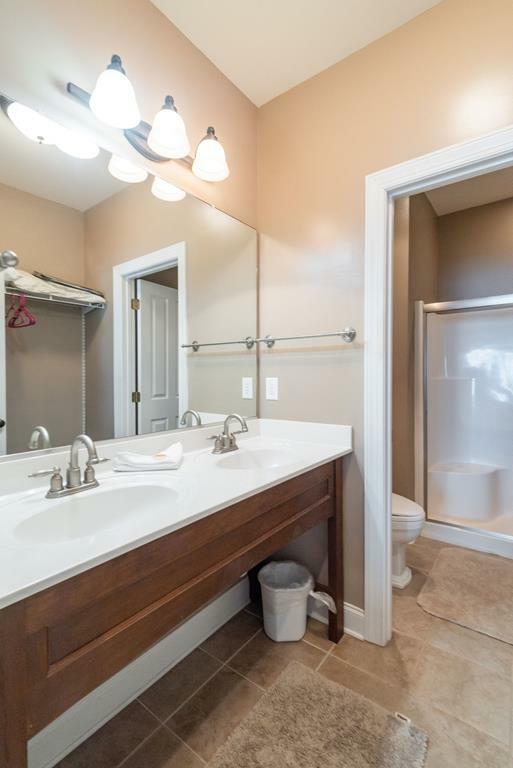 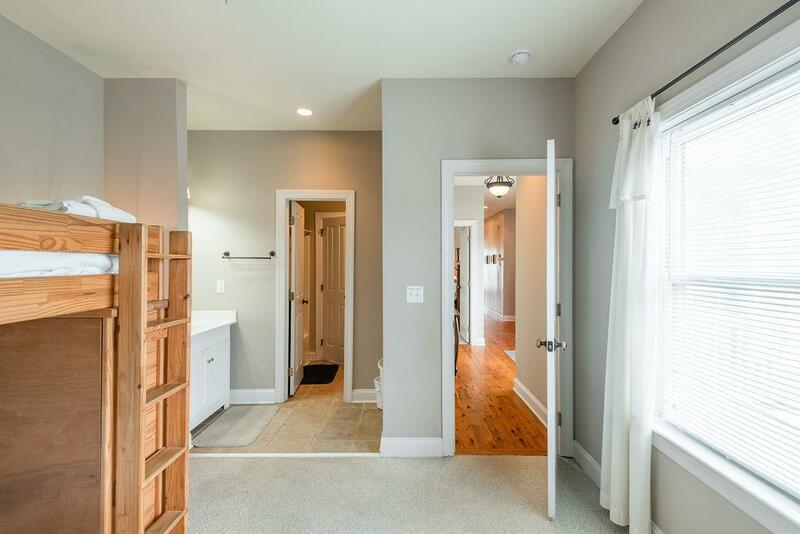 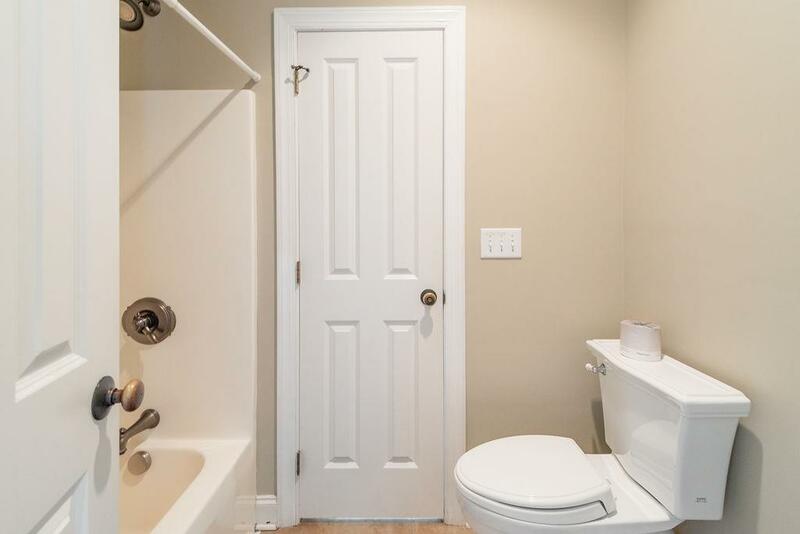 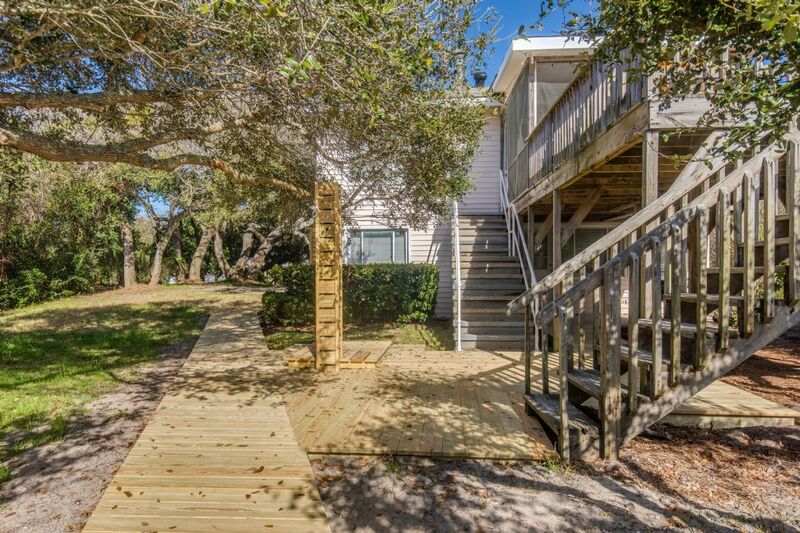 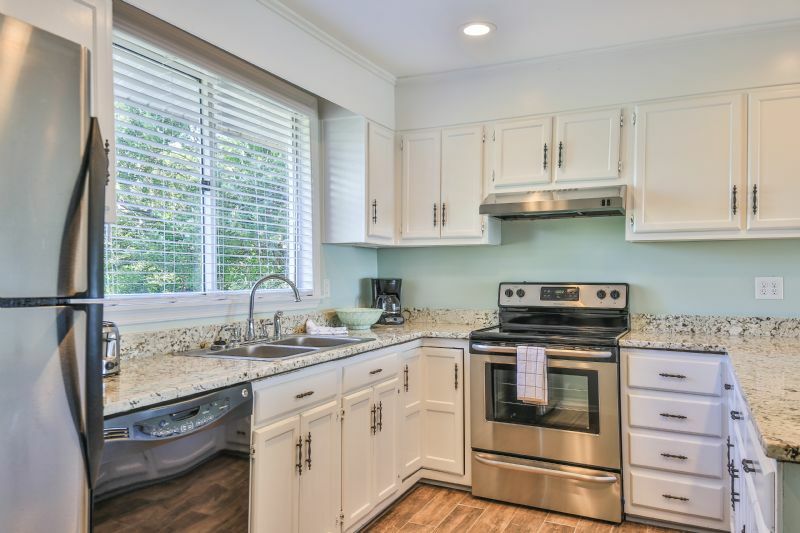 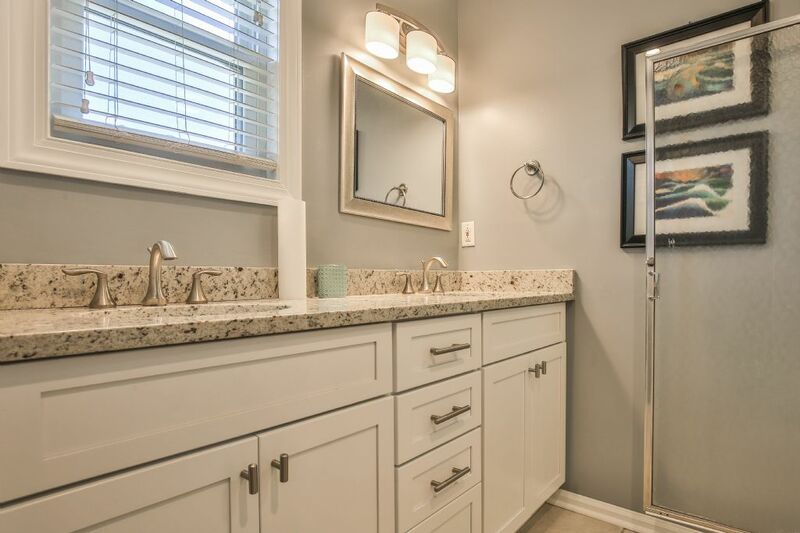 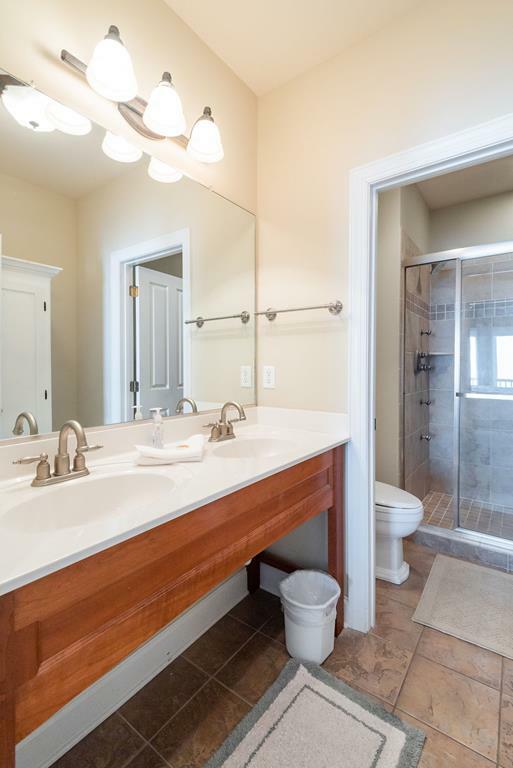 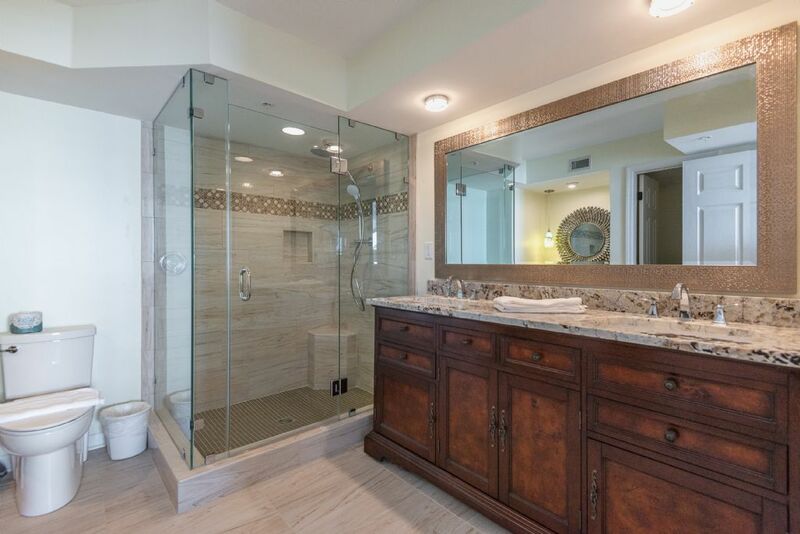 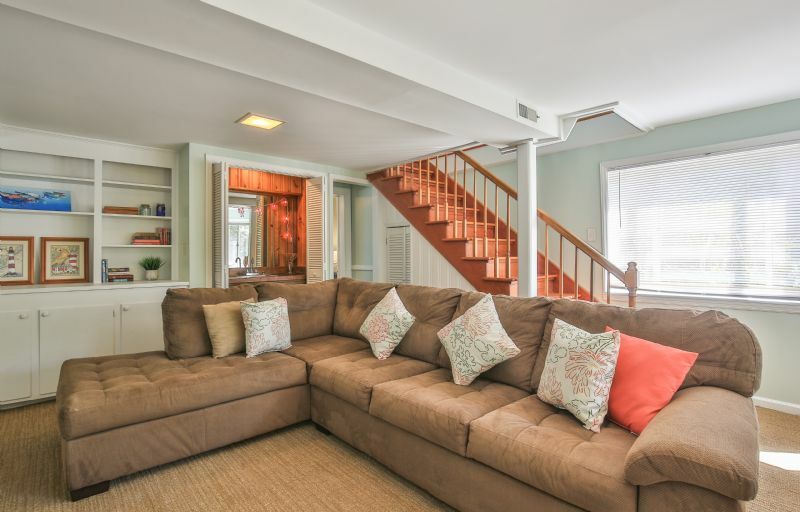 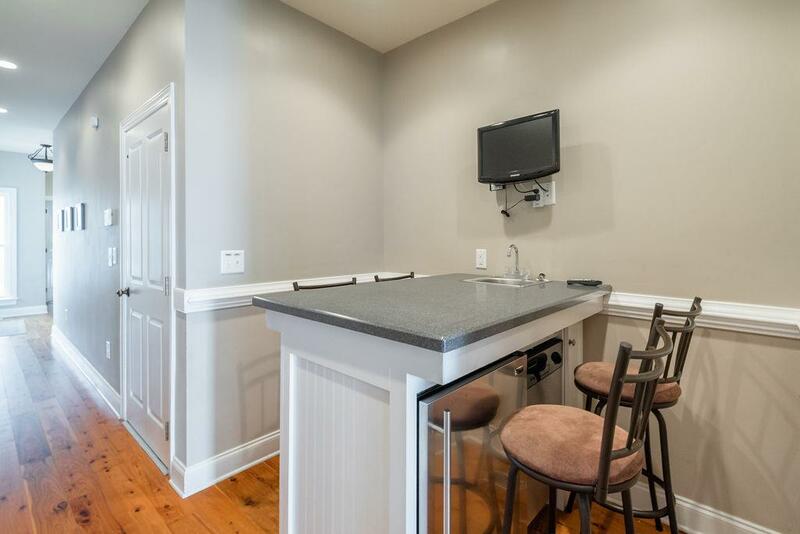 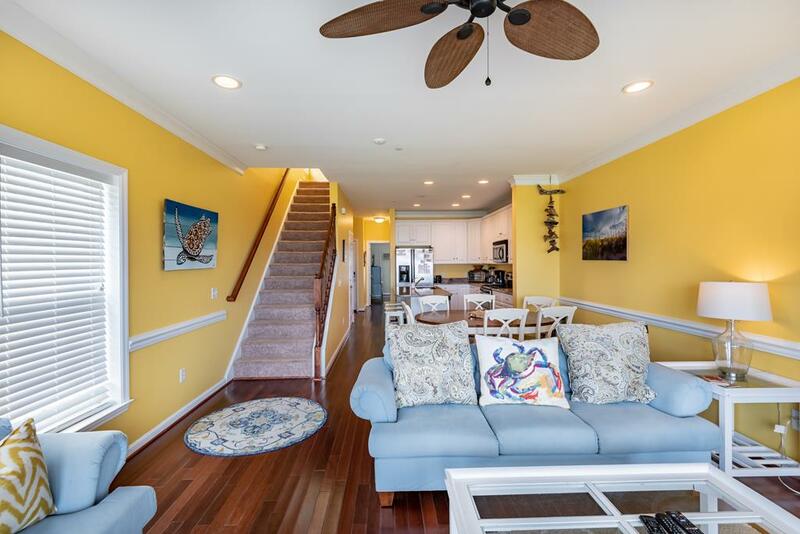 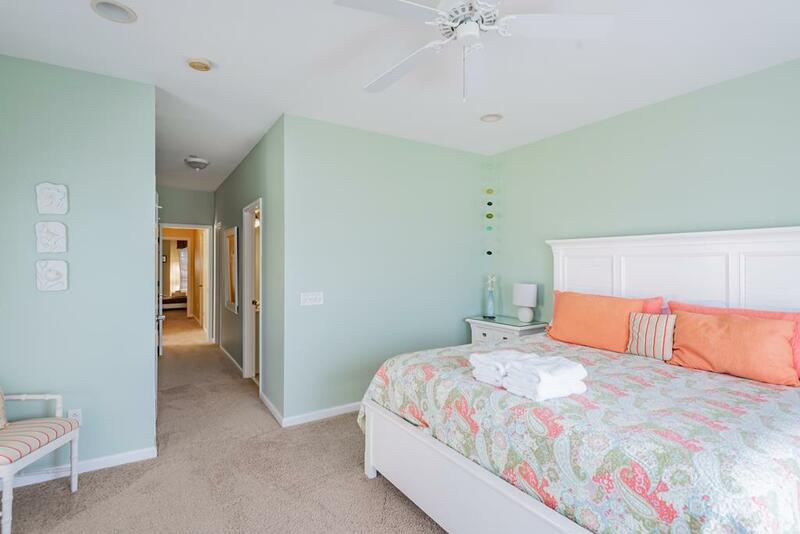 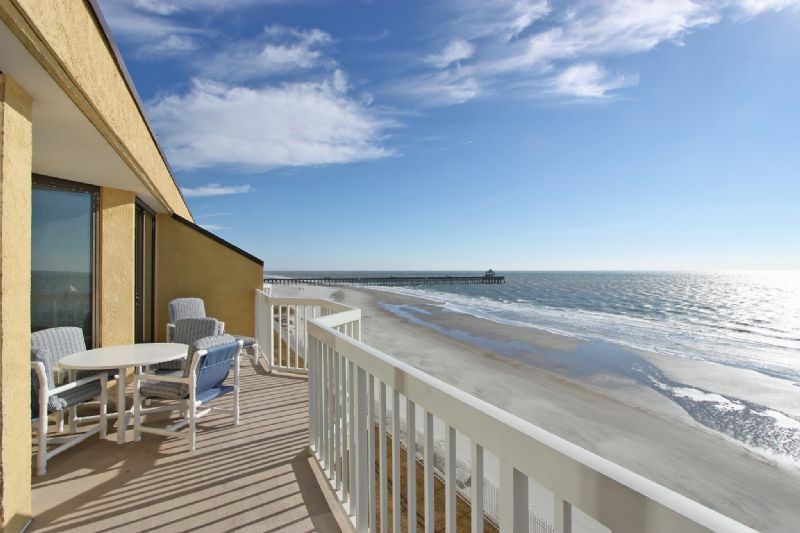 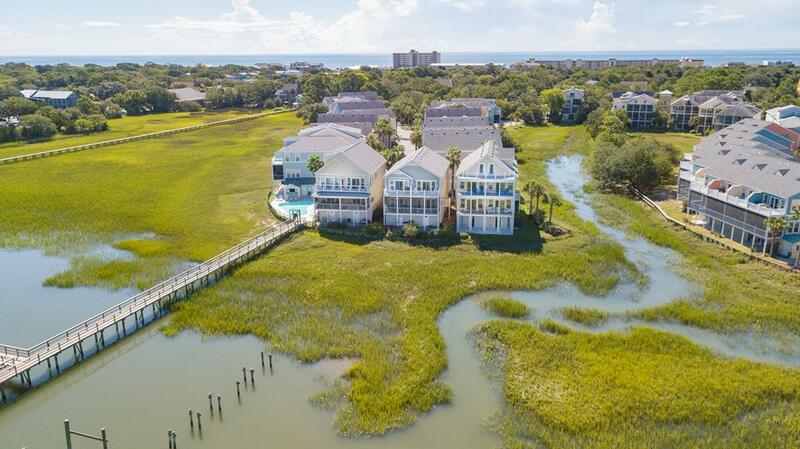 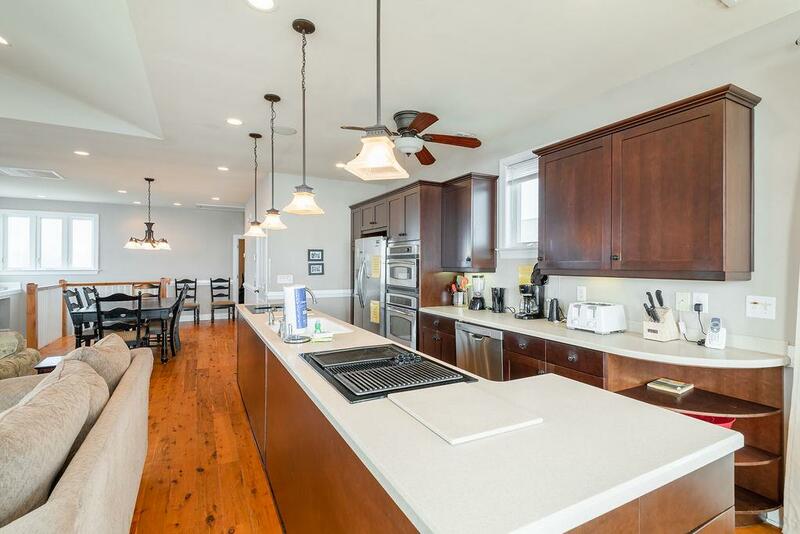 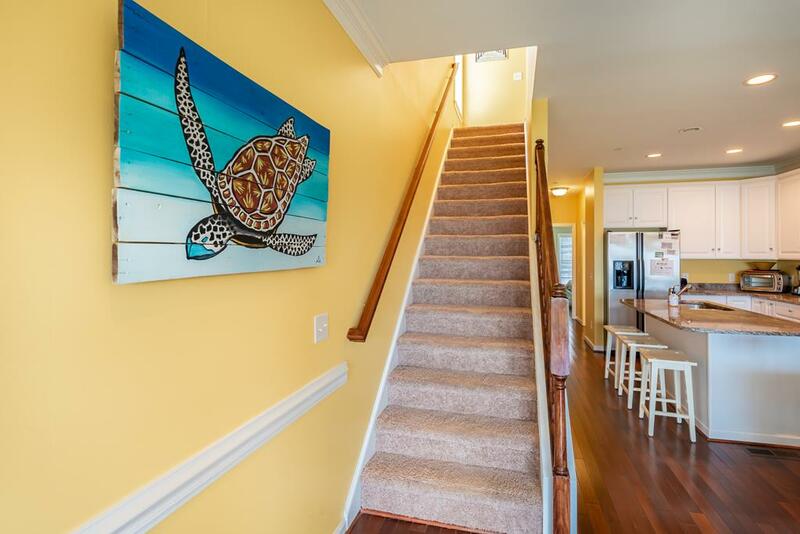 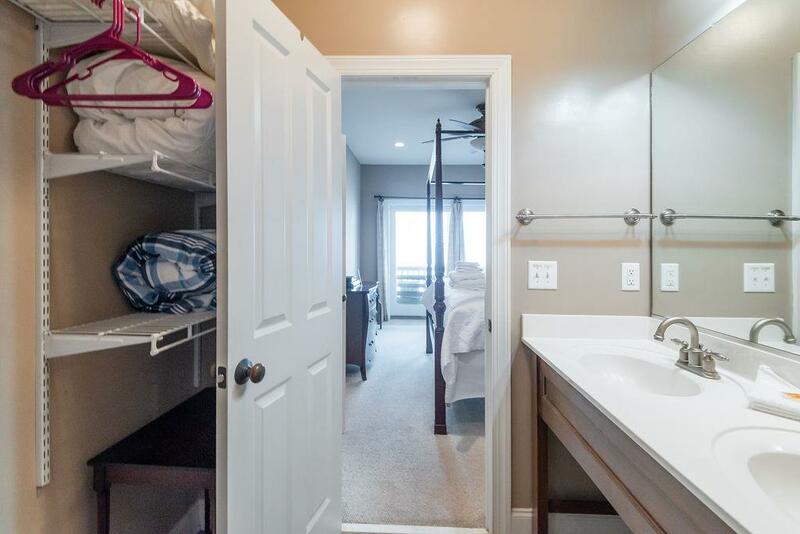 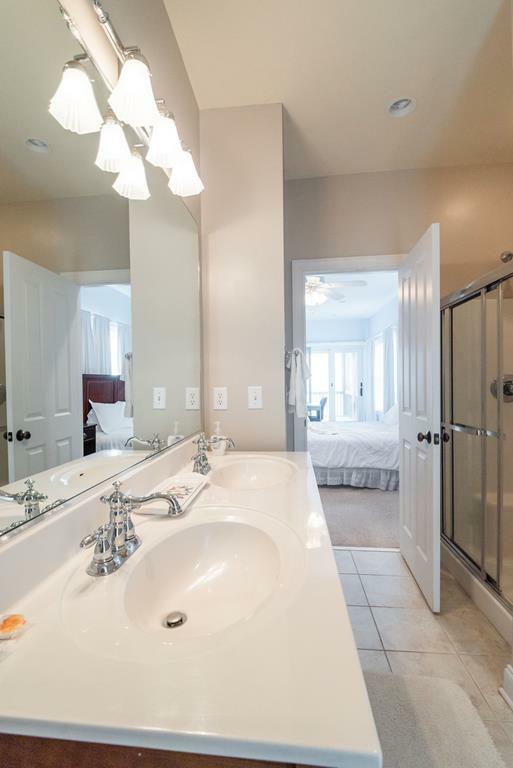 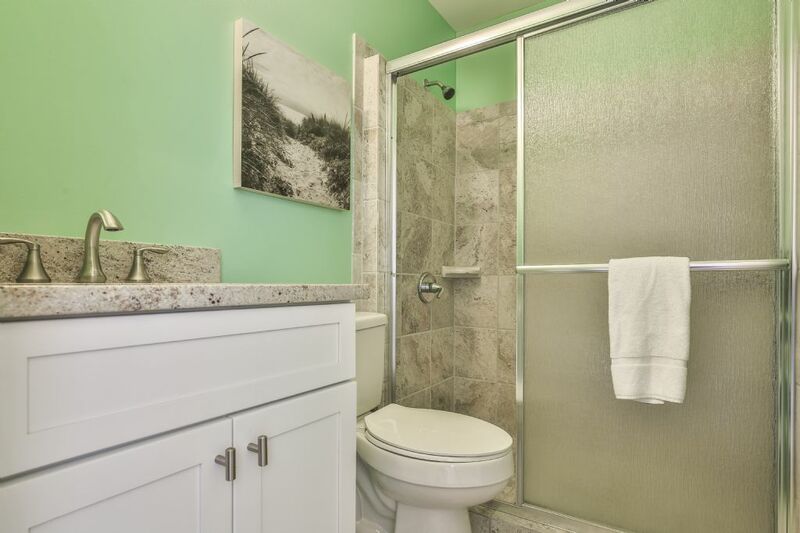 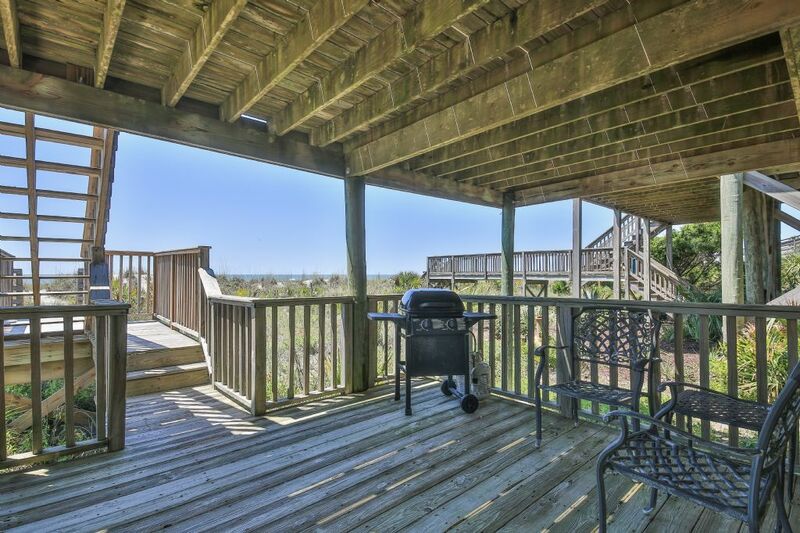 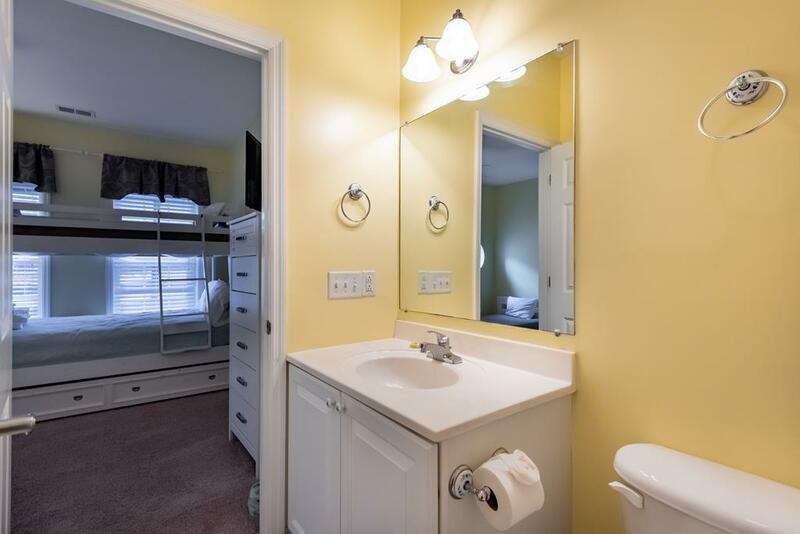 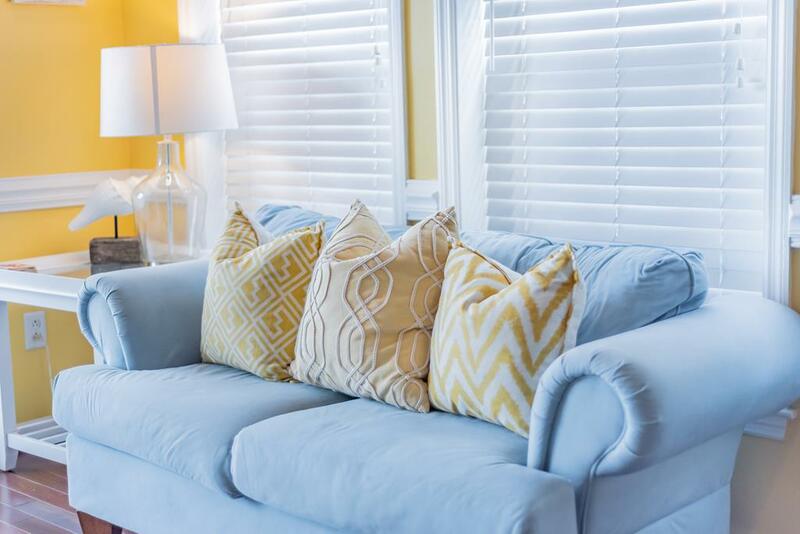 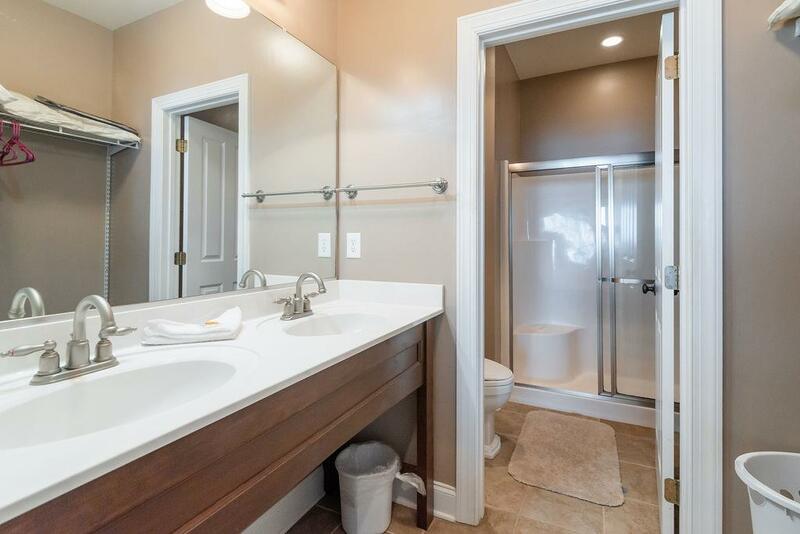 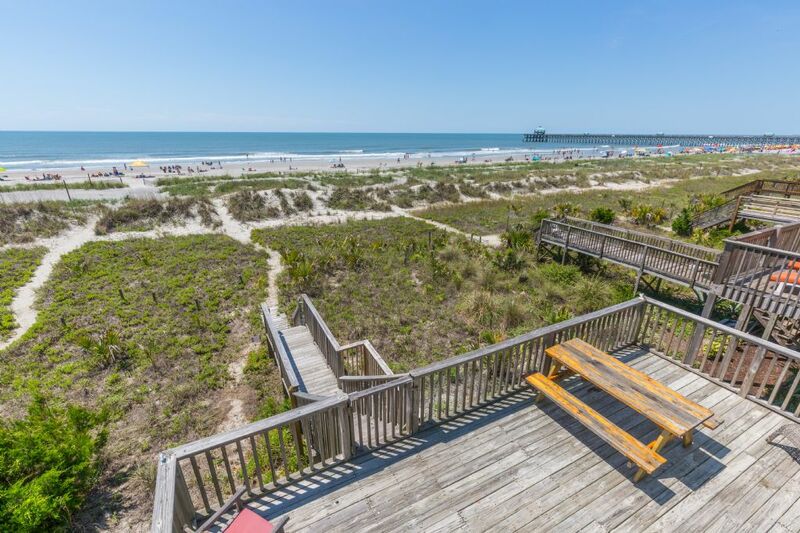 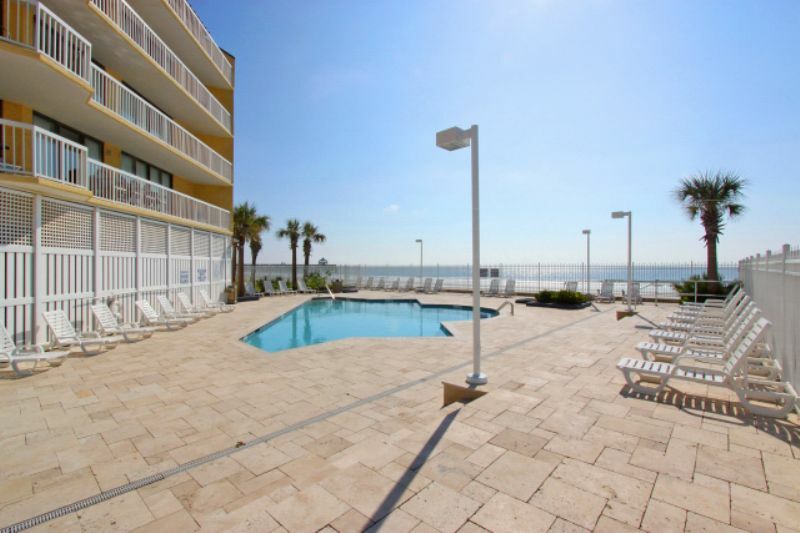 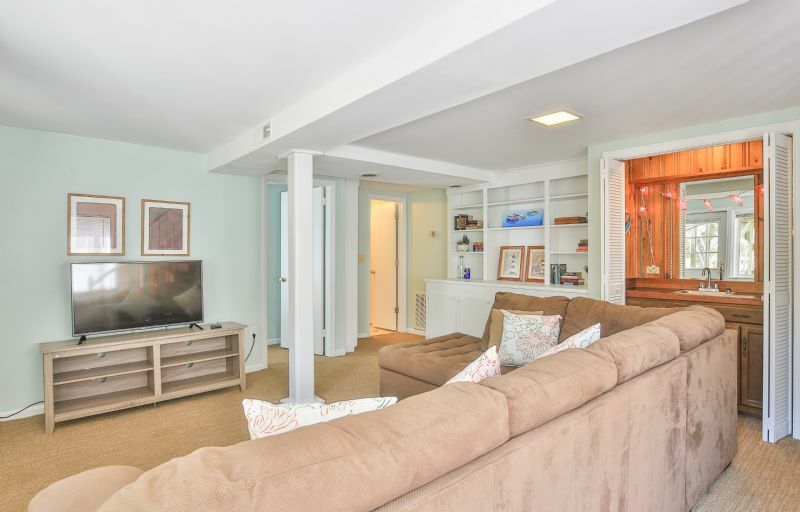 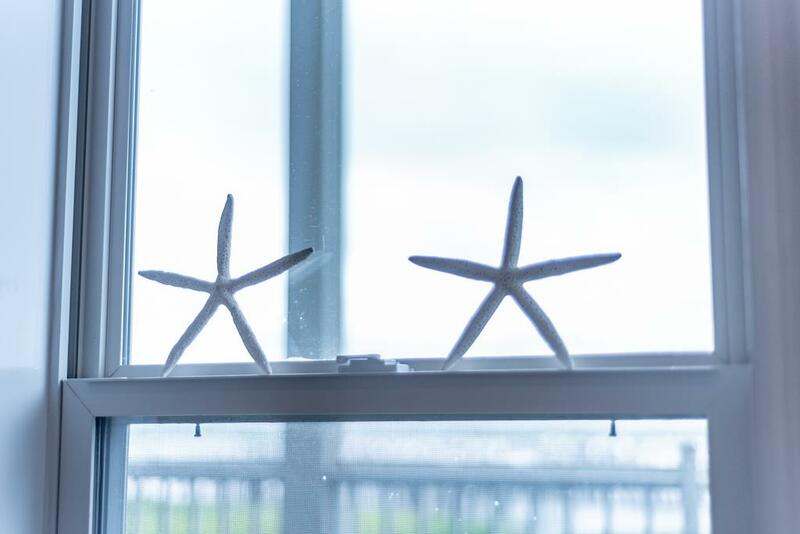 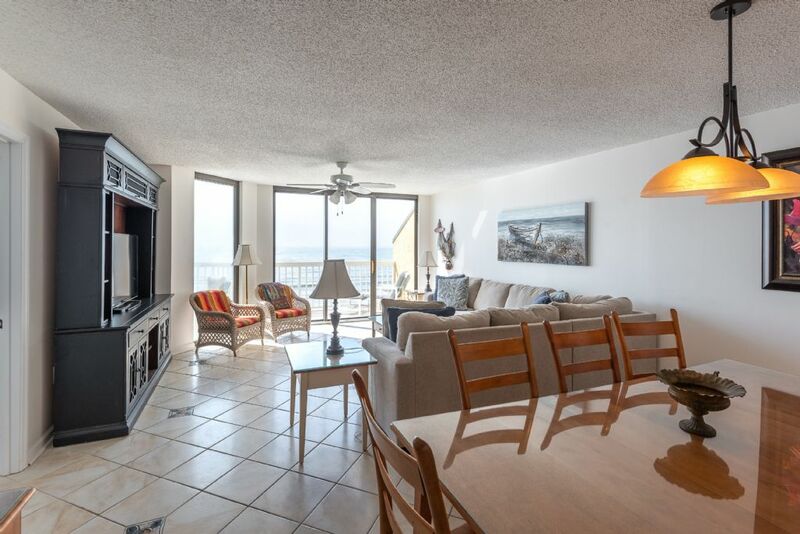 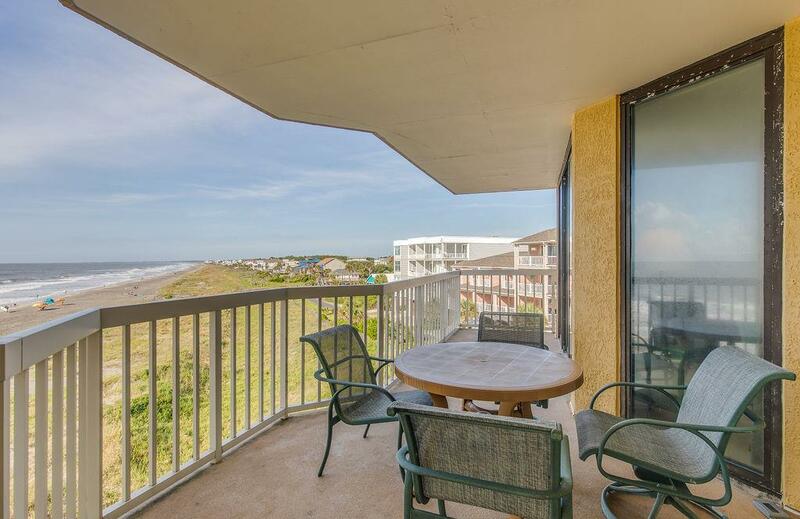 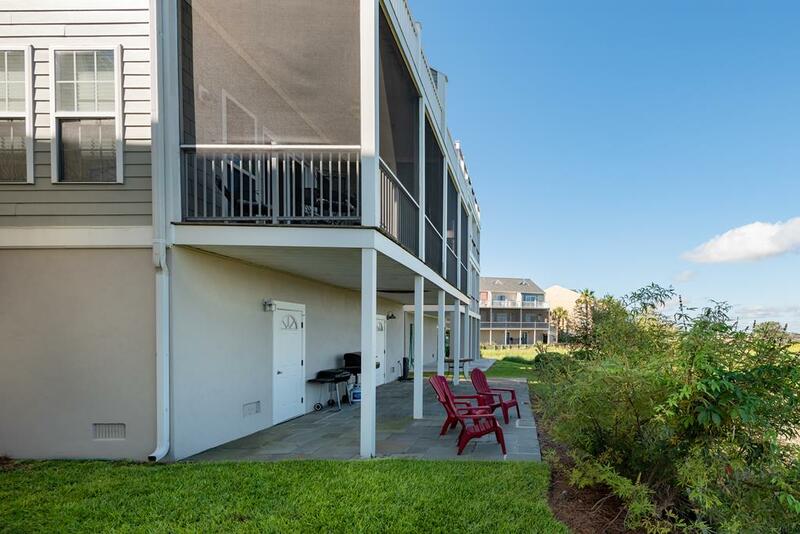 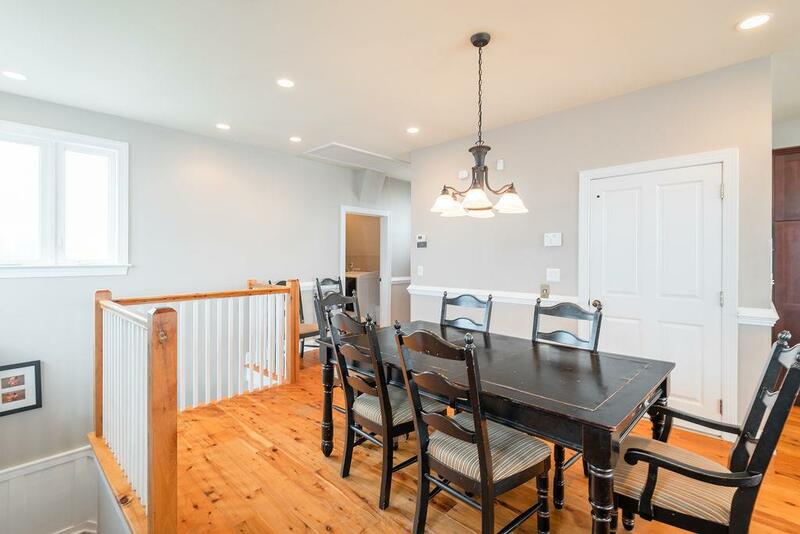 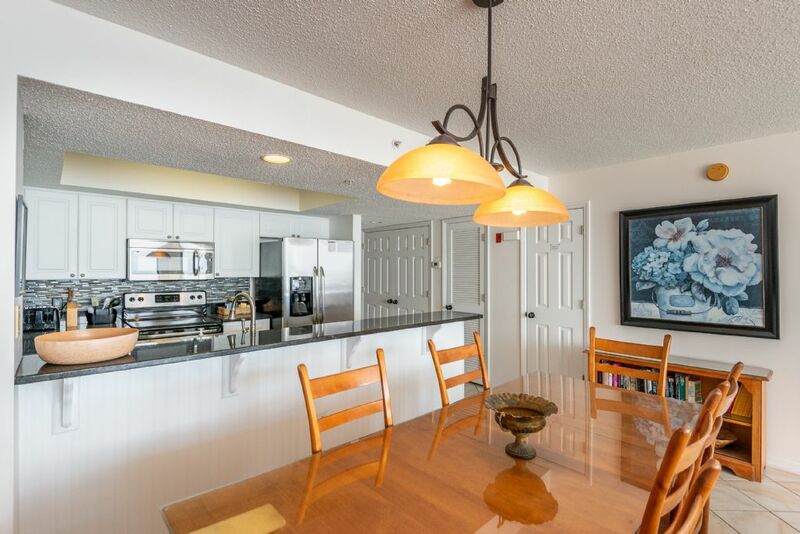 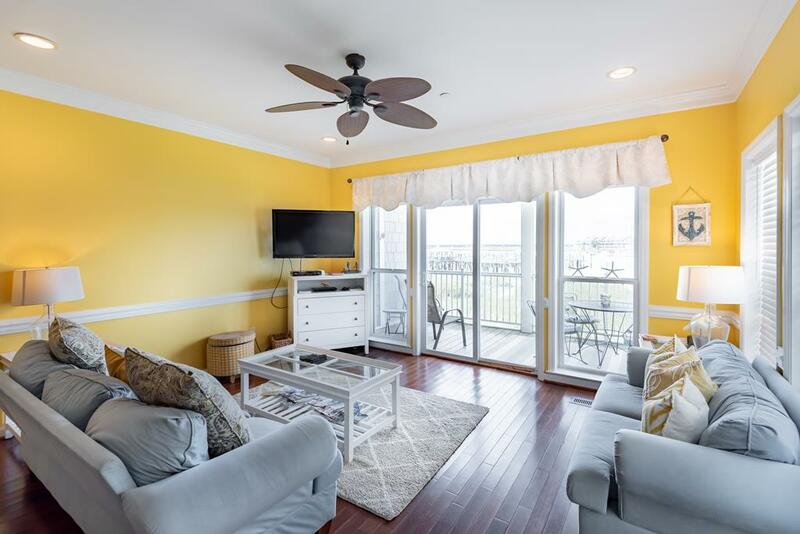 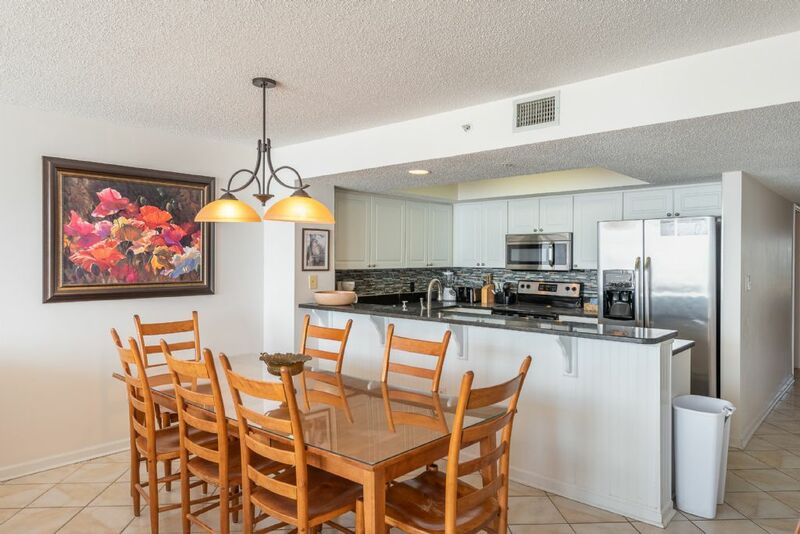 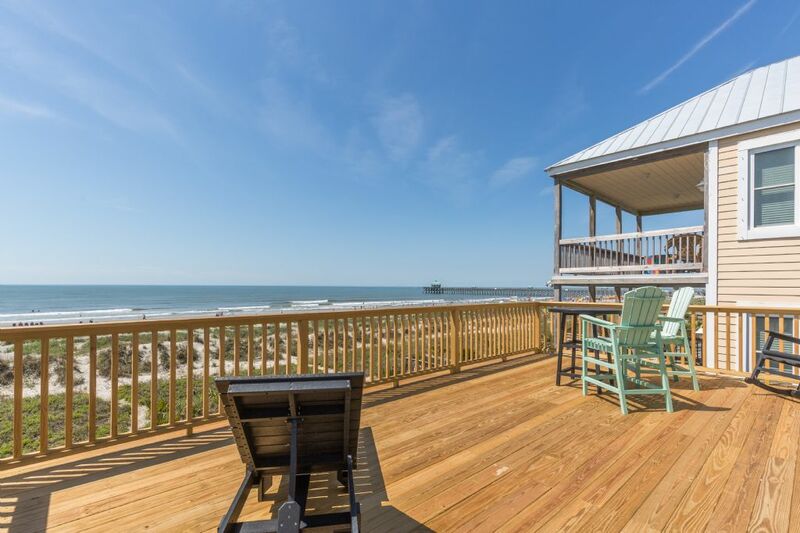 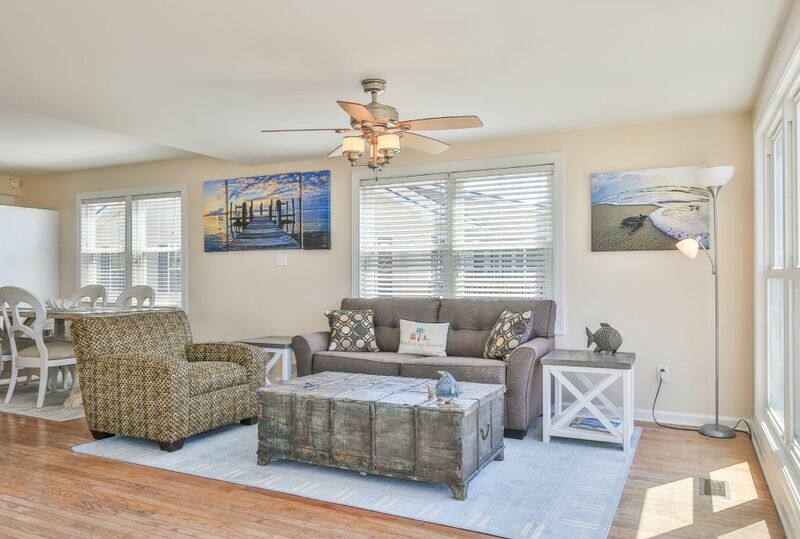 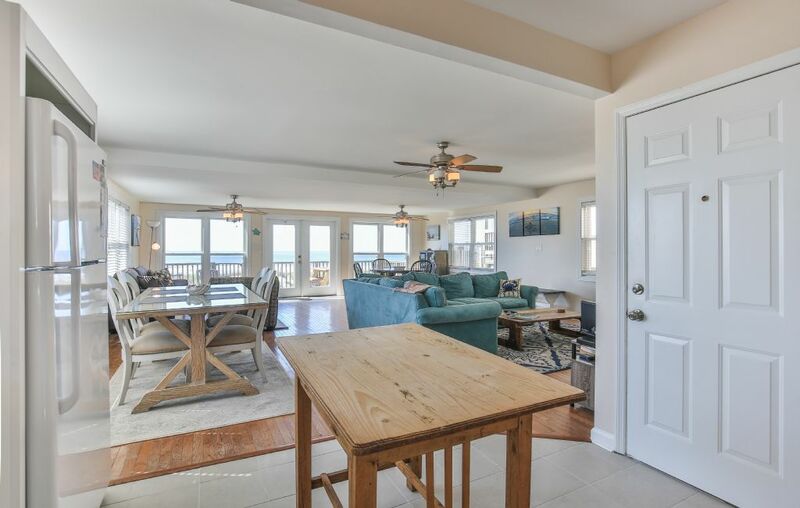 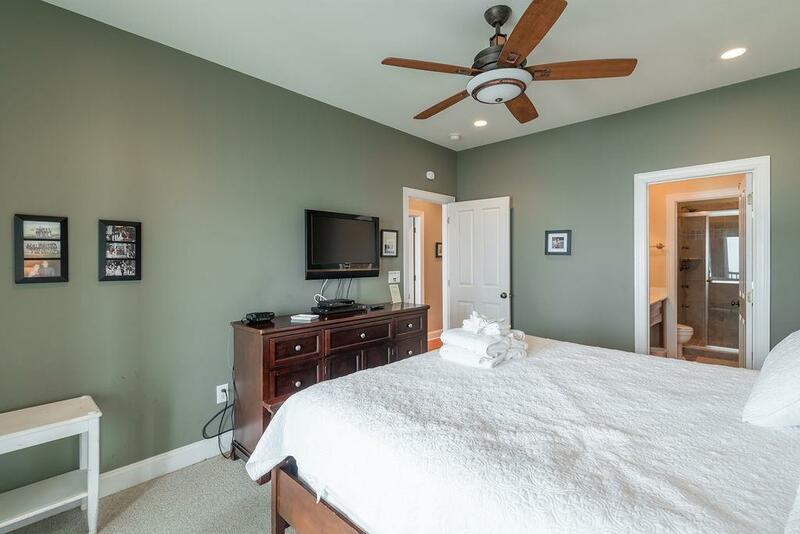 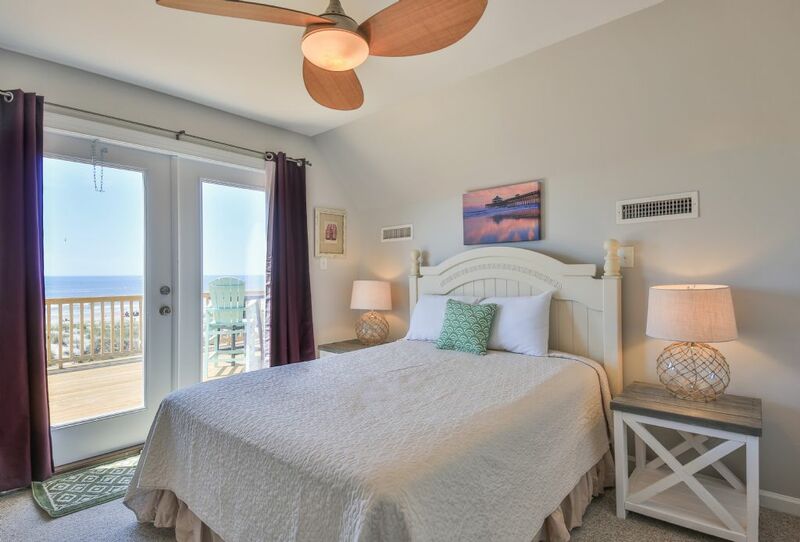 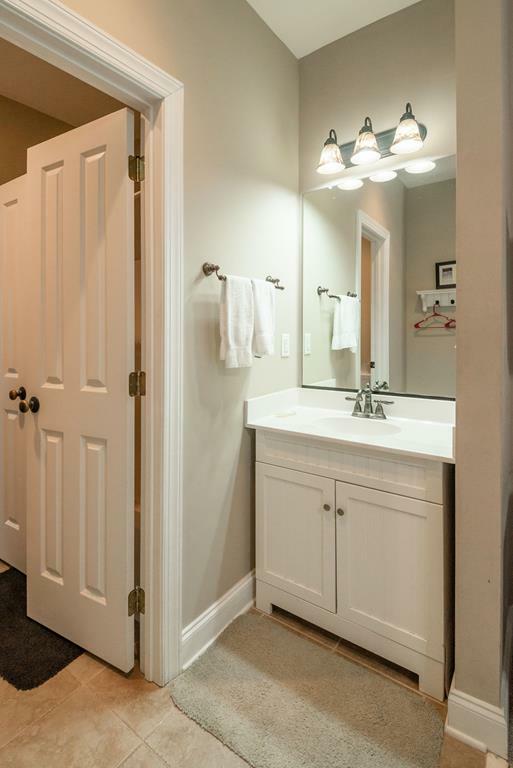 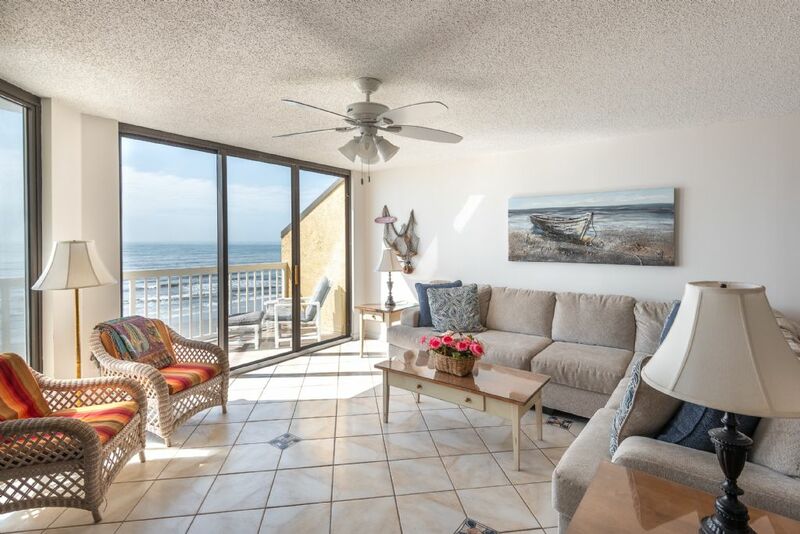 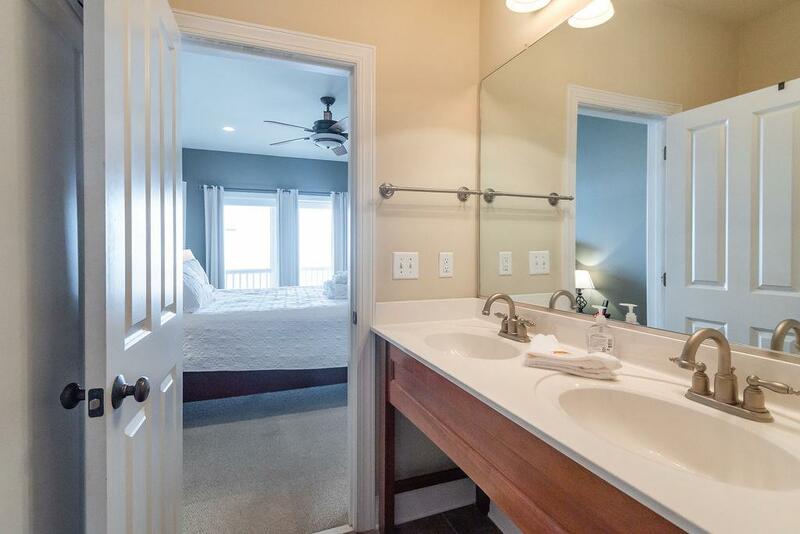 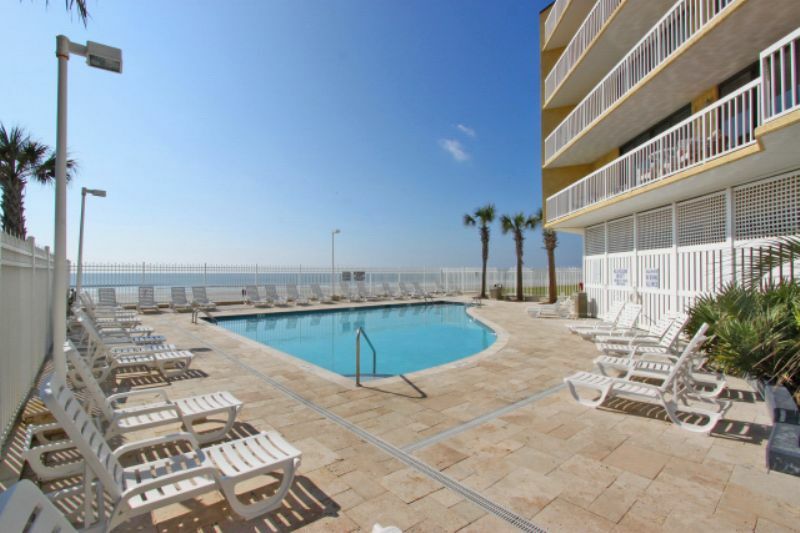 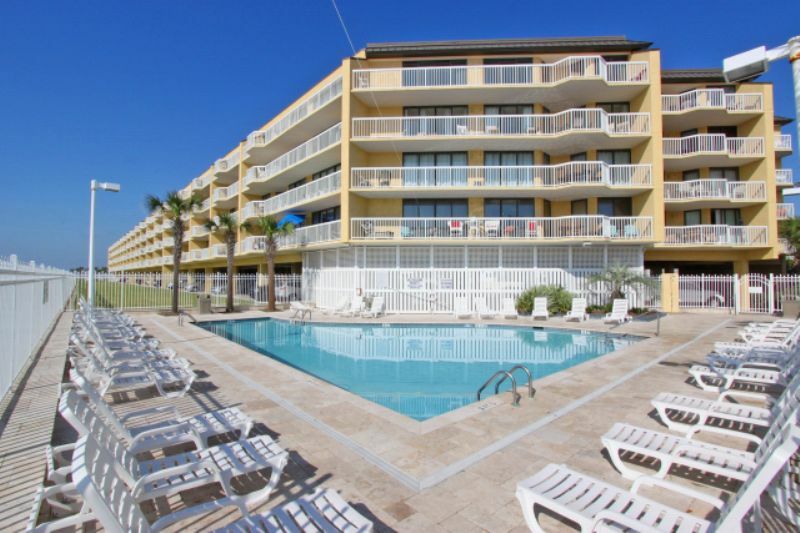 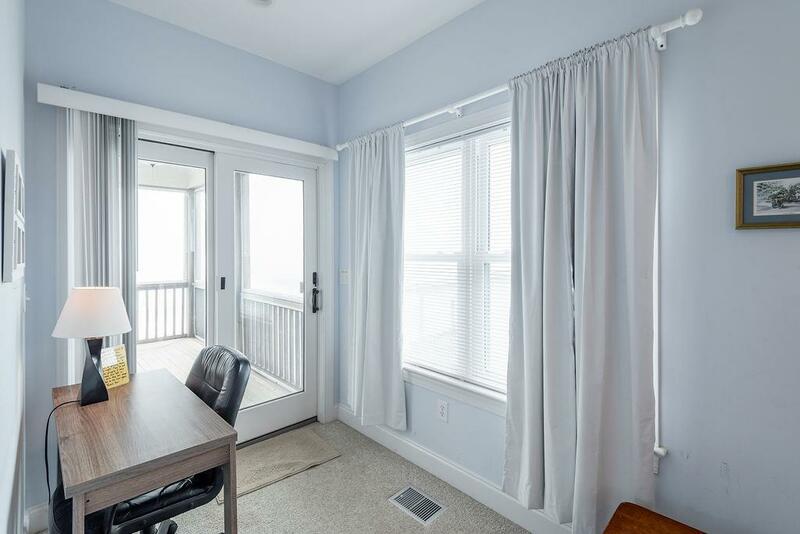 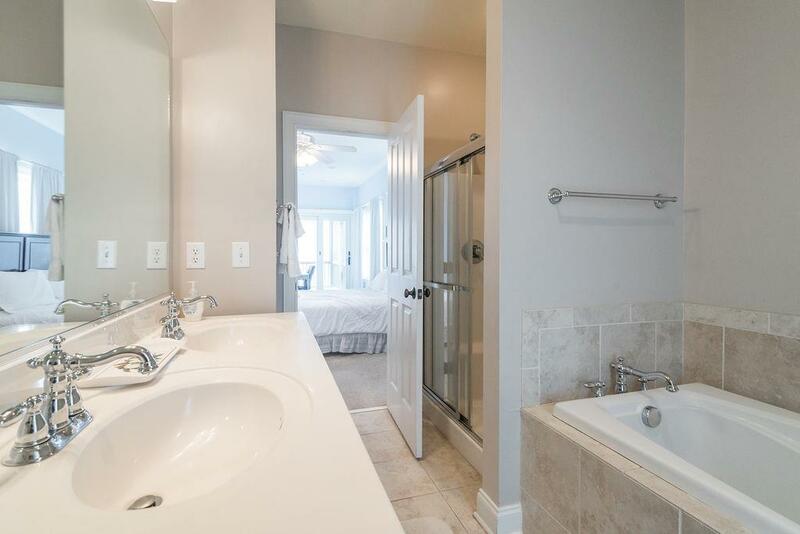 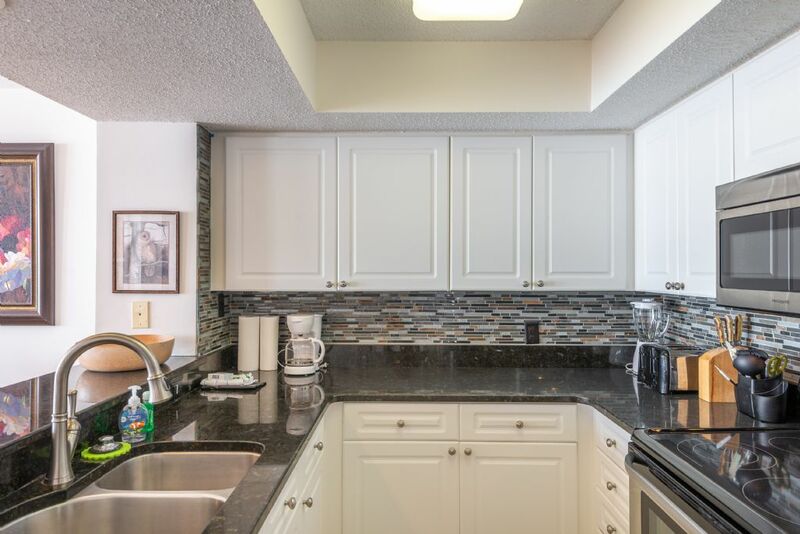 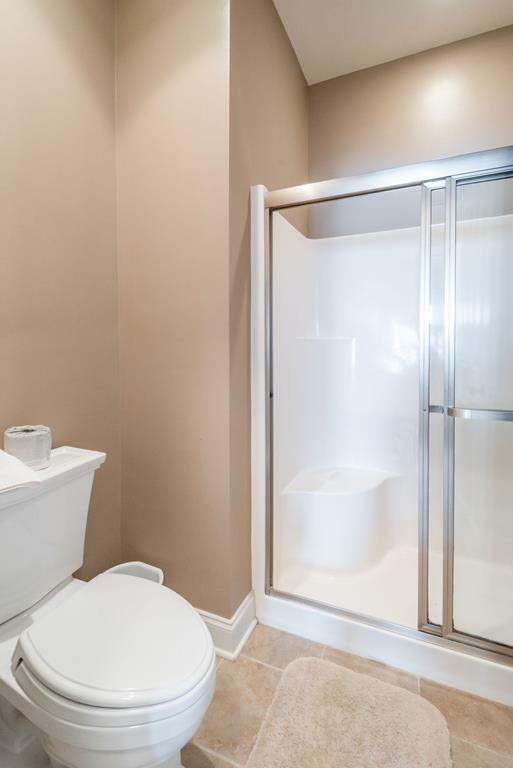 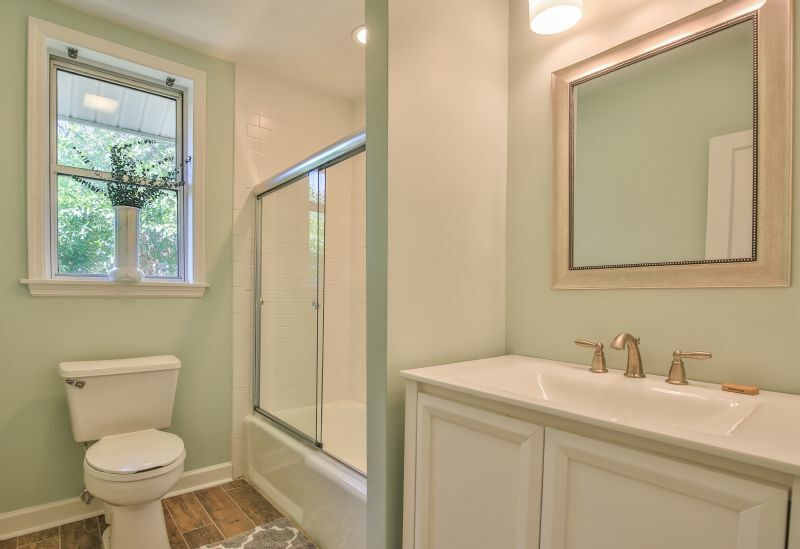 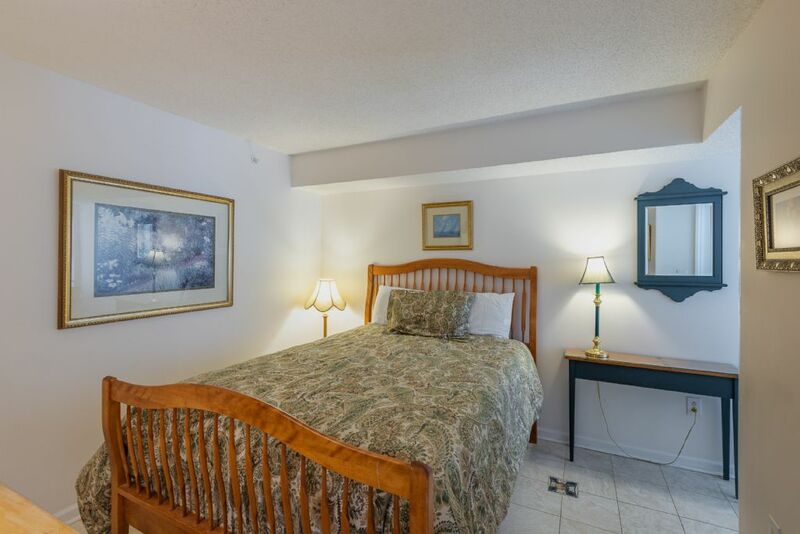 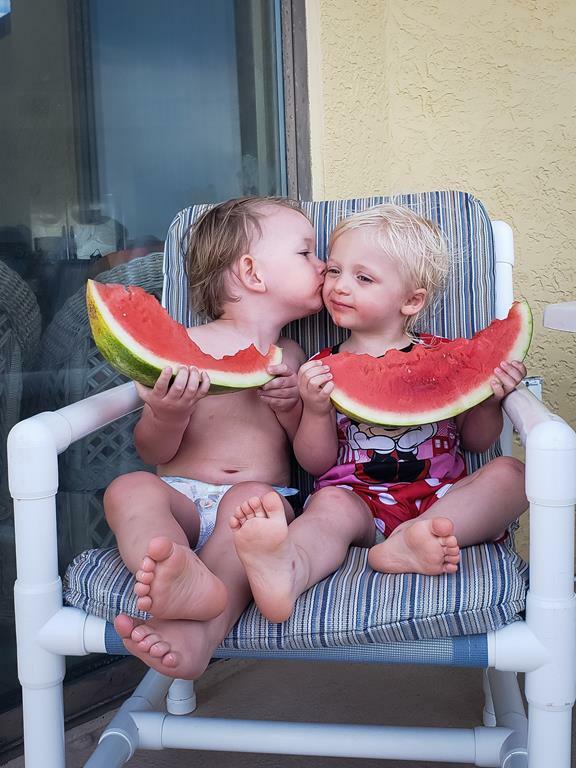 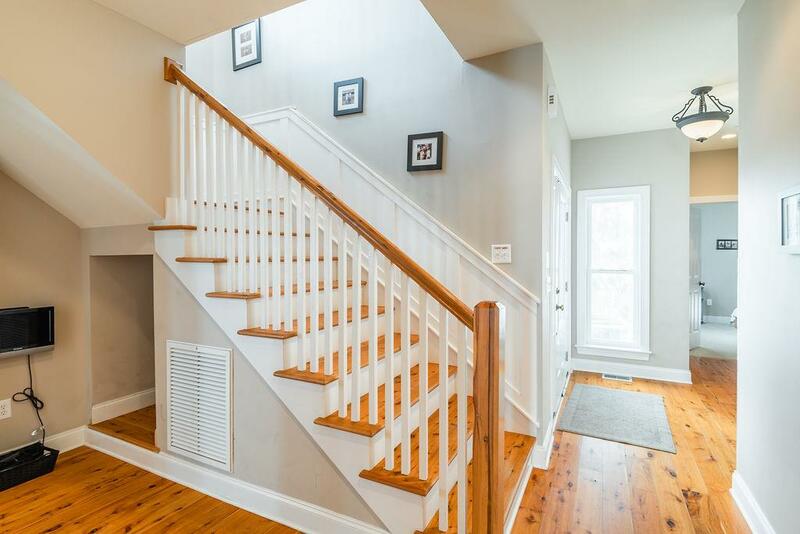 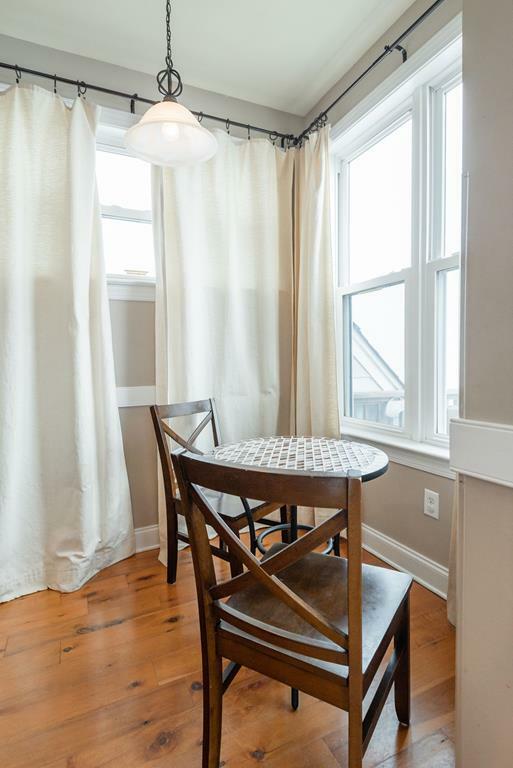 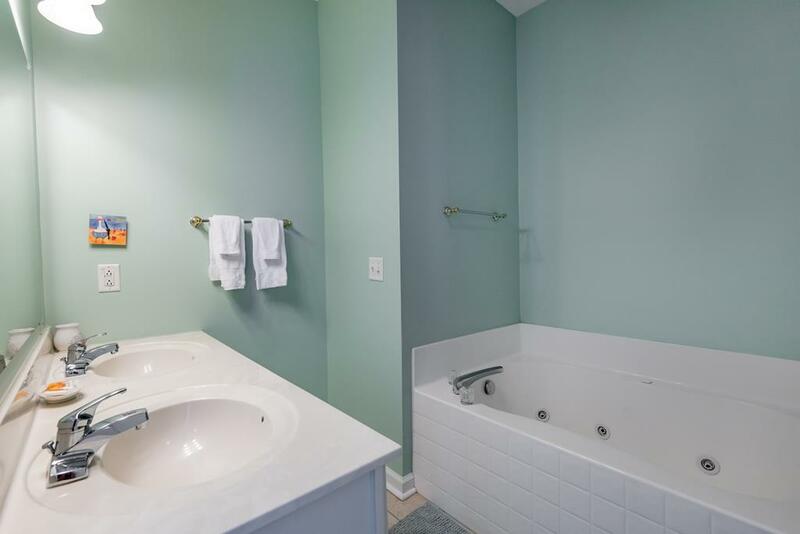 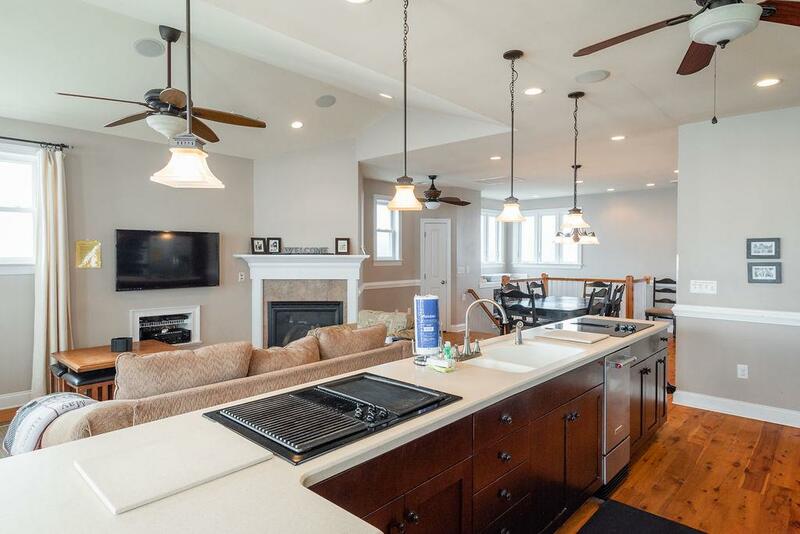 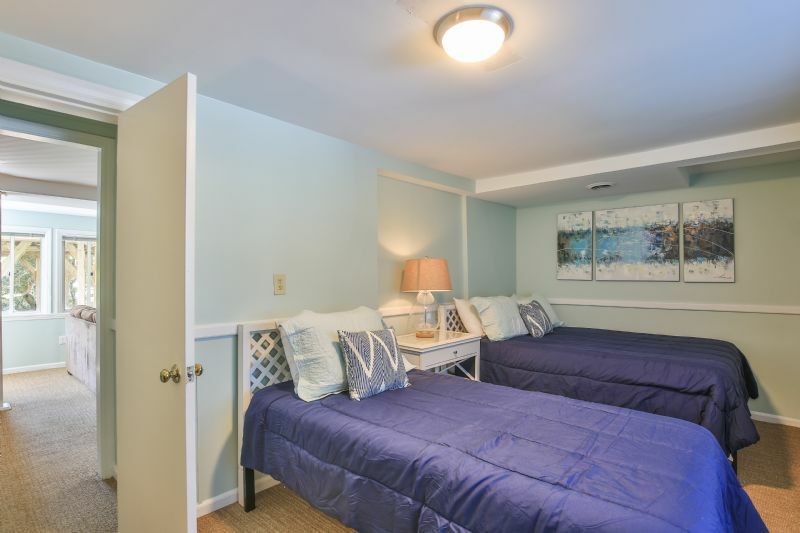 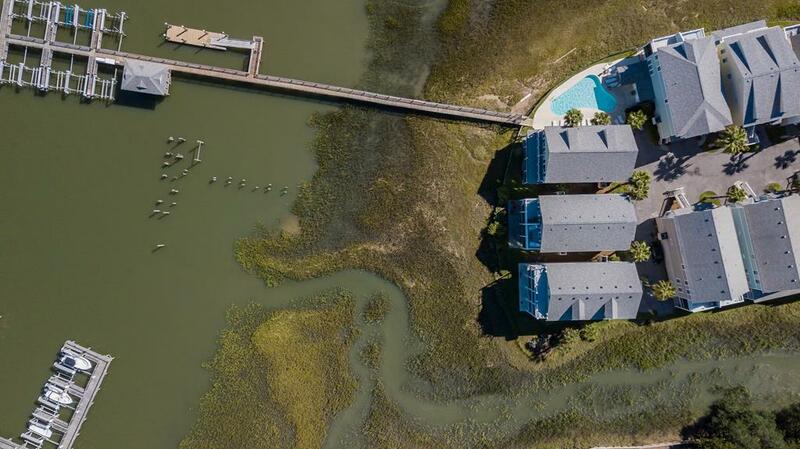 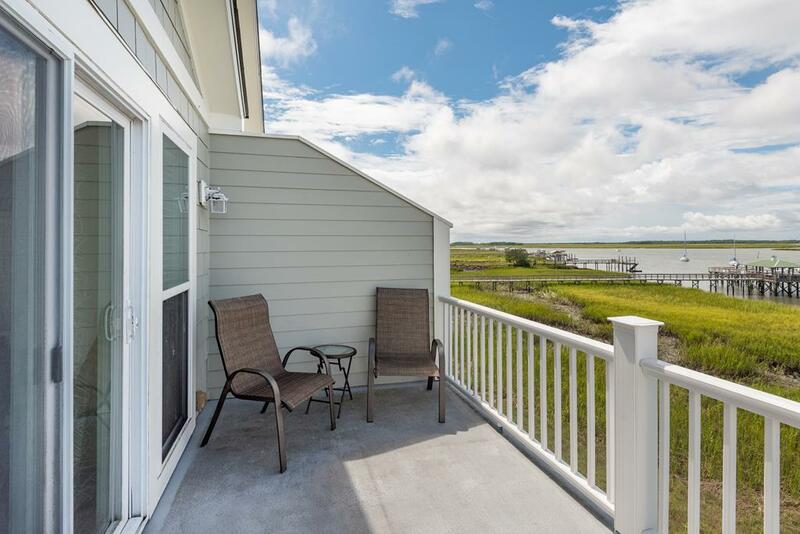 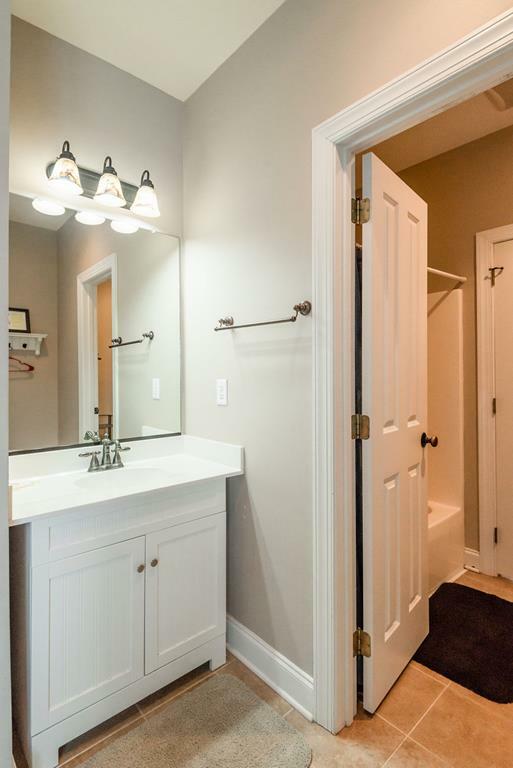 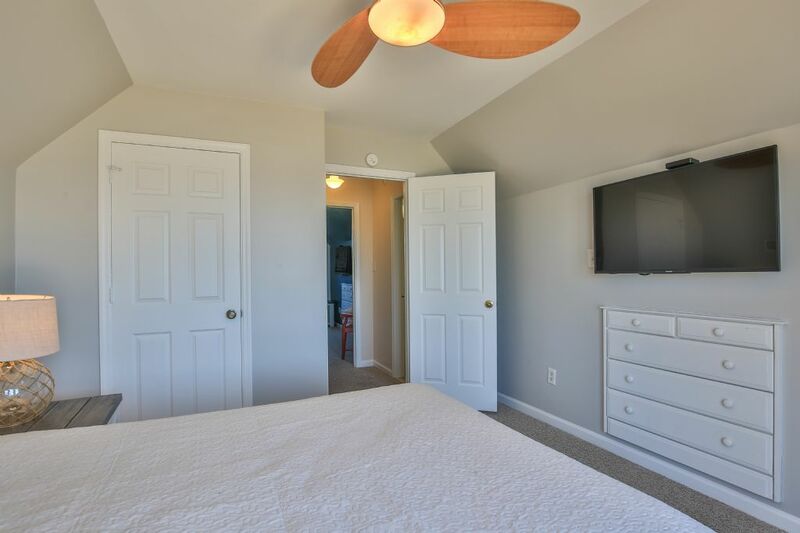 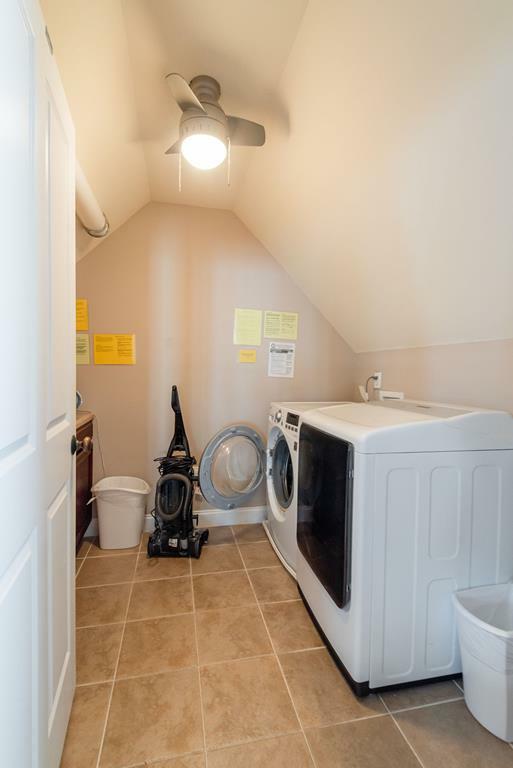 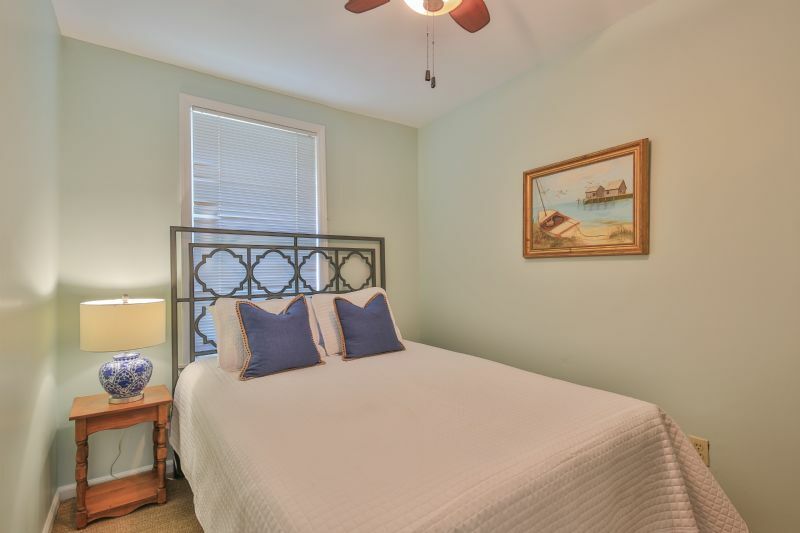 Most condominium communities are within walking distance to the “heart of Folly Beach.” Folly’s preservation of the original beach town feel is one of it’s best features when searching for Folly Beach vacation rentals. 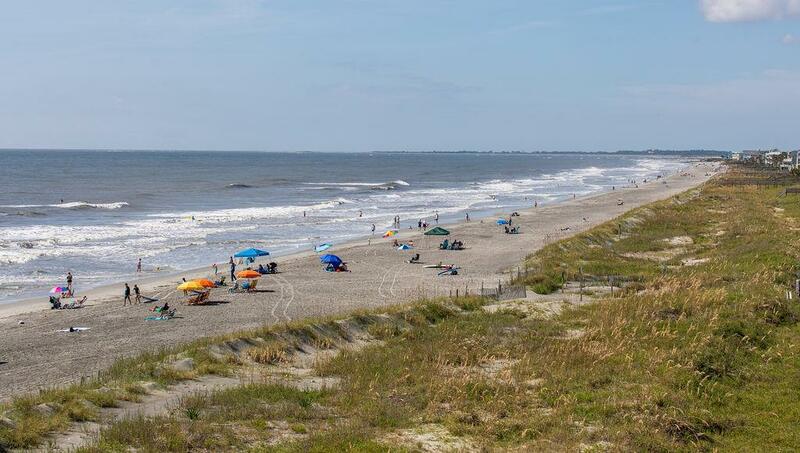 The beaches on Folly Island are swimming and wading friendly; the sands are smooth with a nice balance of size and feel. 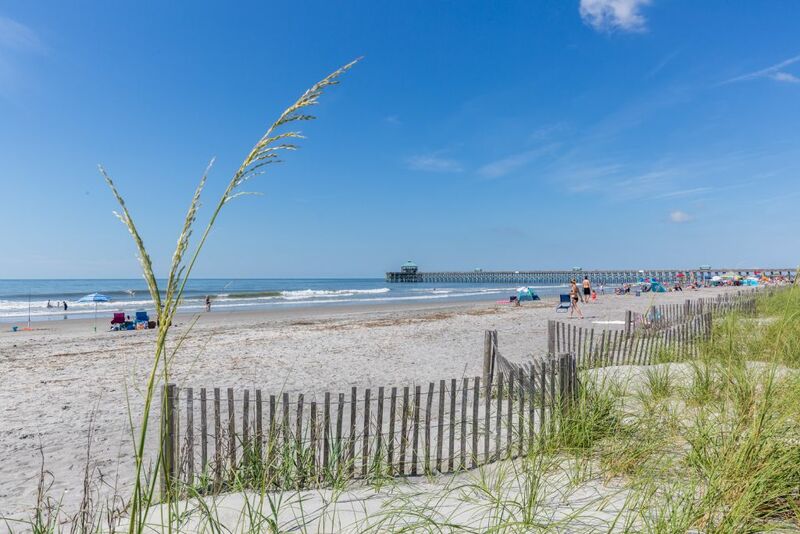 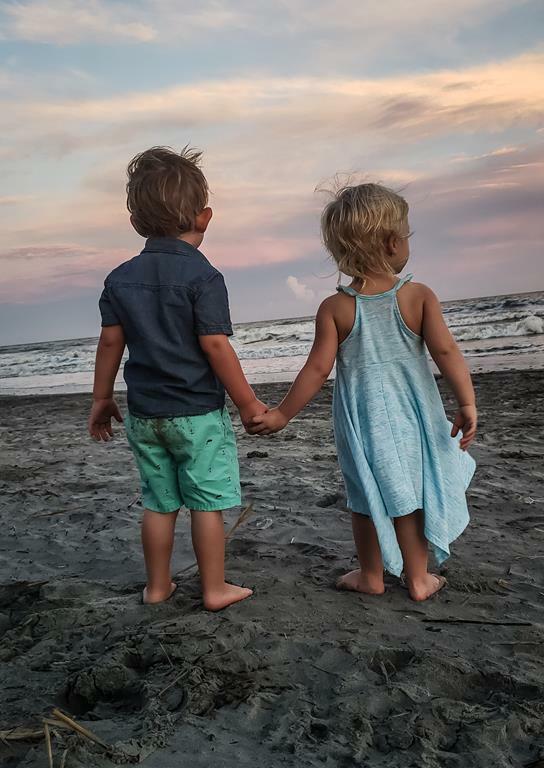 Vacationing on the beaches of Folly offers many options for leisure and relaxation. 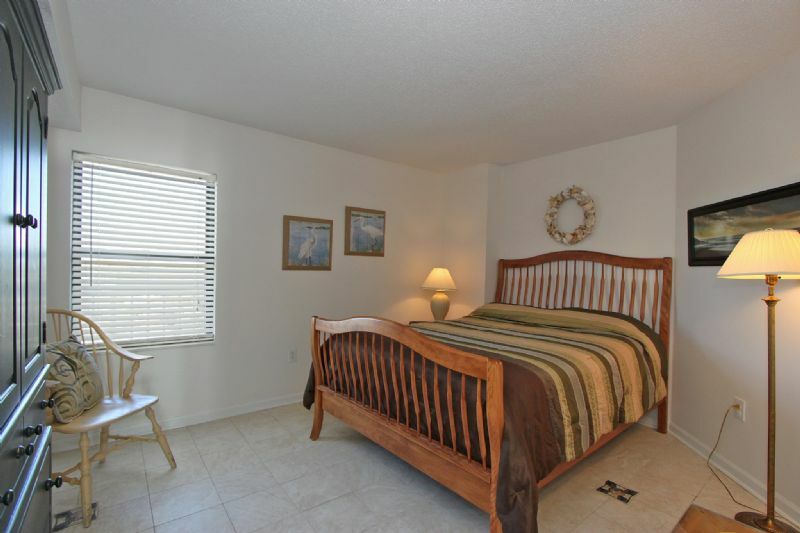 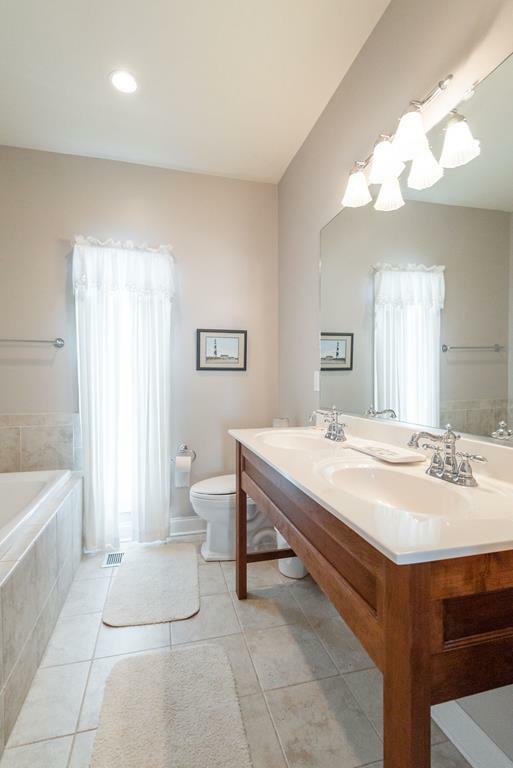 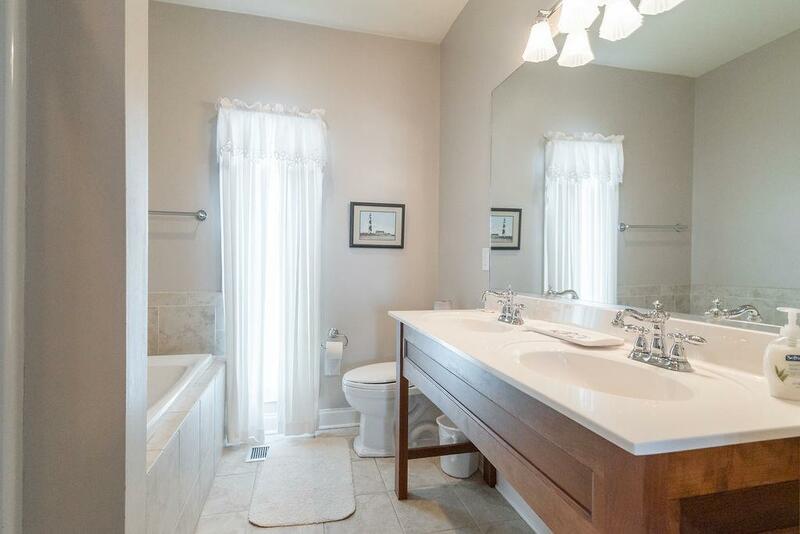 Your search criteria returned 78 properties.